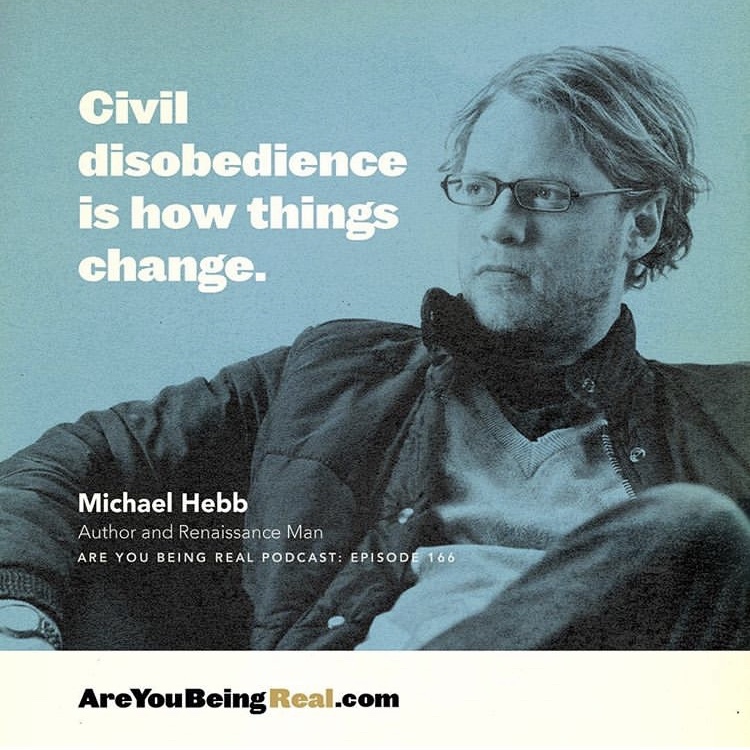 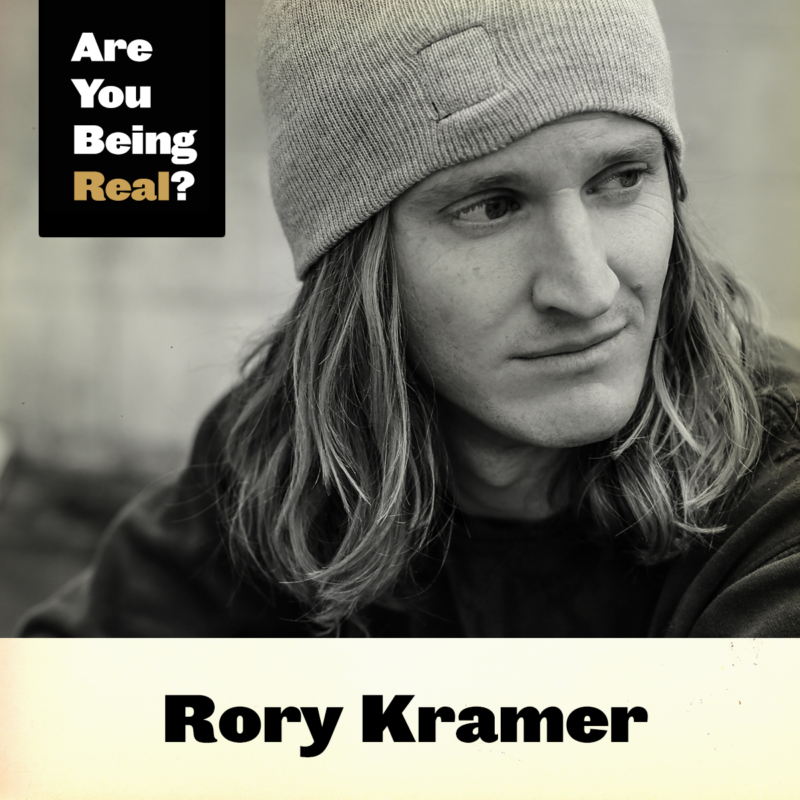 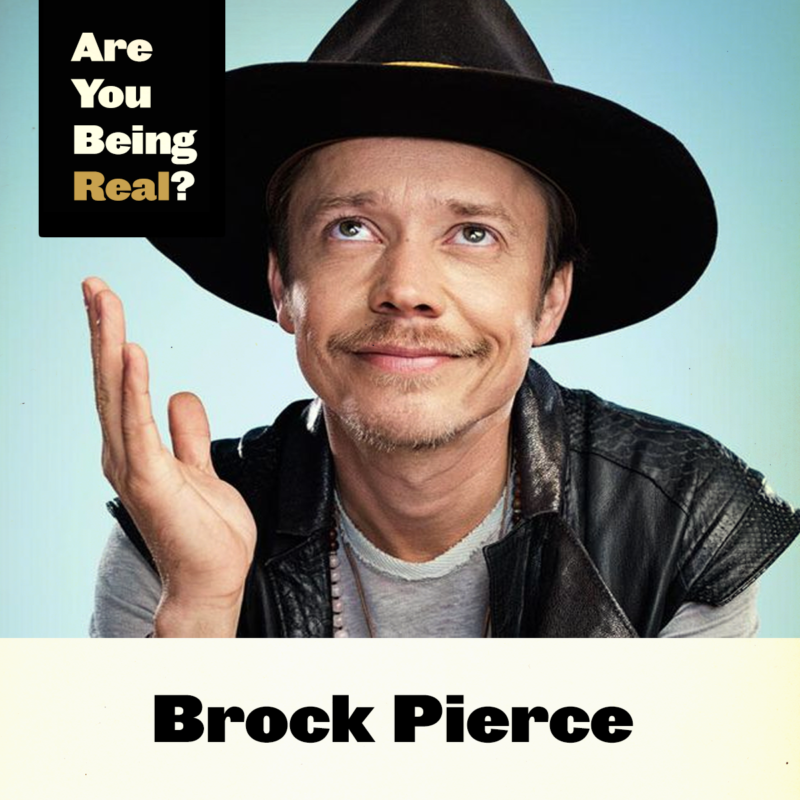 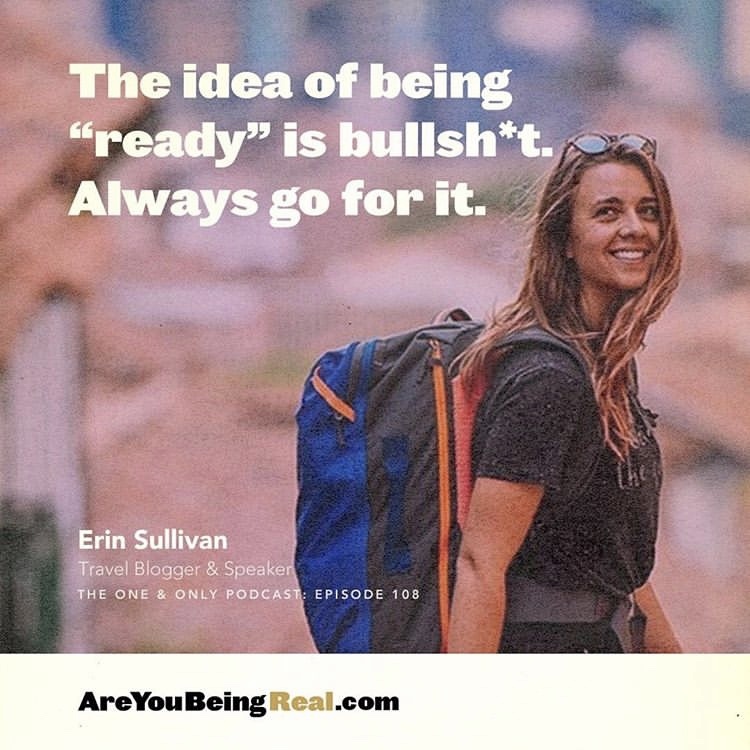 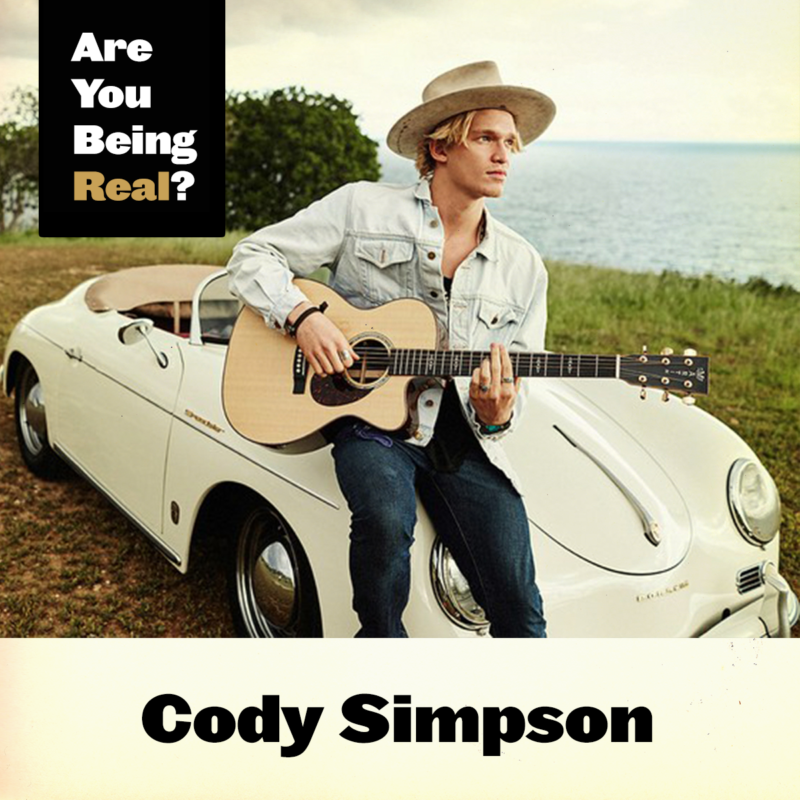 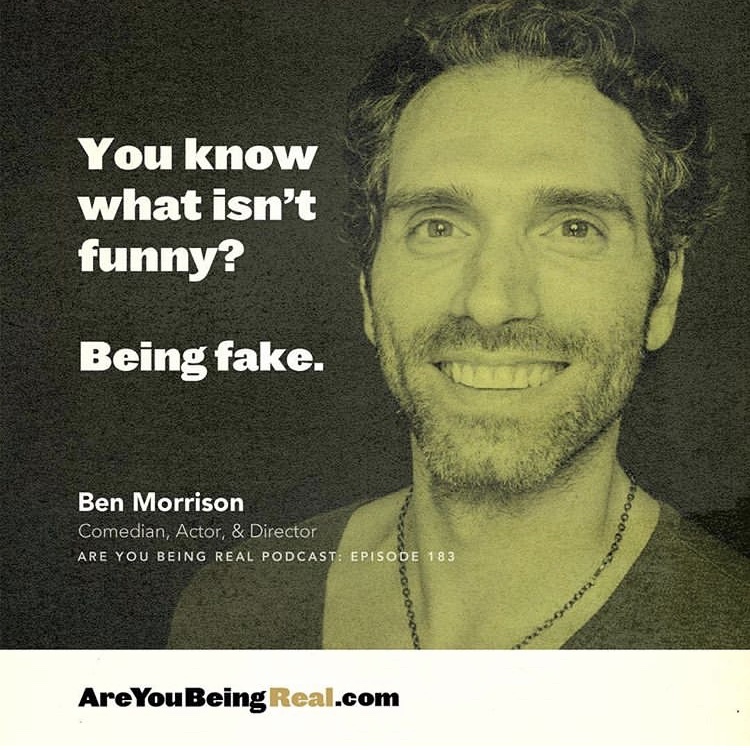 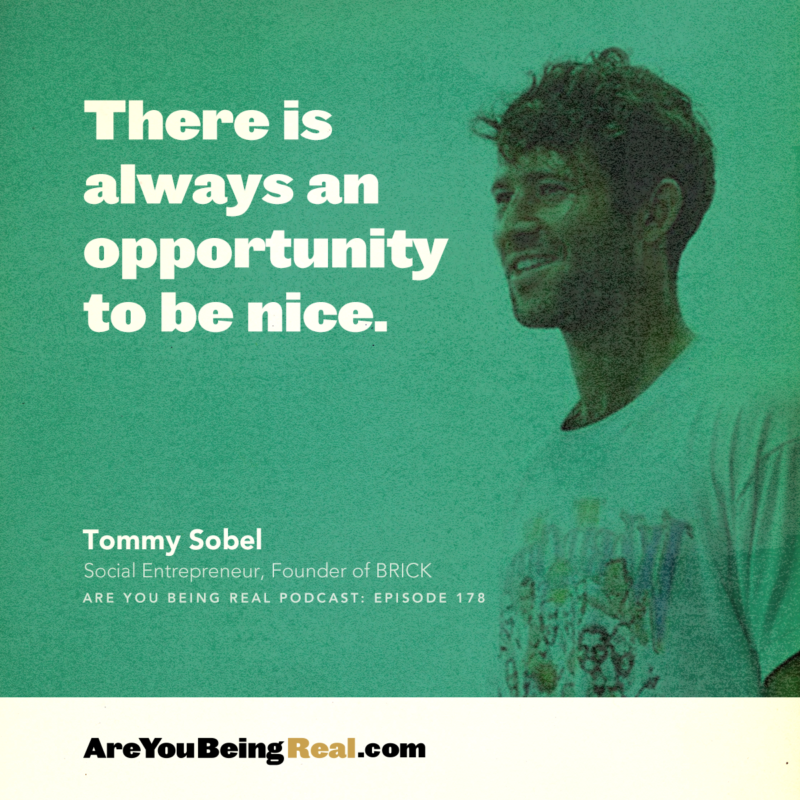 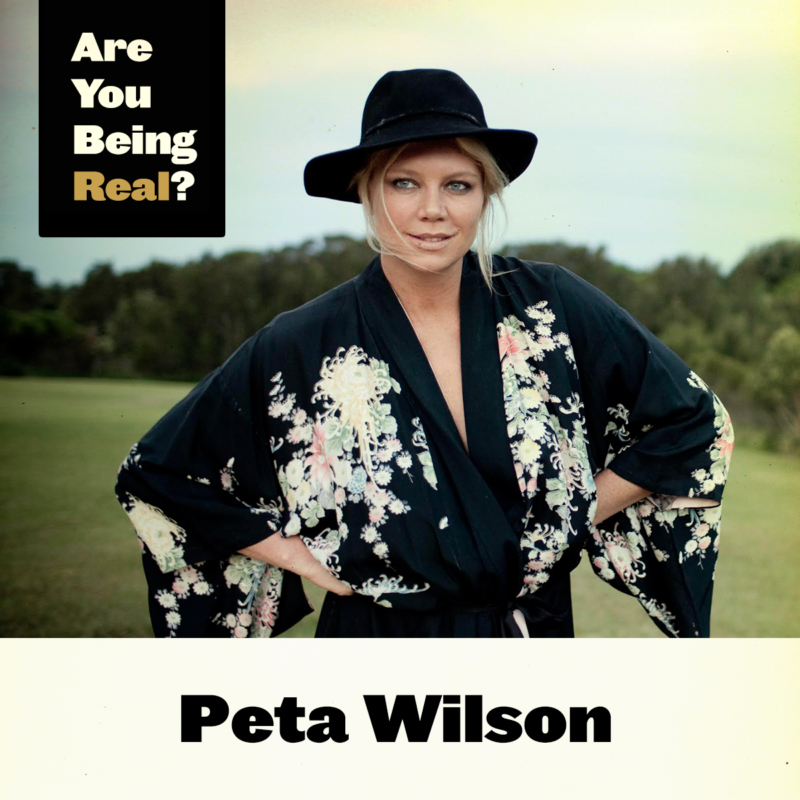 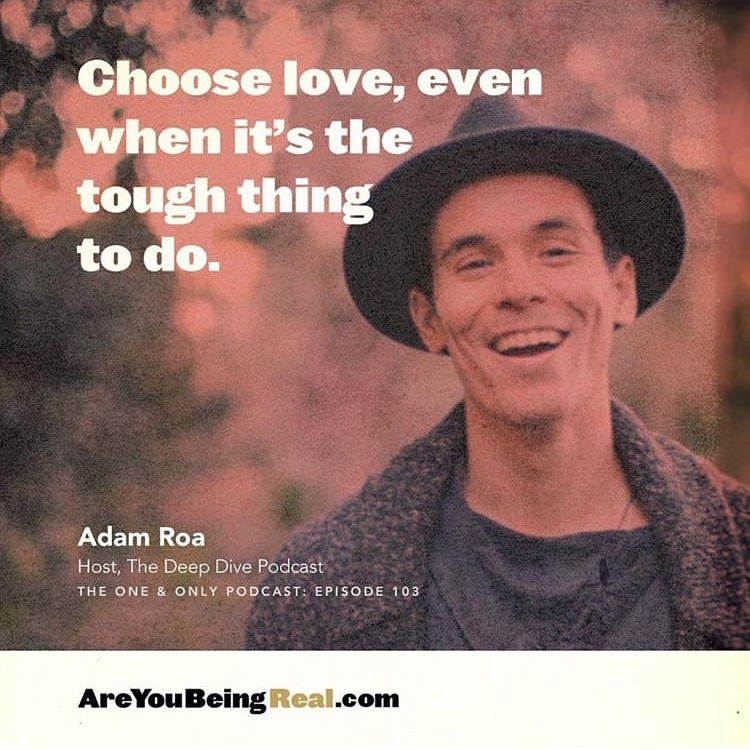 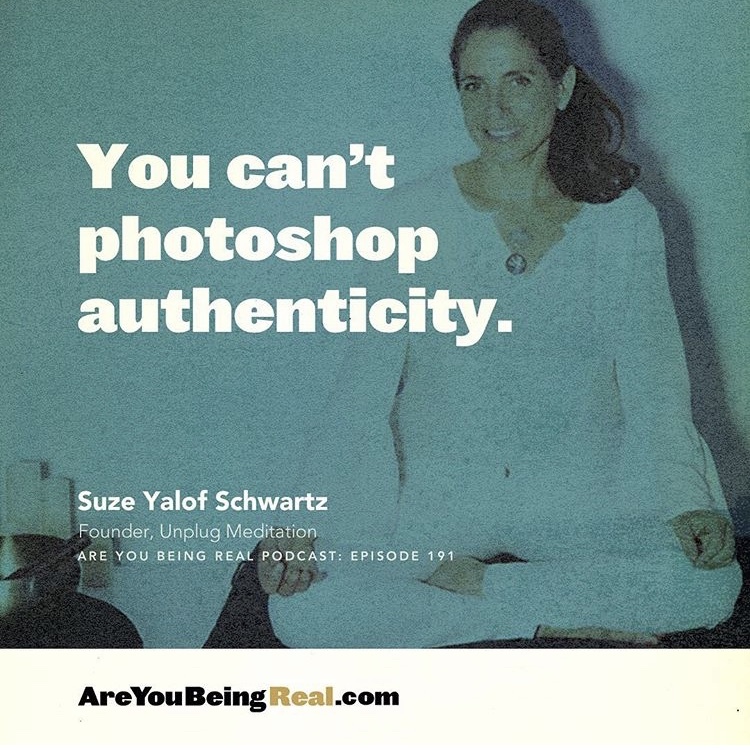 Are You Being Real? 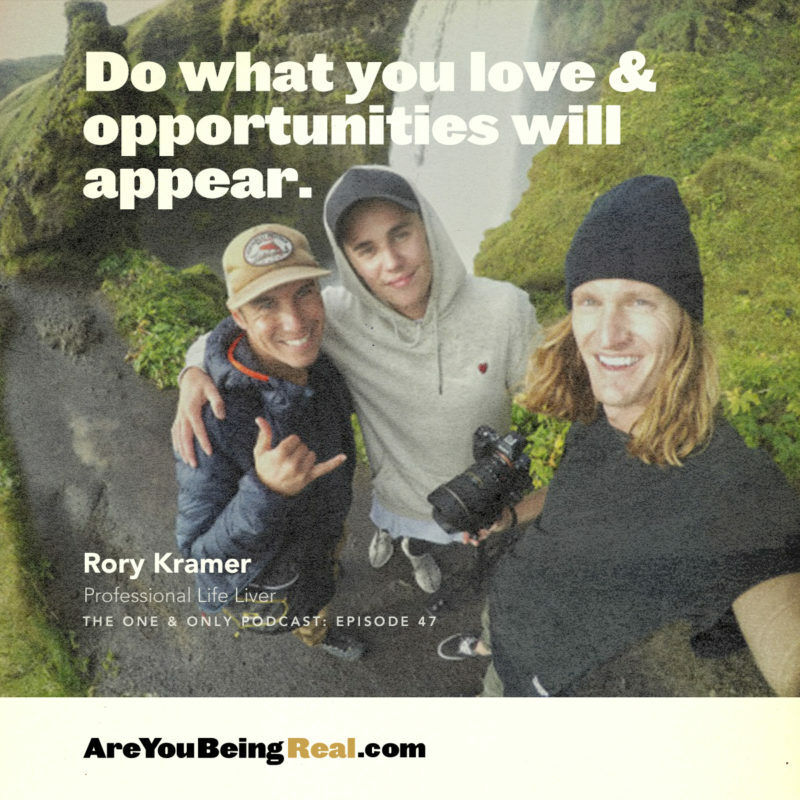 | Live your dream. 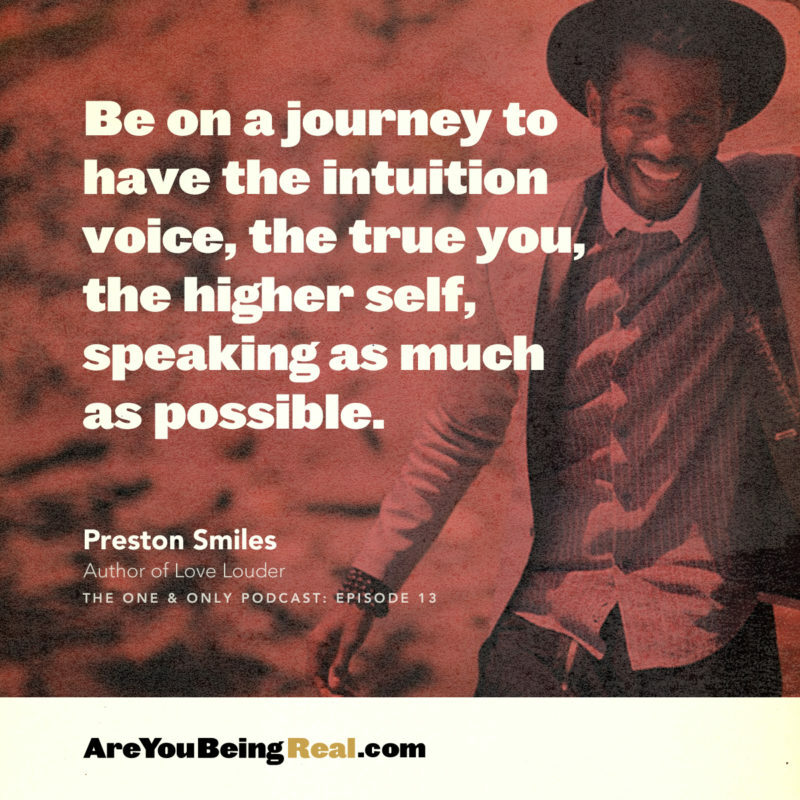 Speak your truth. 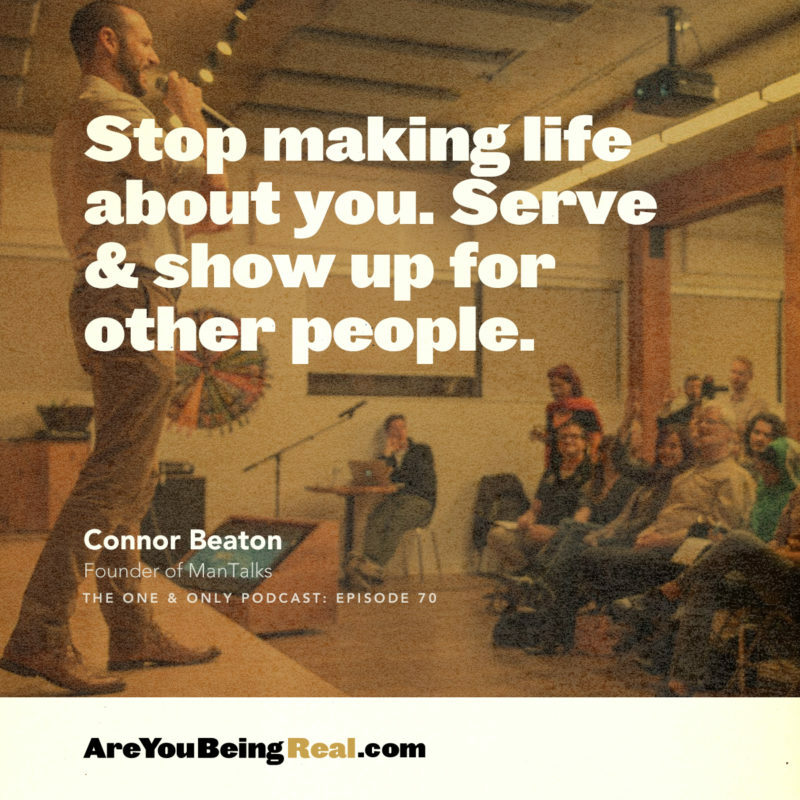 Make your mark. 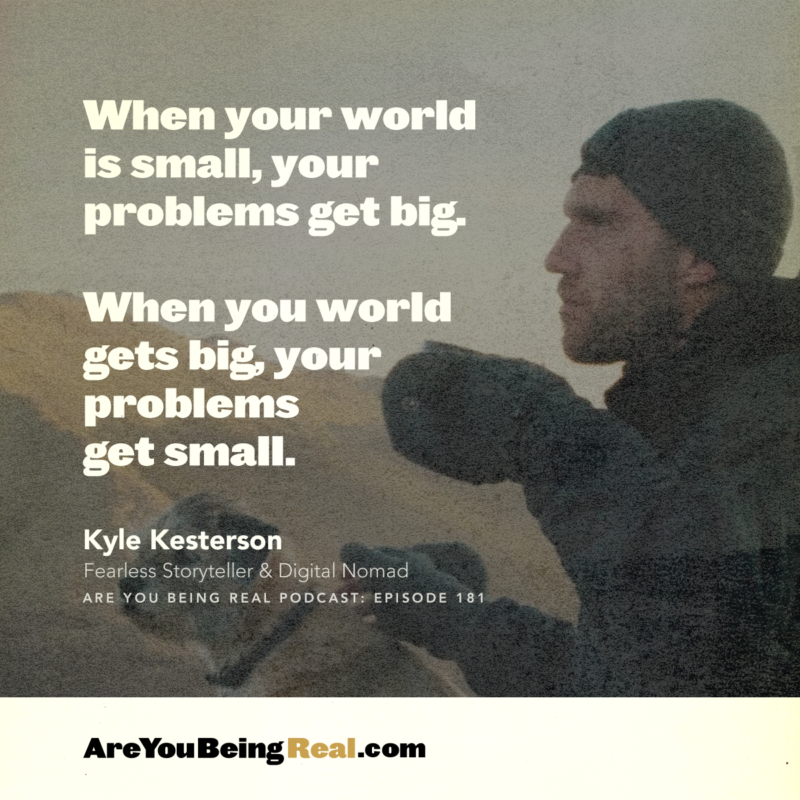 There are over 7 billion people, but only 1 of you. 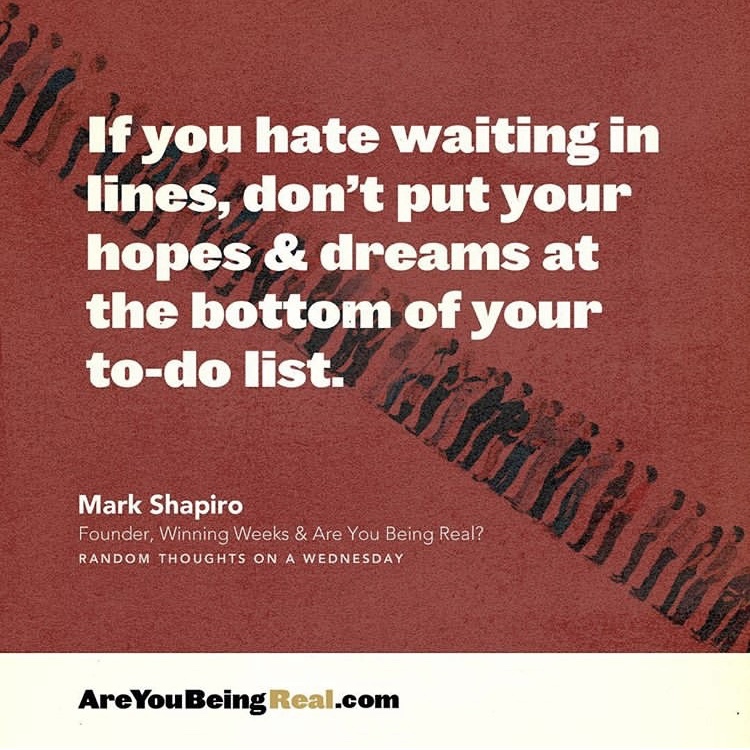 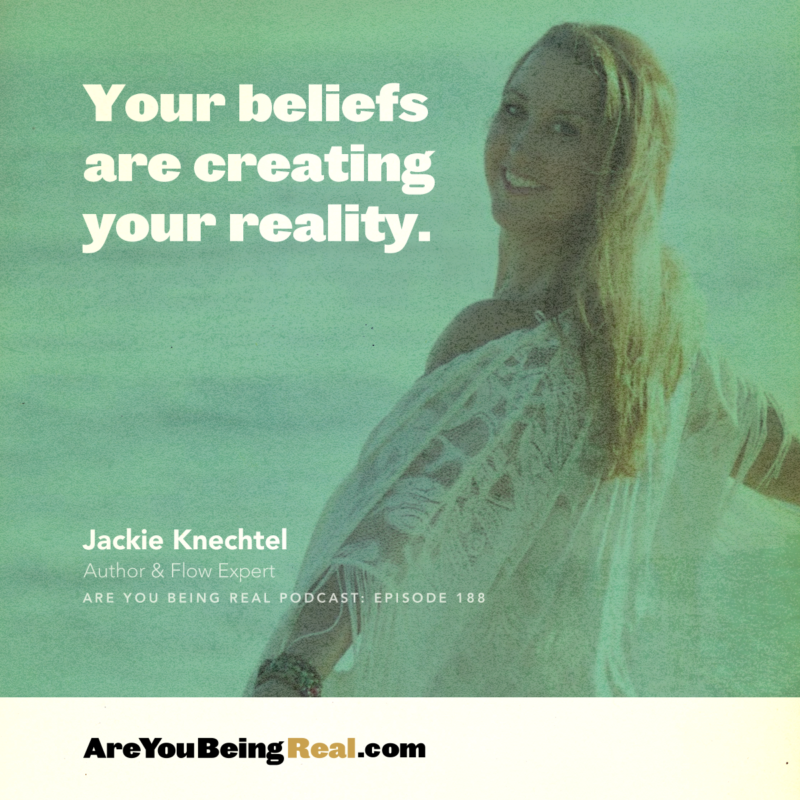 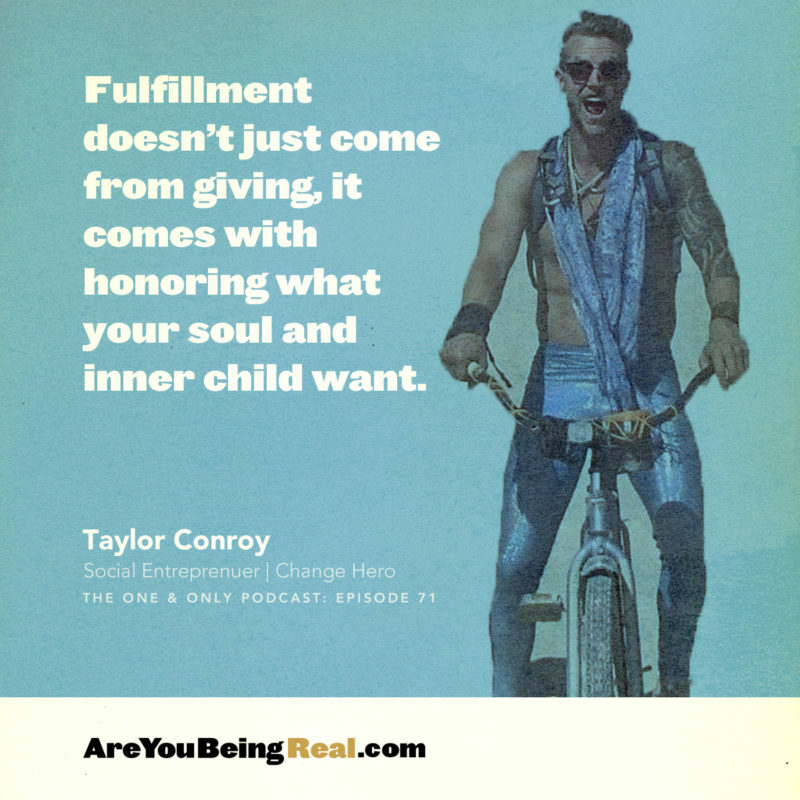 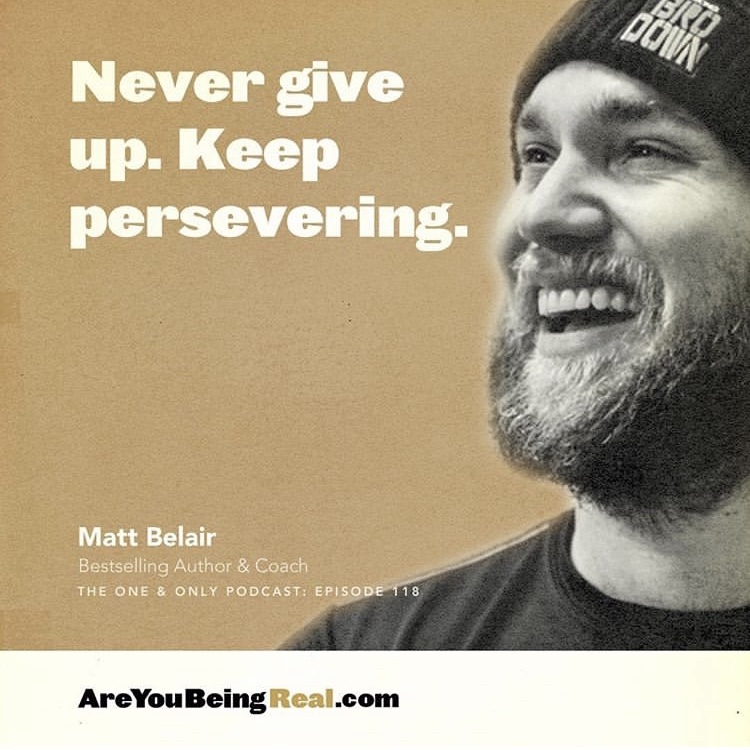 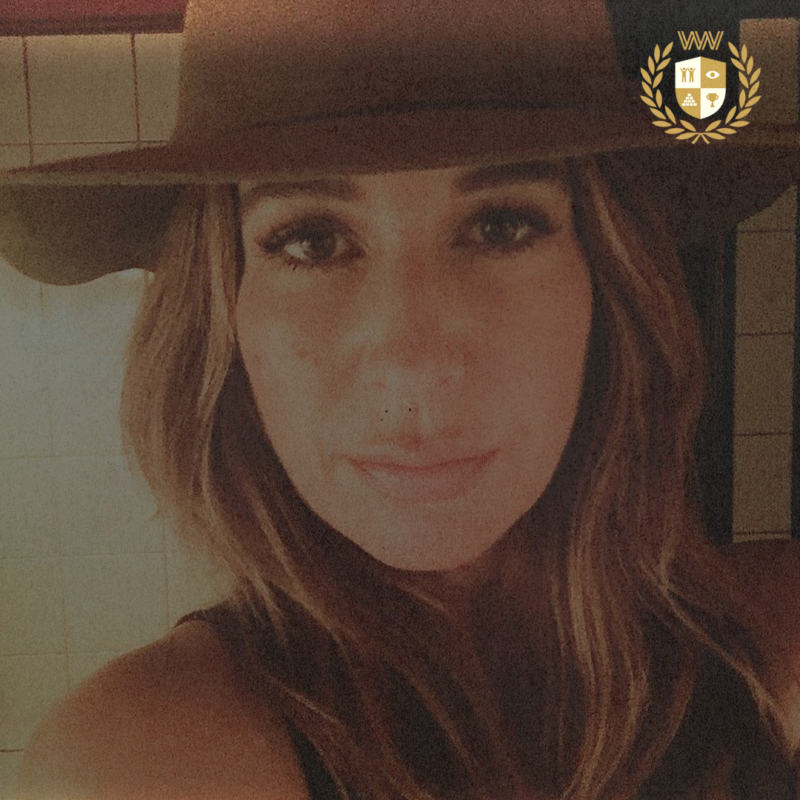 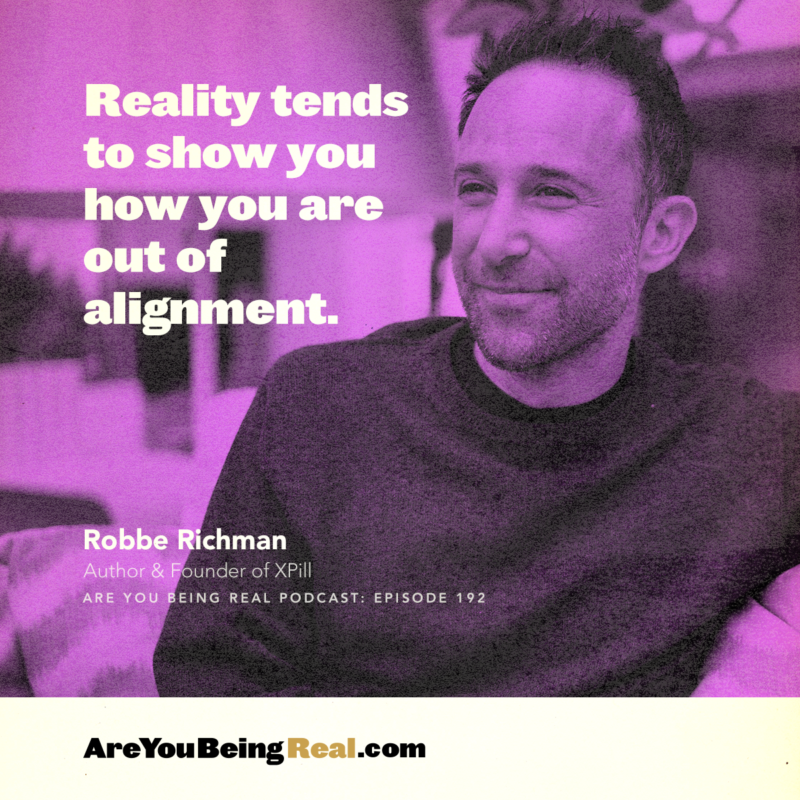 Are you being real about what’s not working in your life? 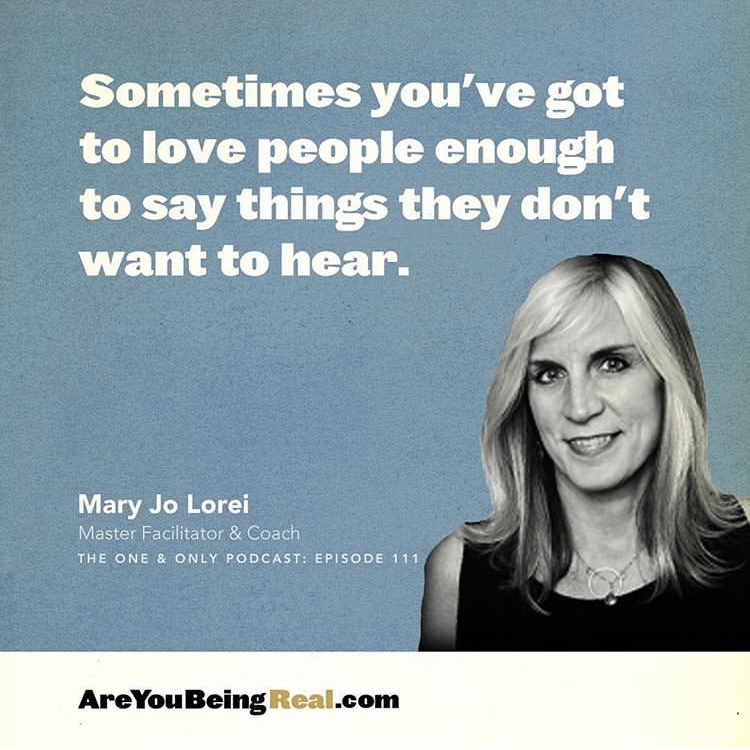 Are you being real with what you say? 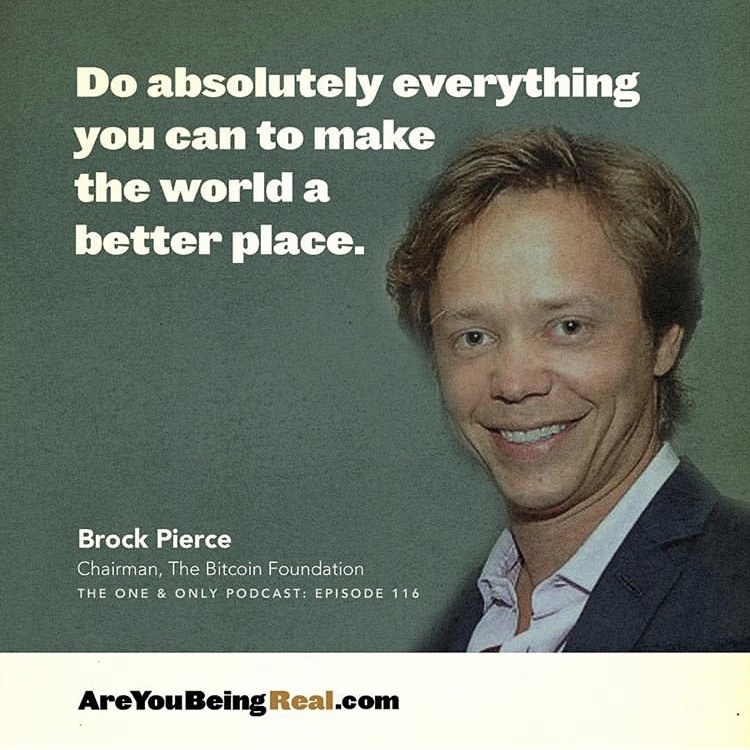 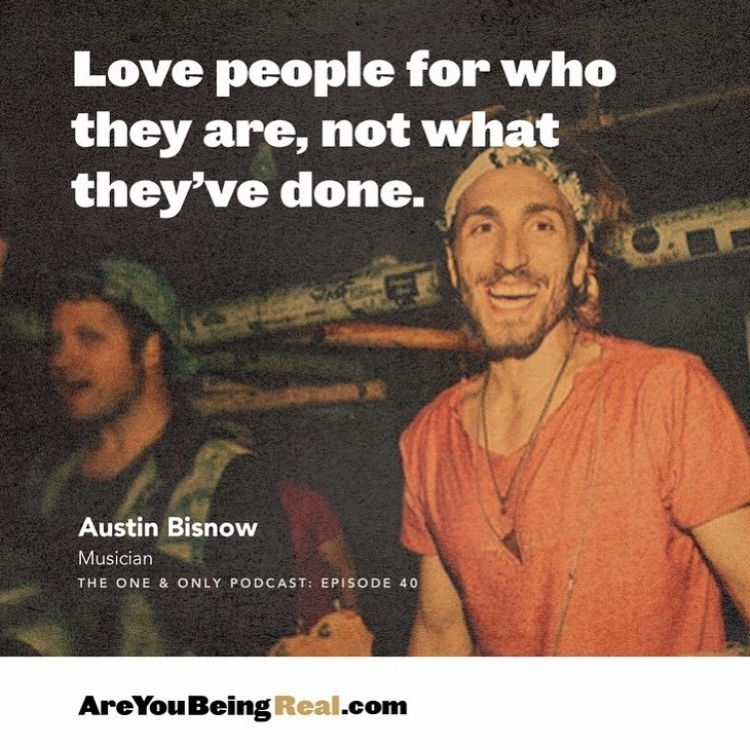 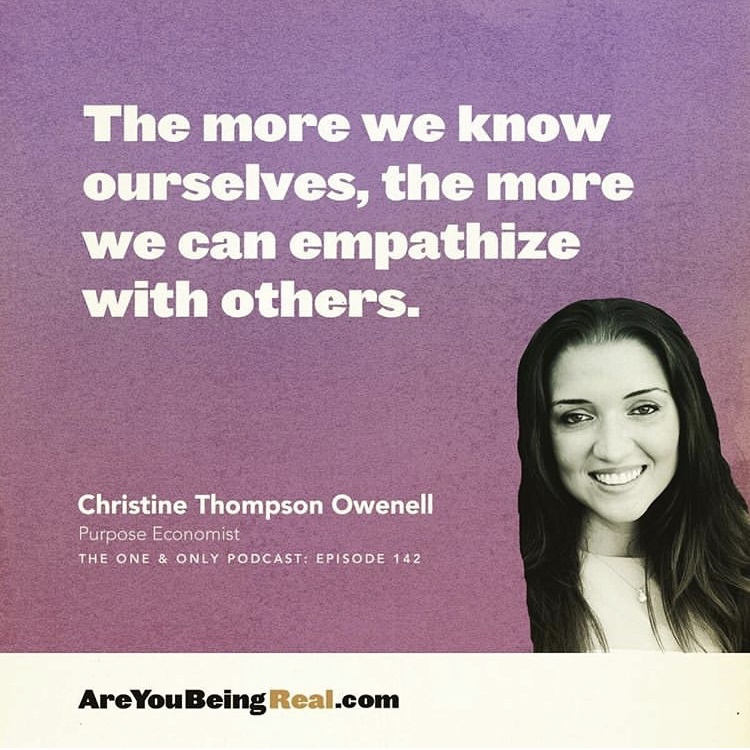 Are you being real about the impact others have on you? 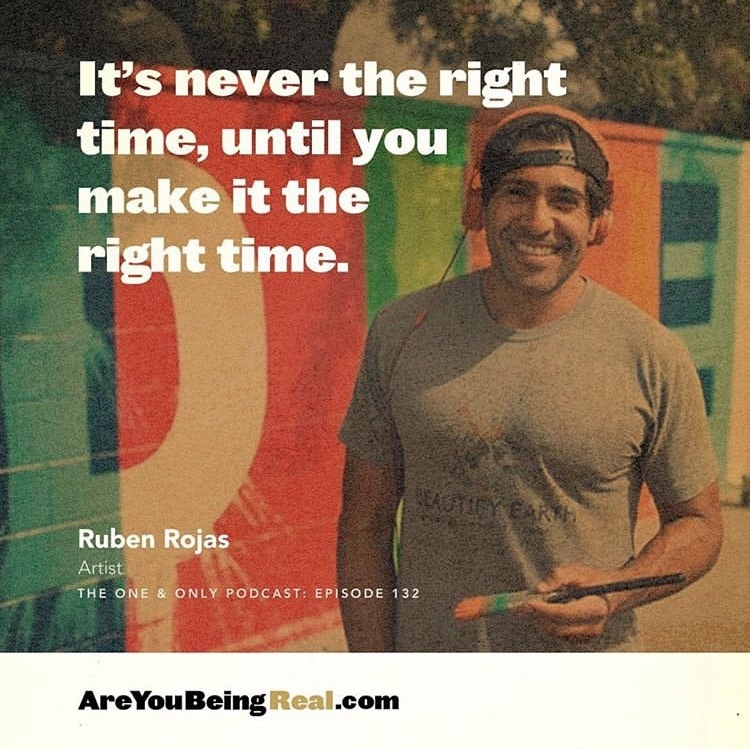 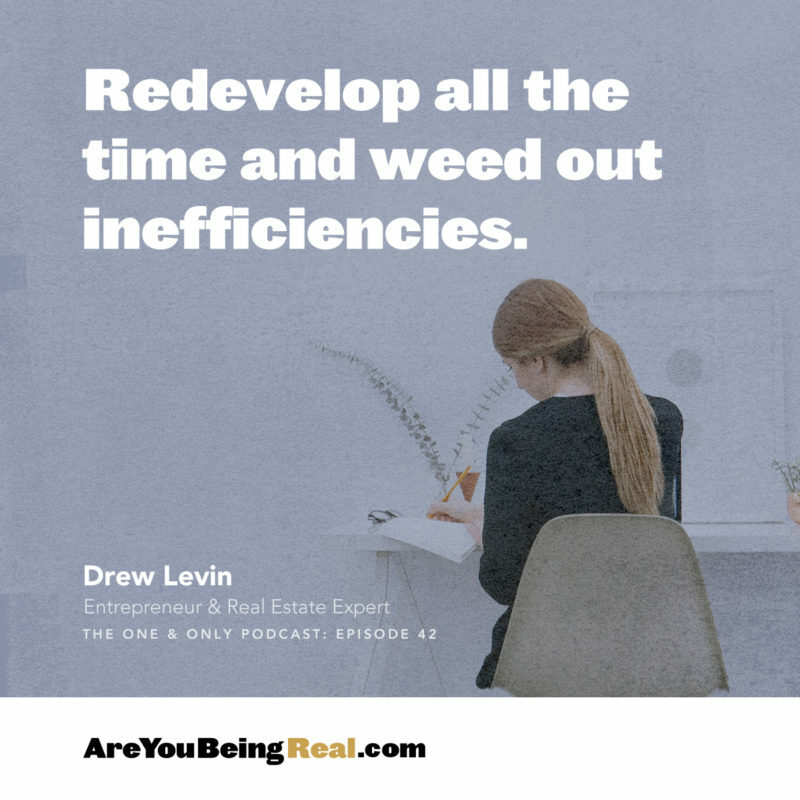 Are you being real about your time management? 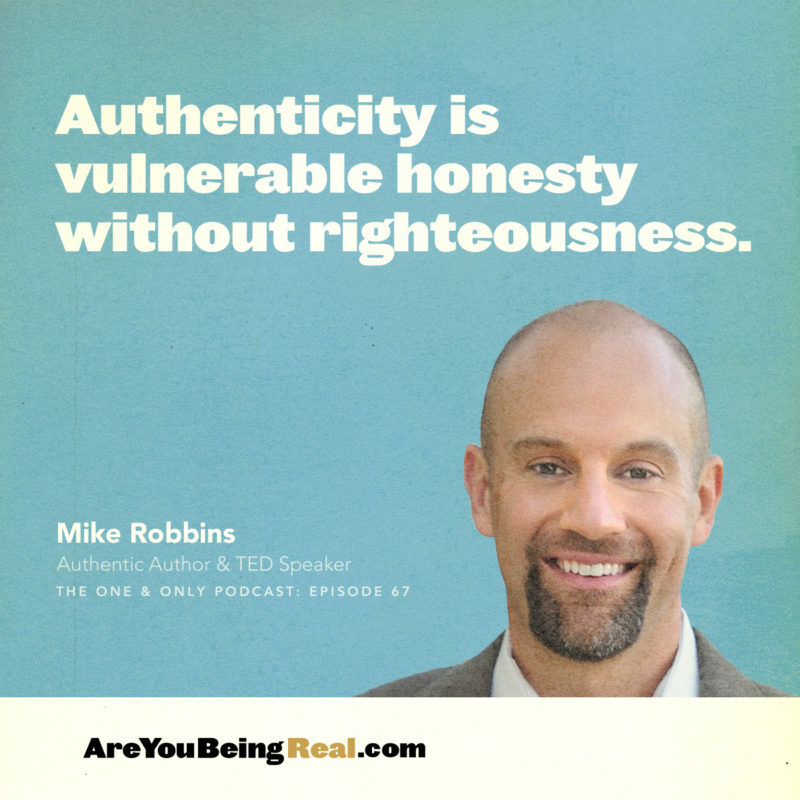 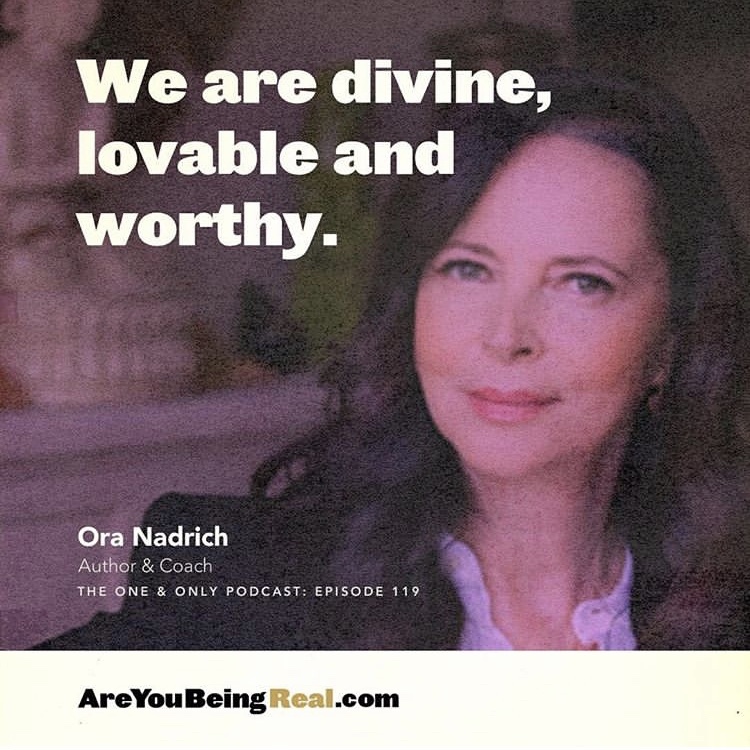 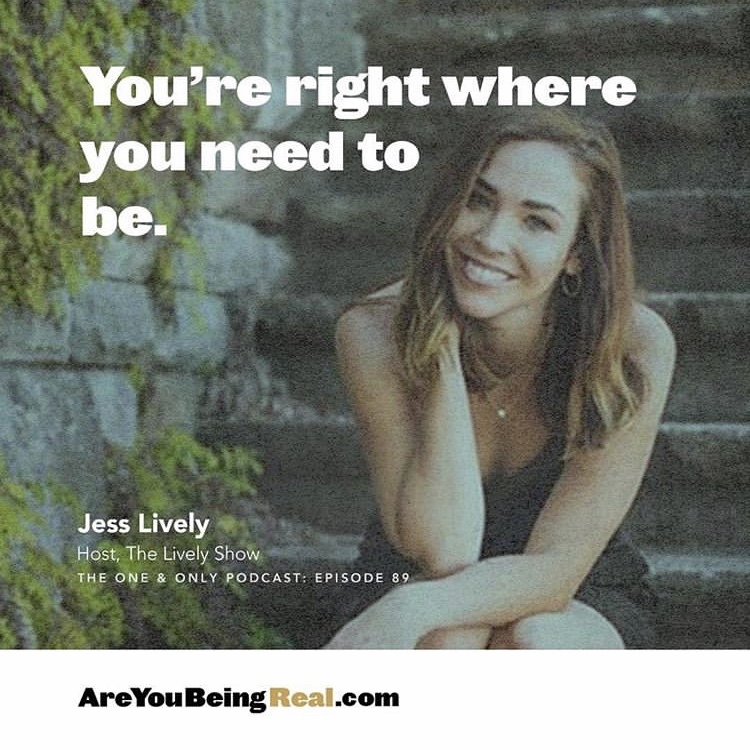 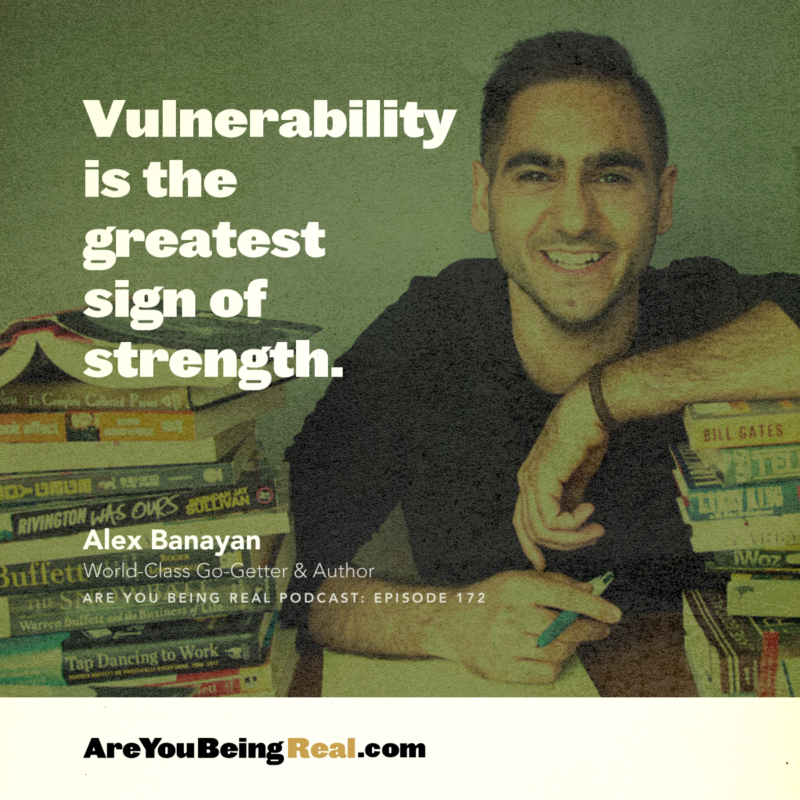 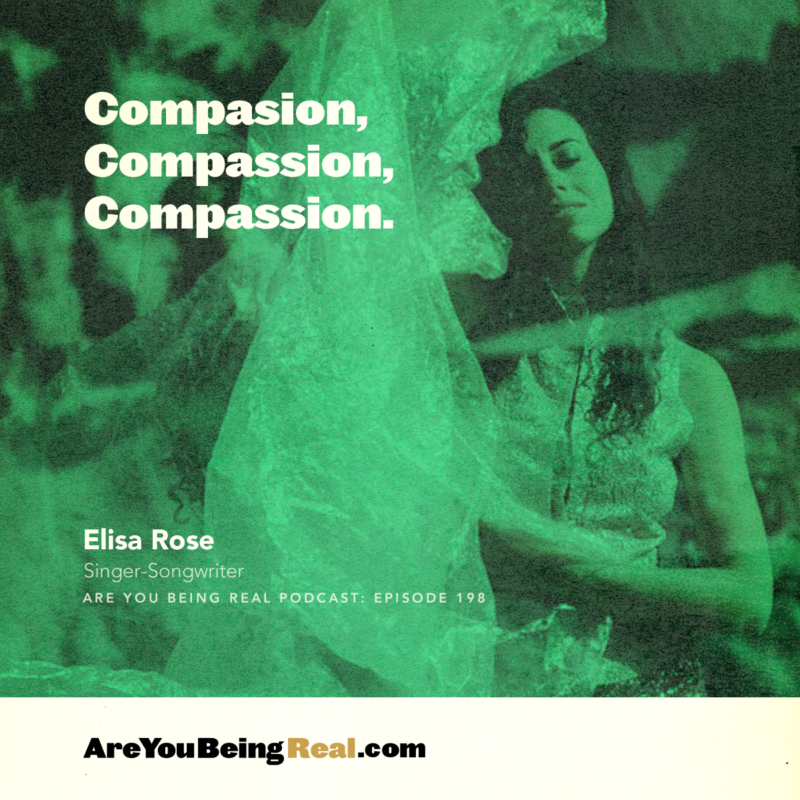 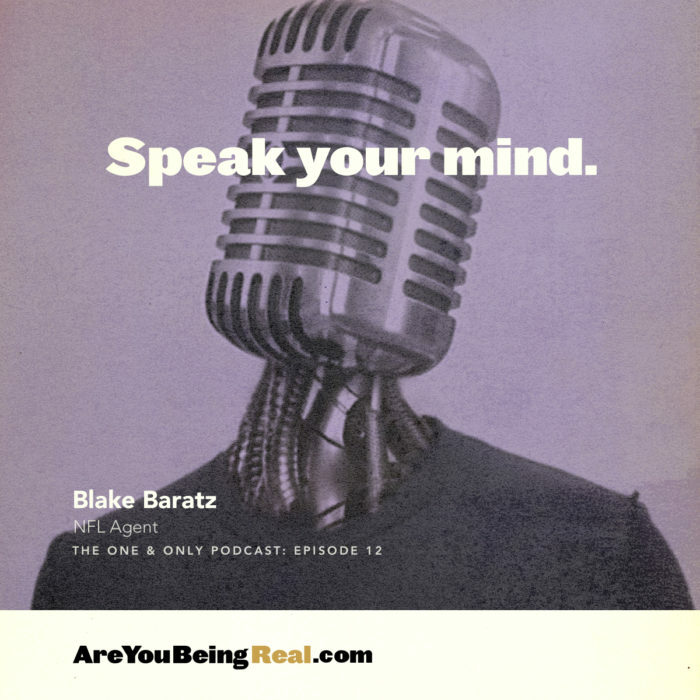 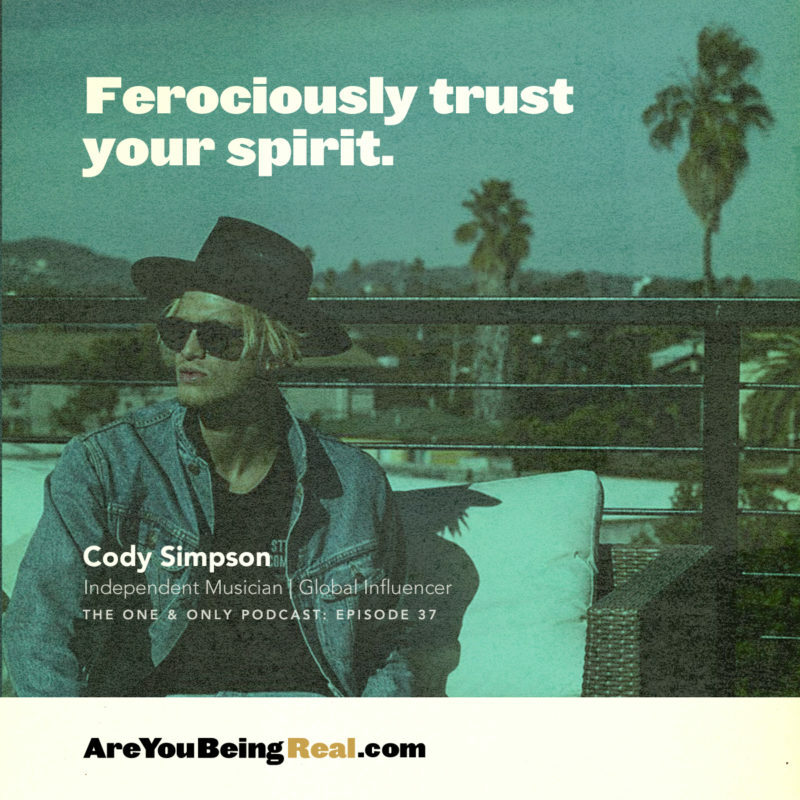 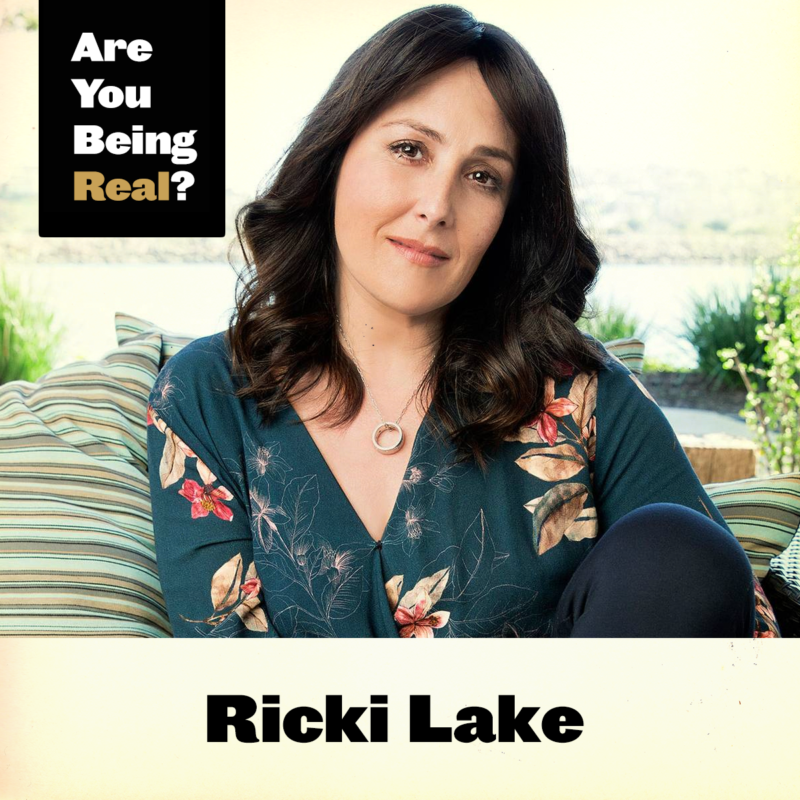 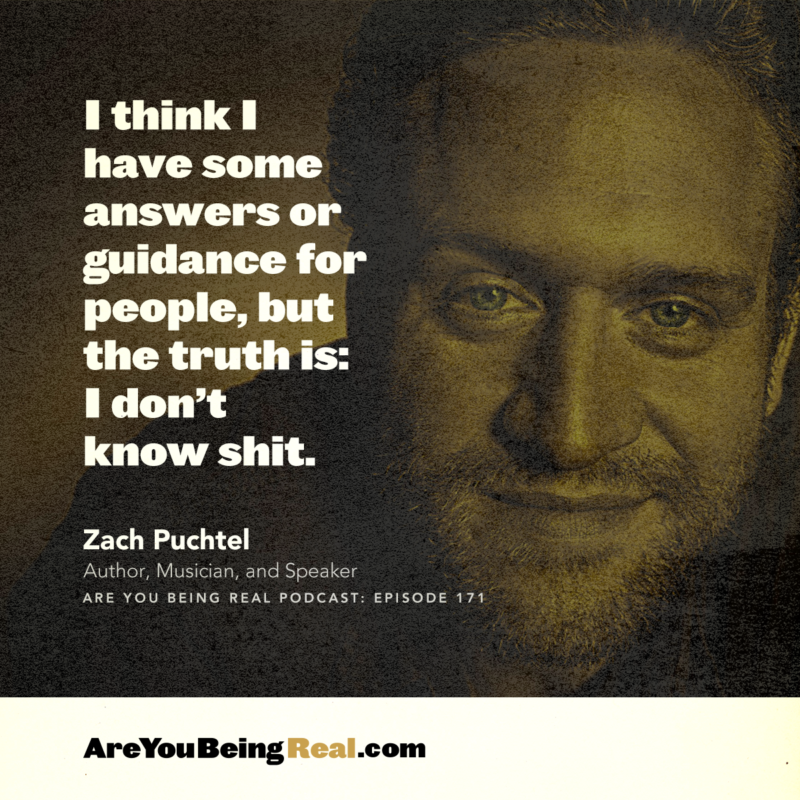 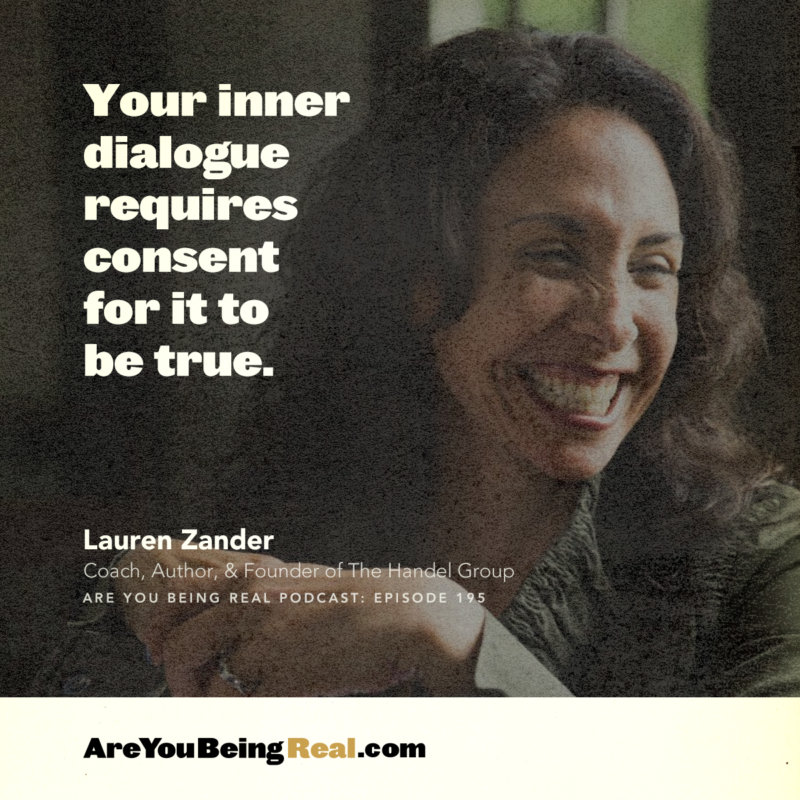 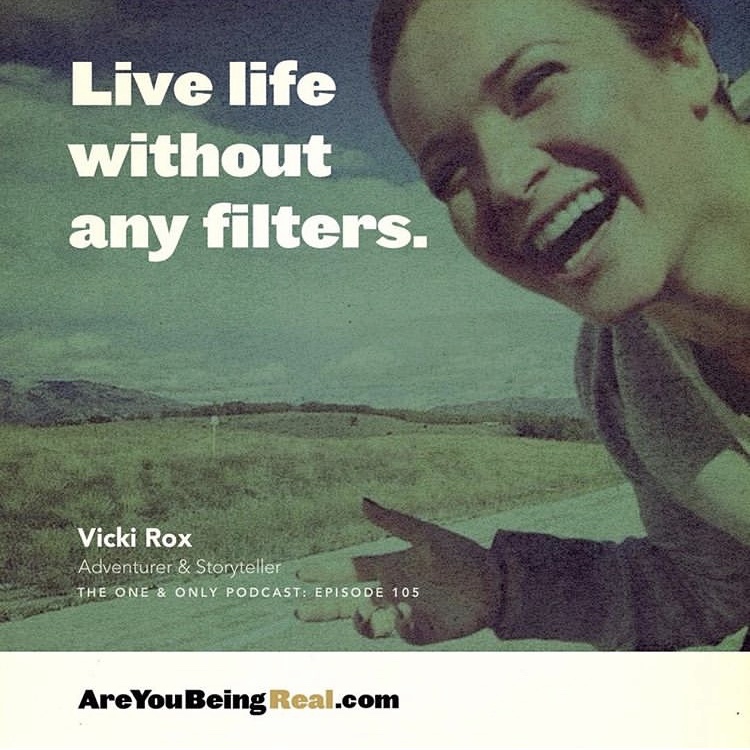 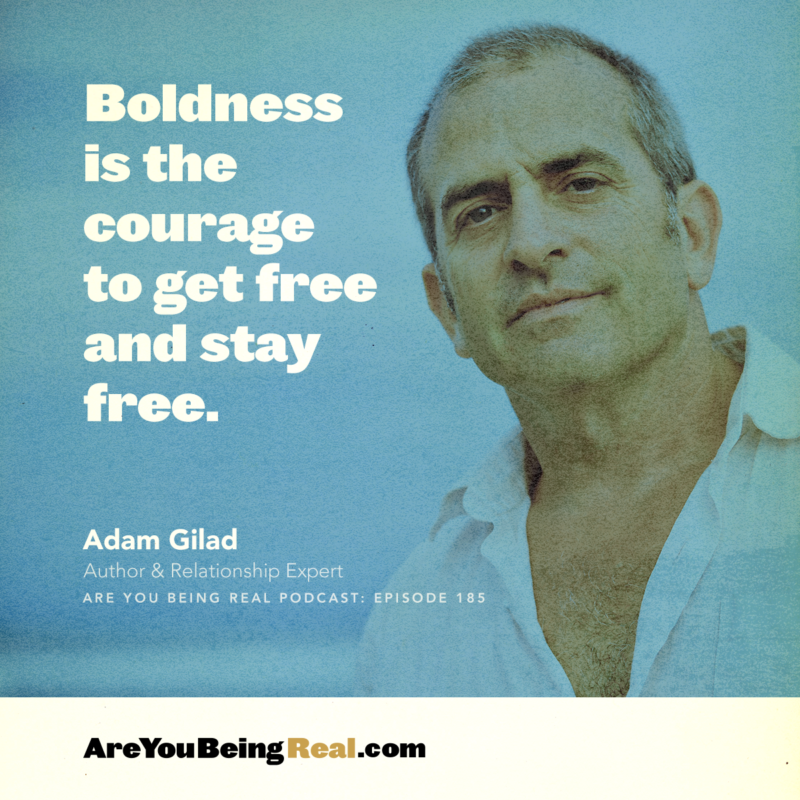 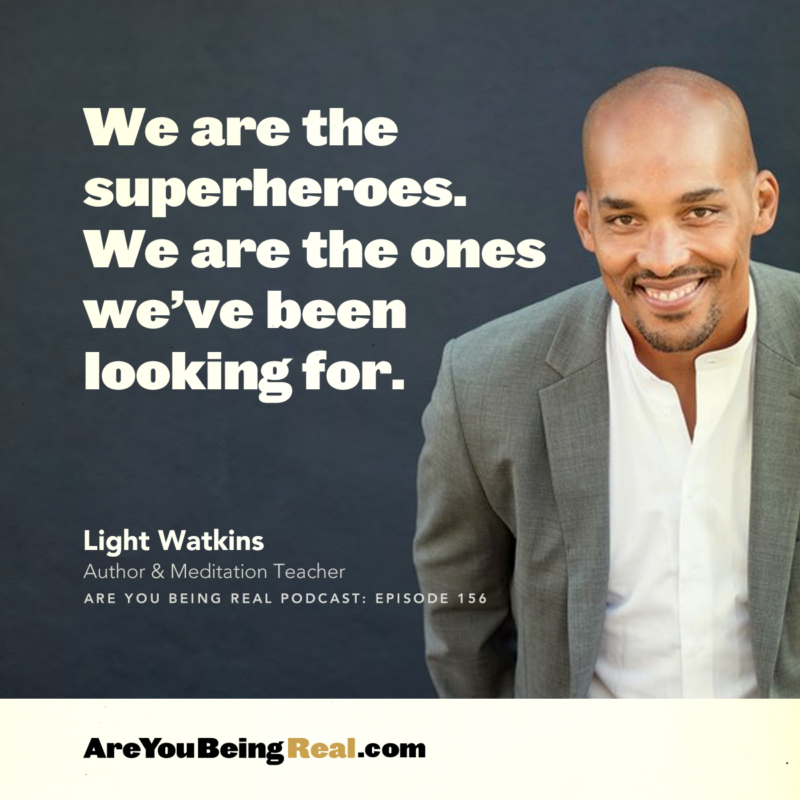 Are you being real about speaking your truth? 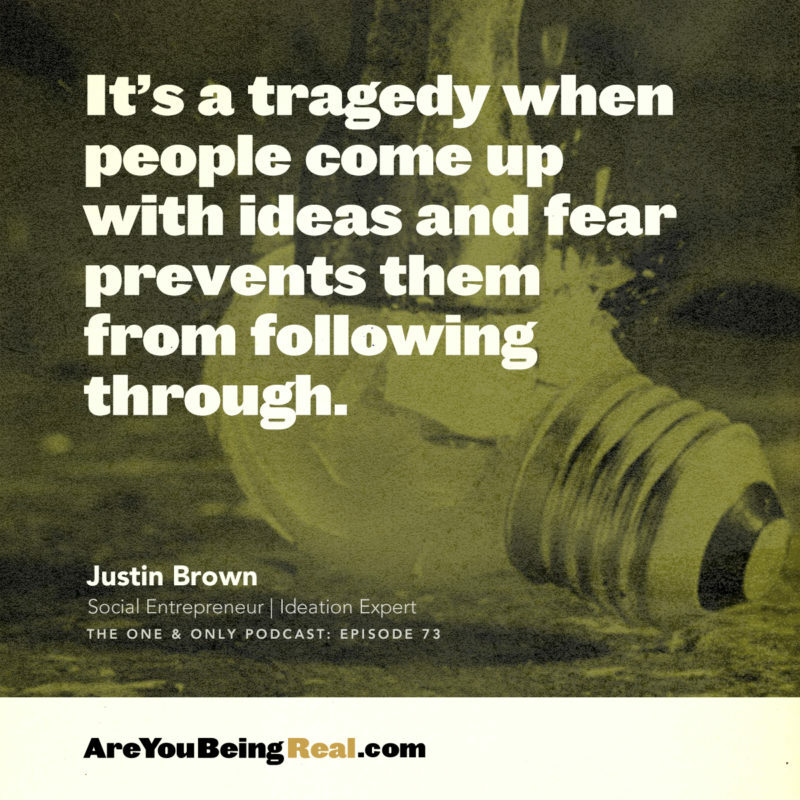 When you feel strongly, you speak up (even if it’s uncomfortable). 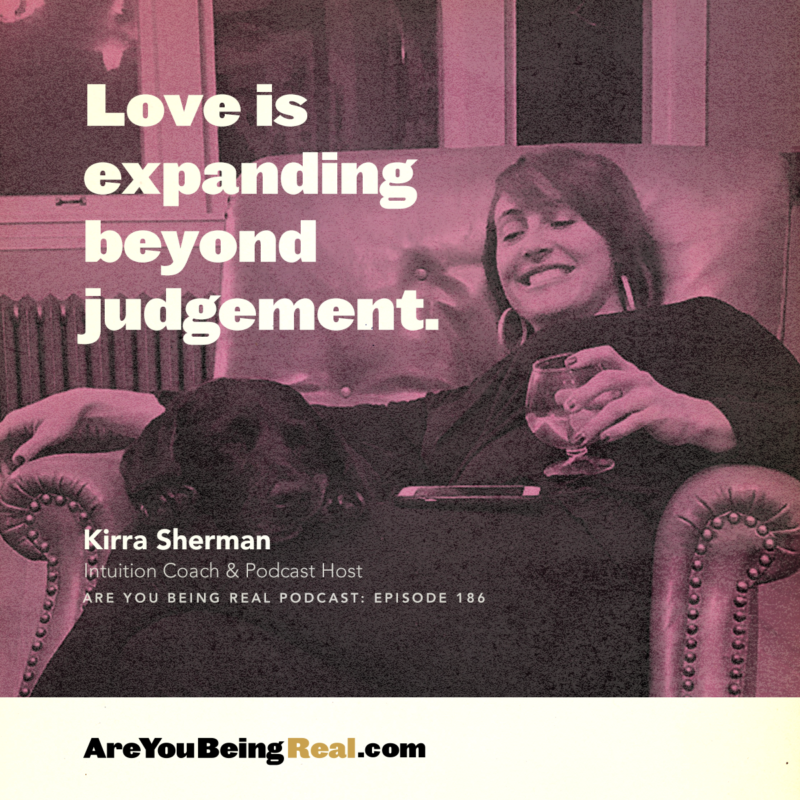 If you felt your best friend was marrying the wrong person, would you tell them? 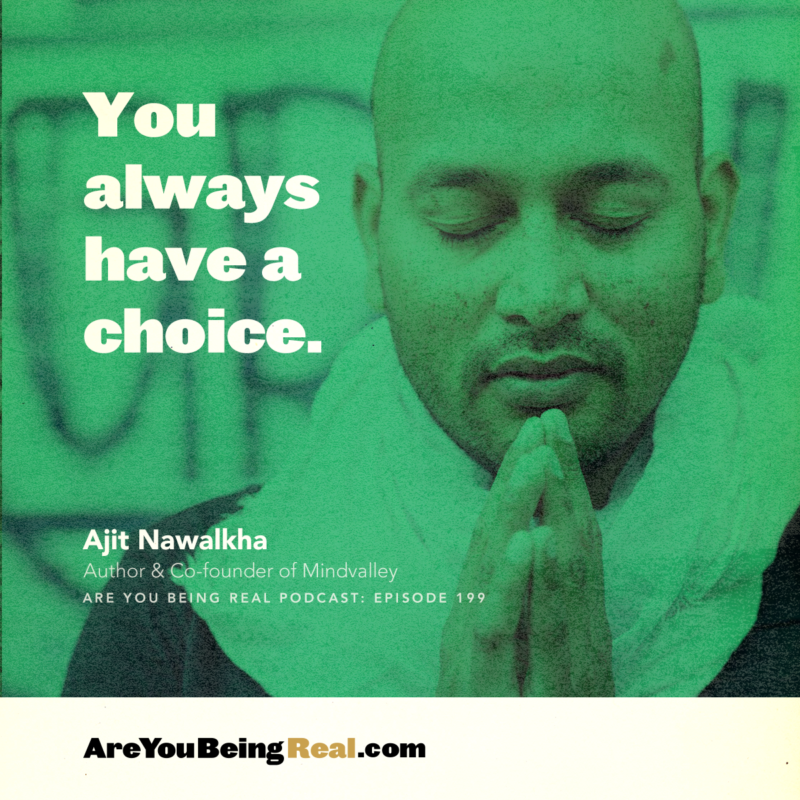 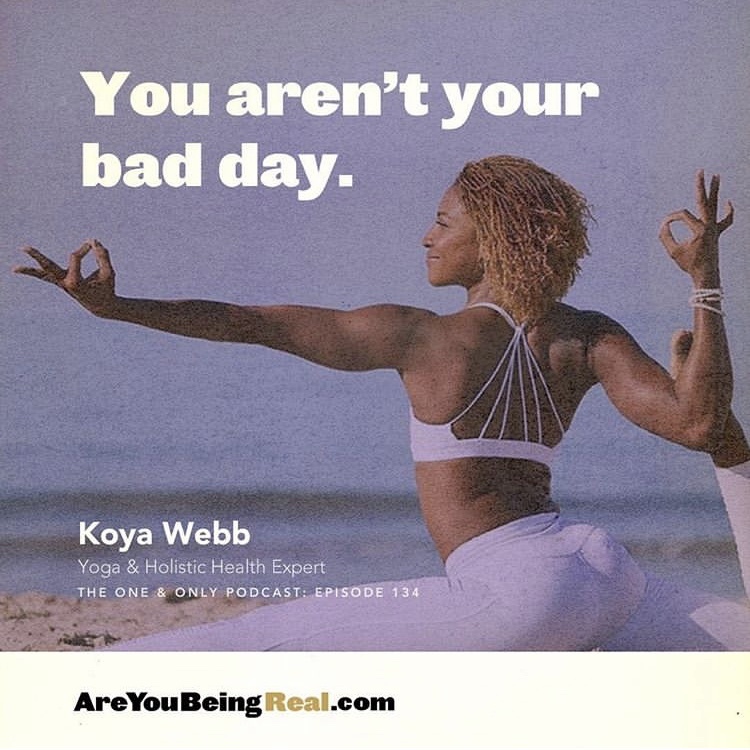 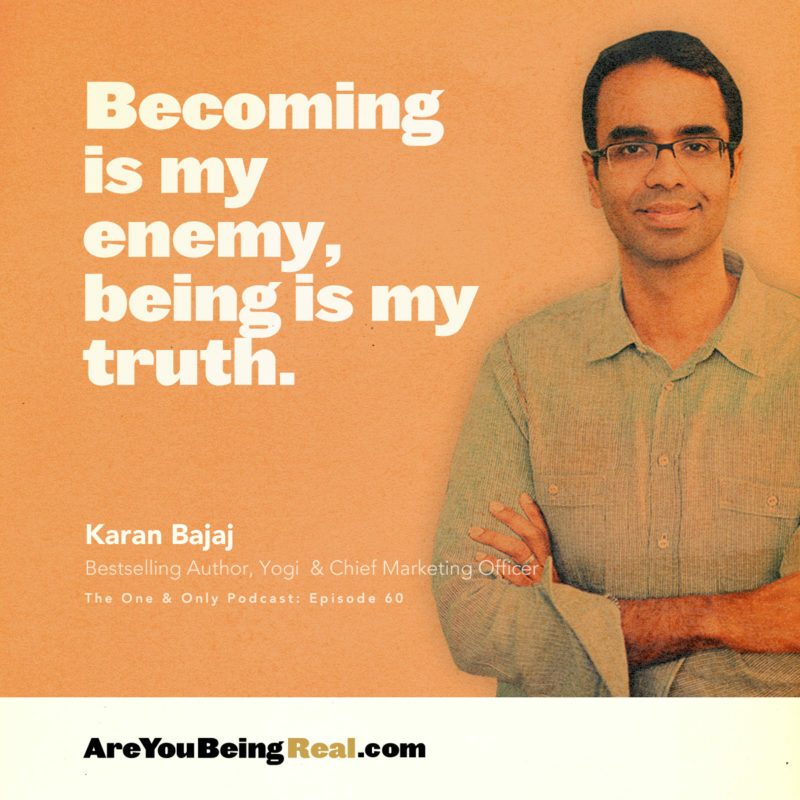 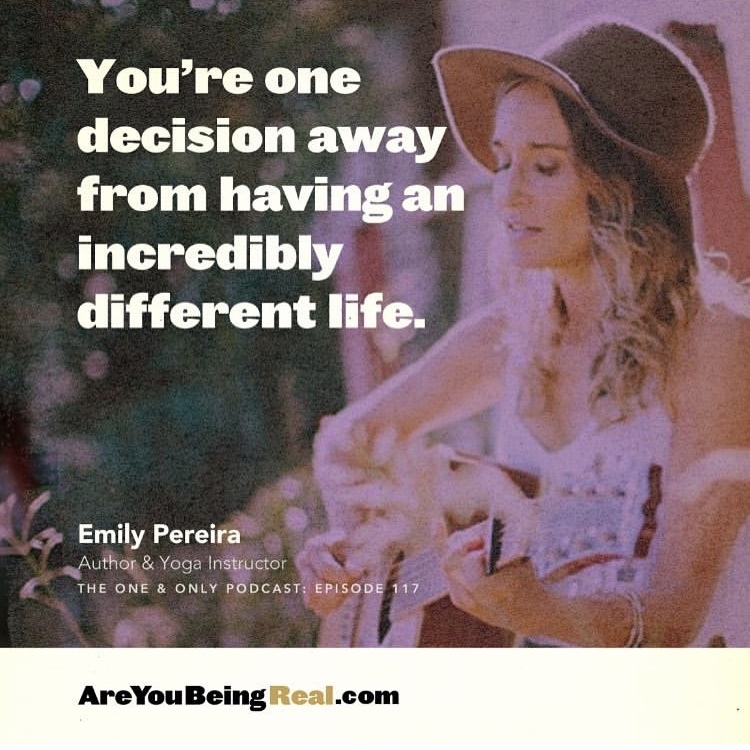 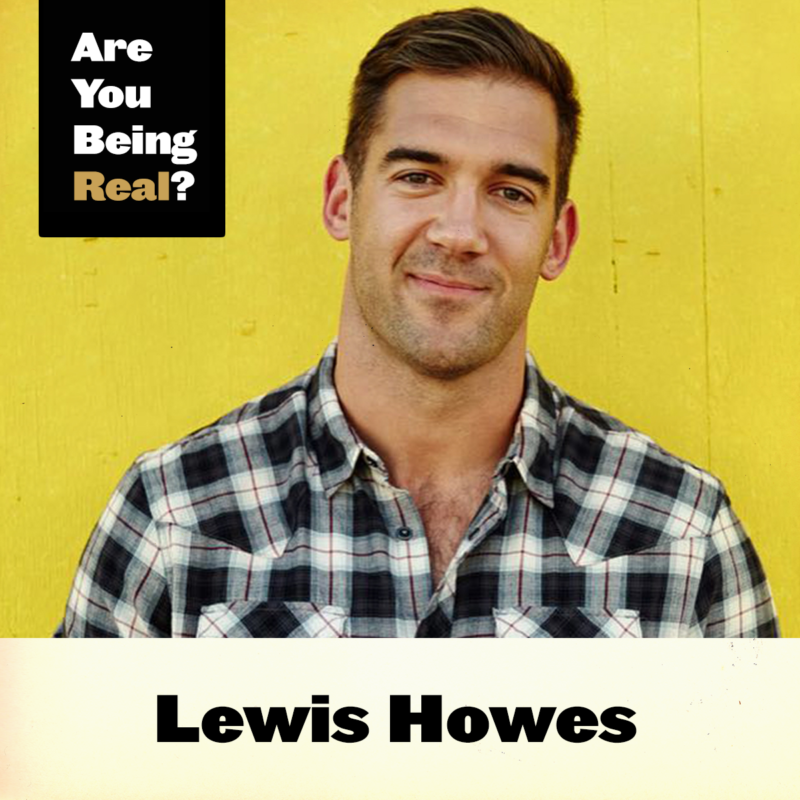 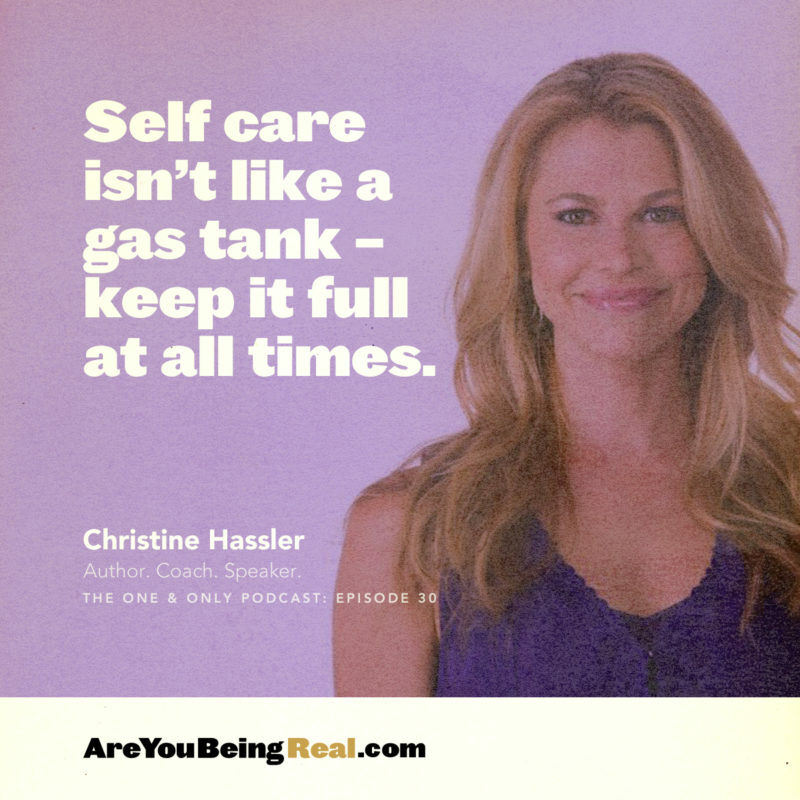 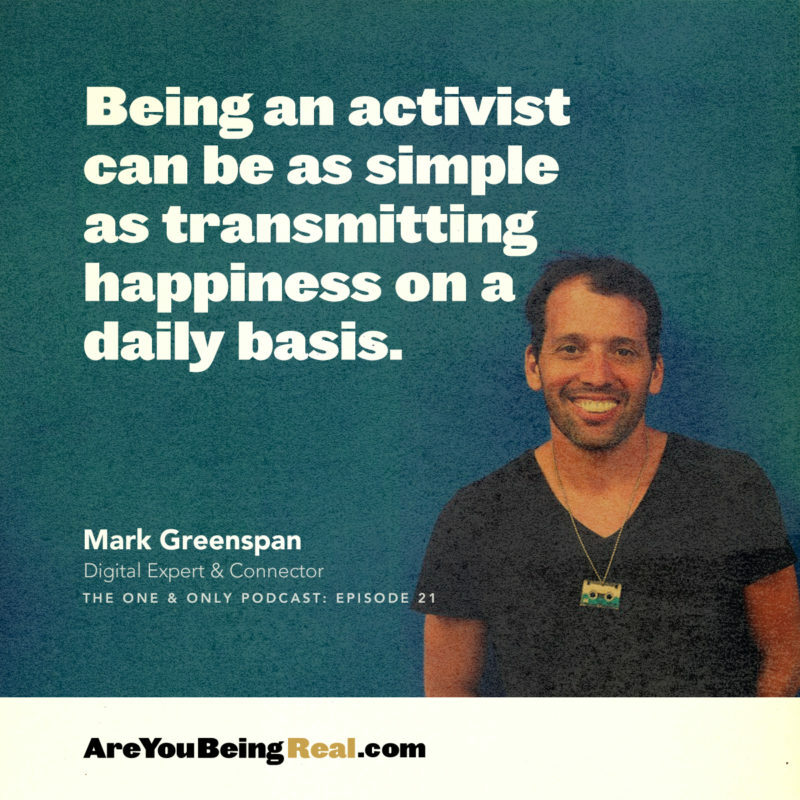 Are you being real about your health? 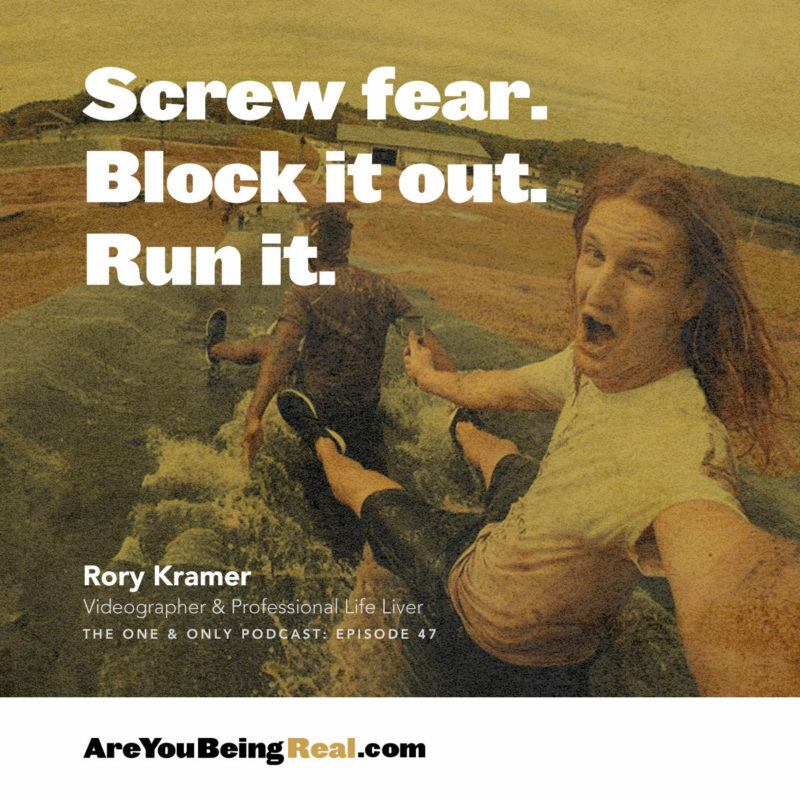 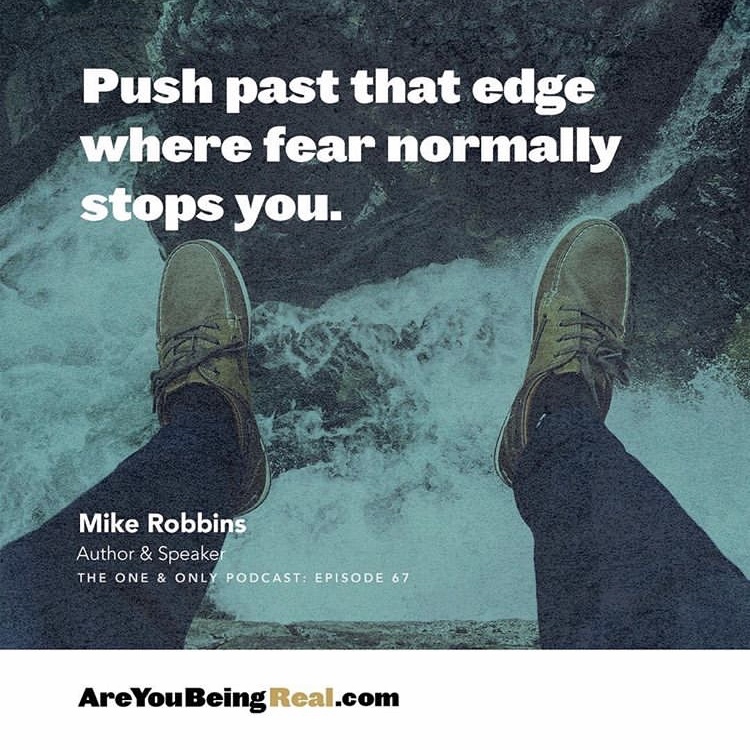 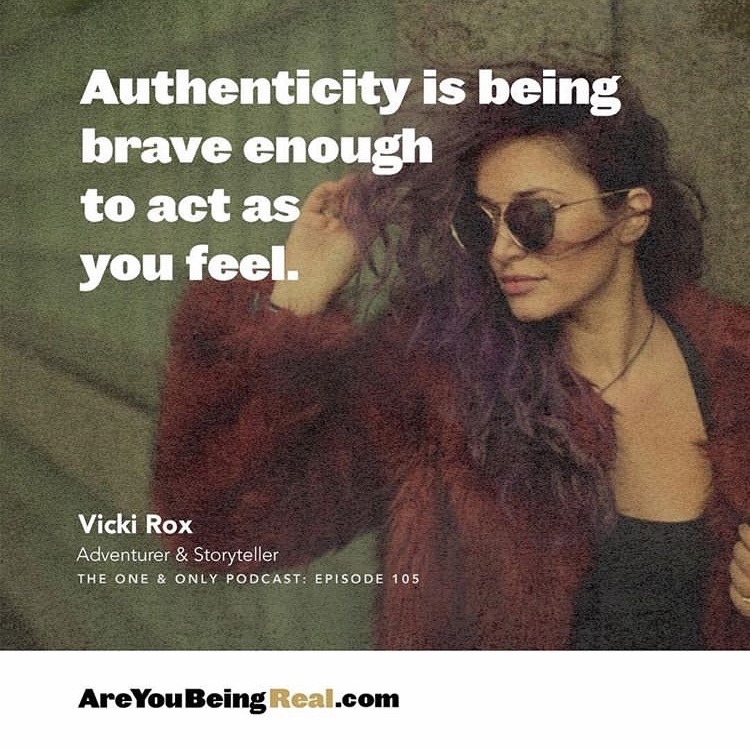 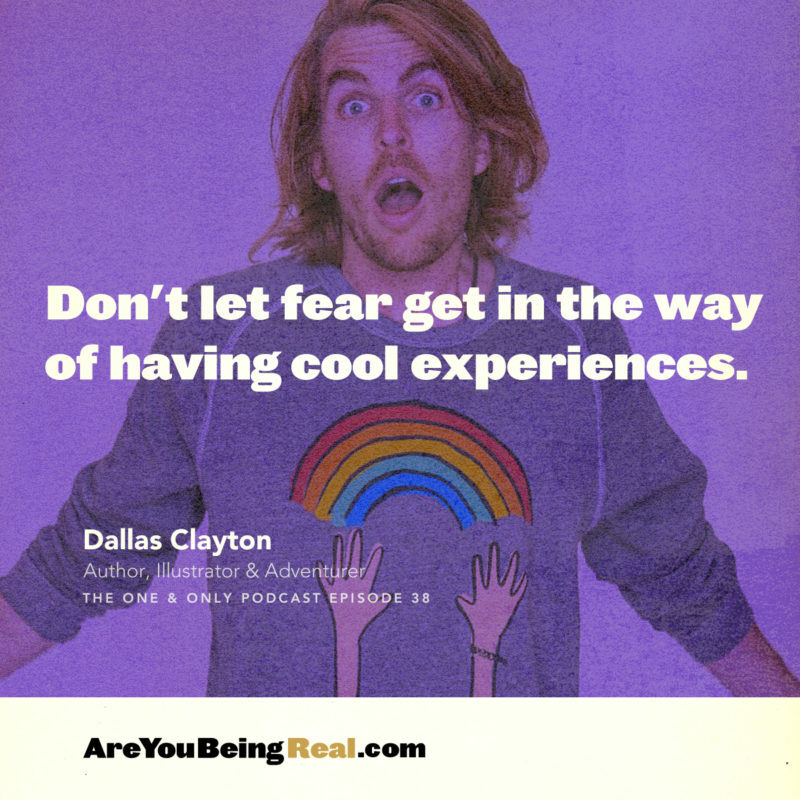 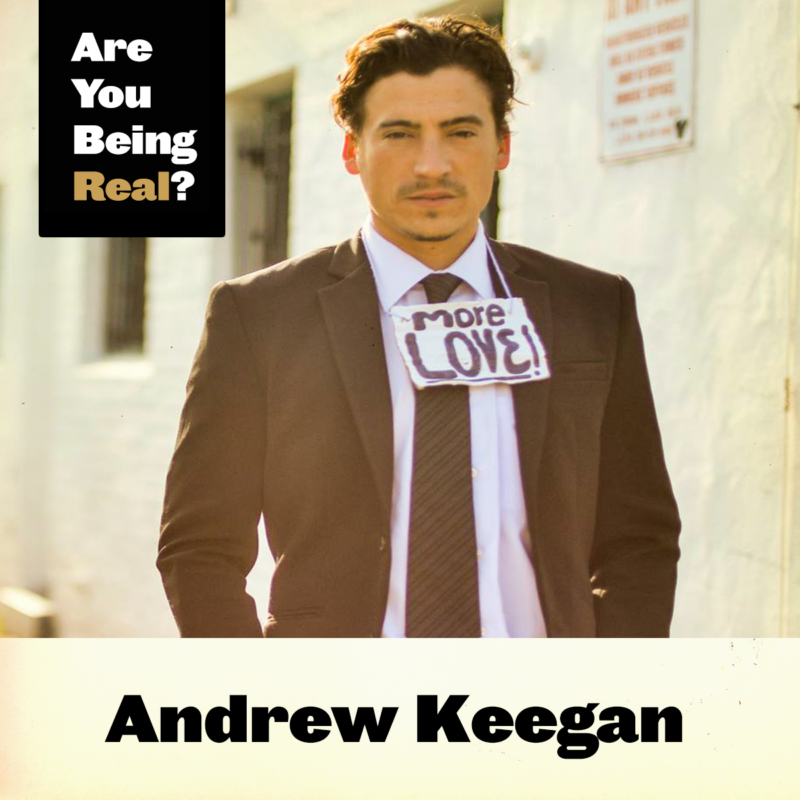 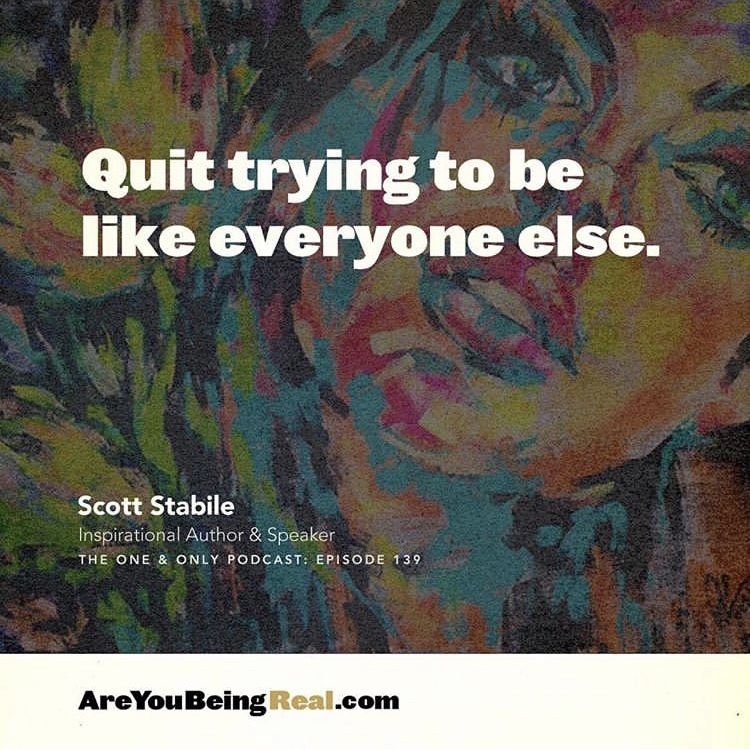 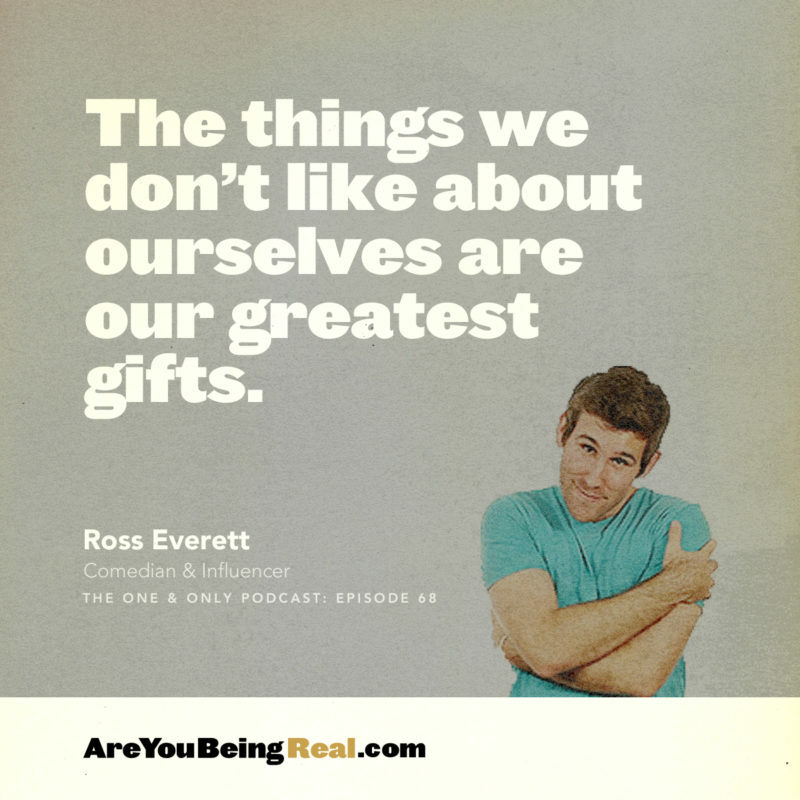 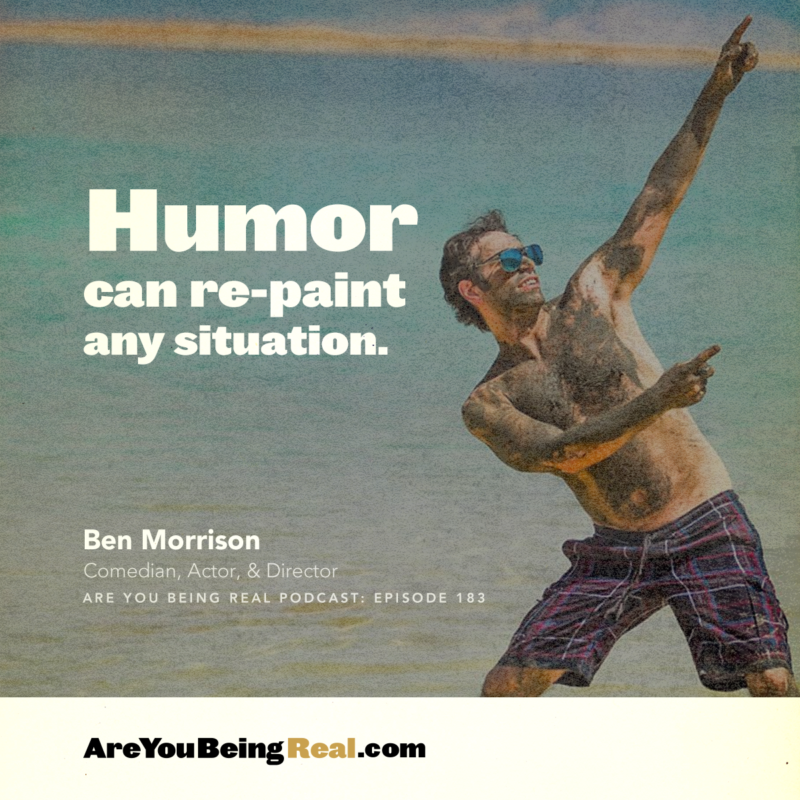 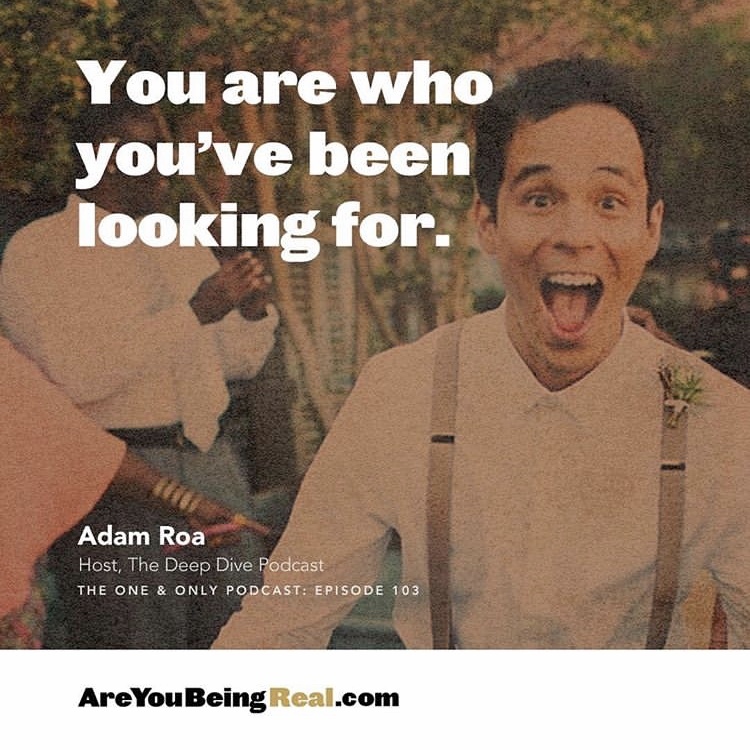 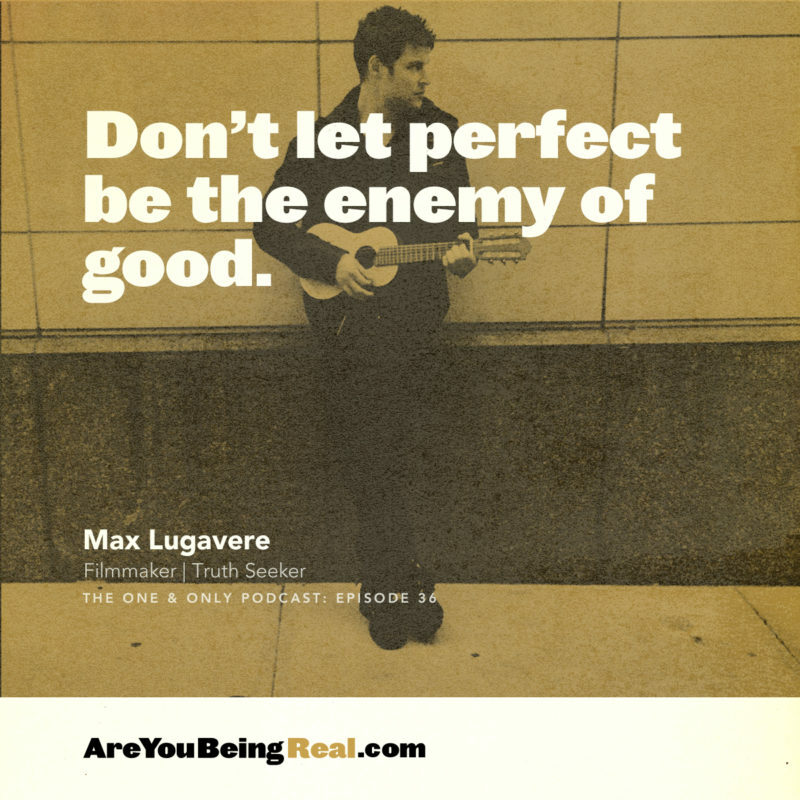 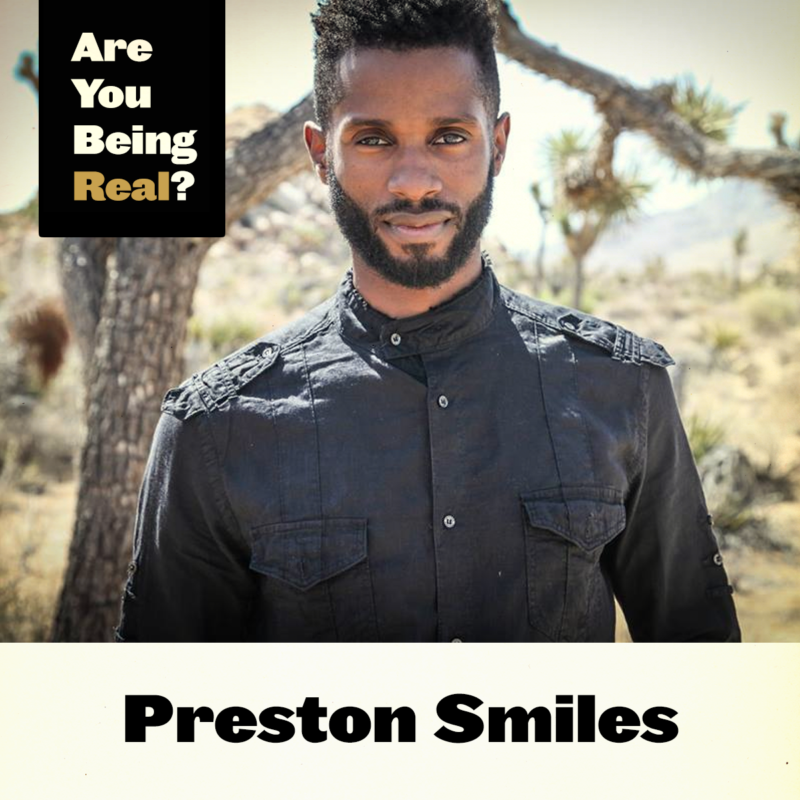 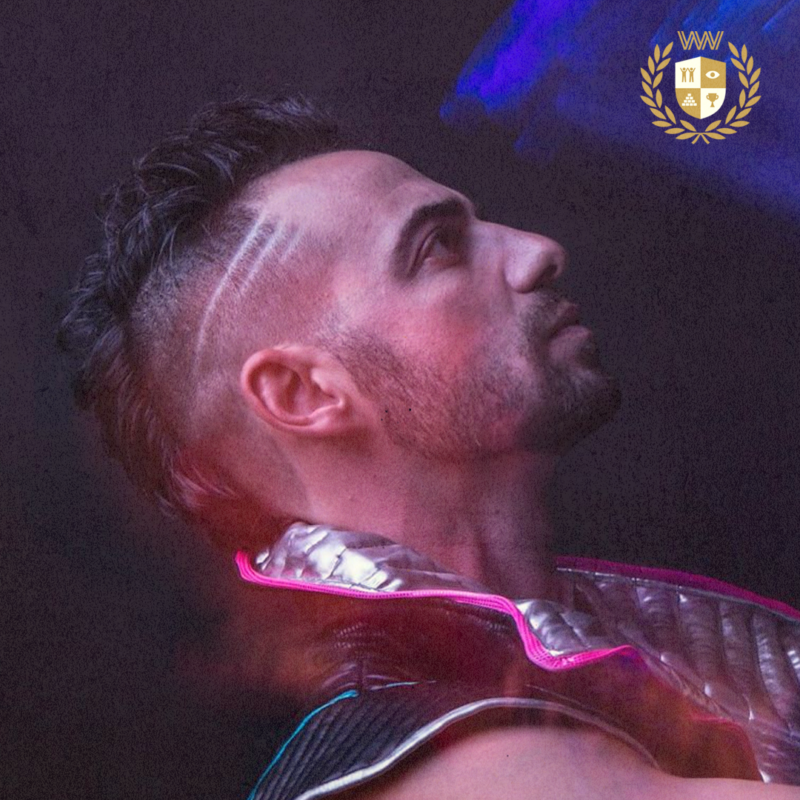 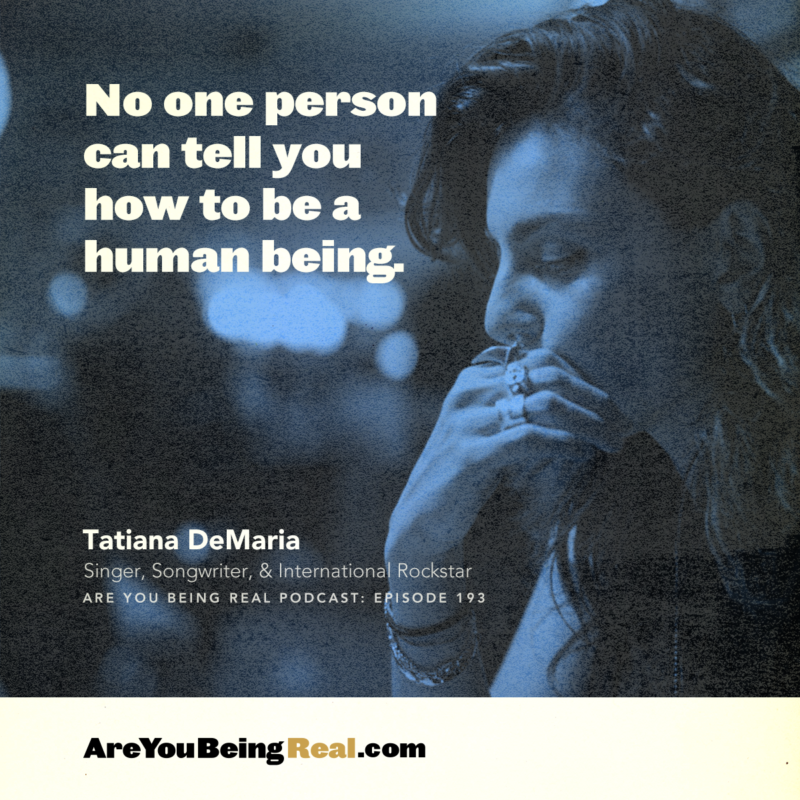 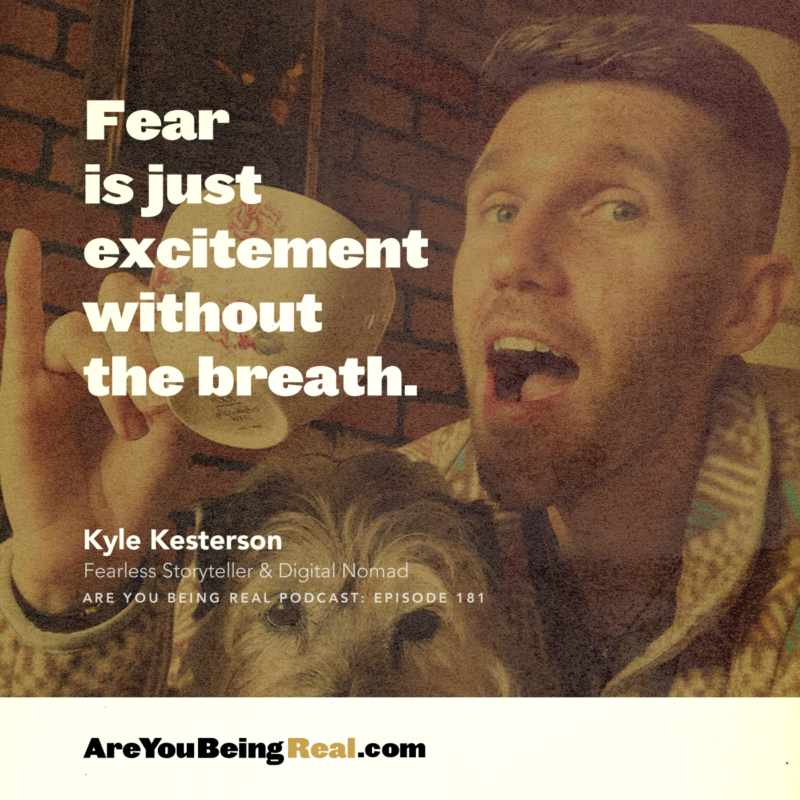 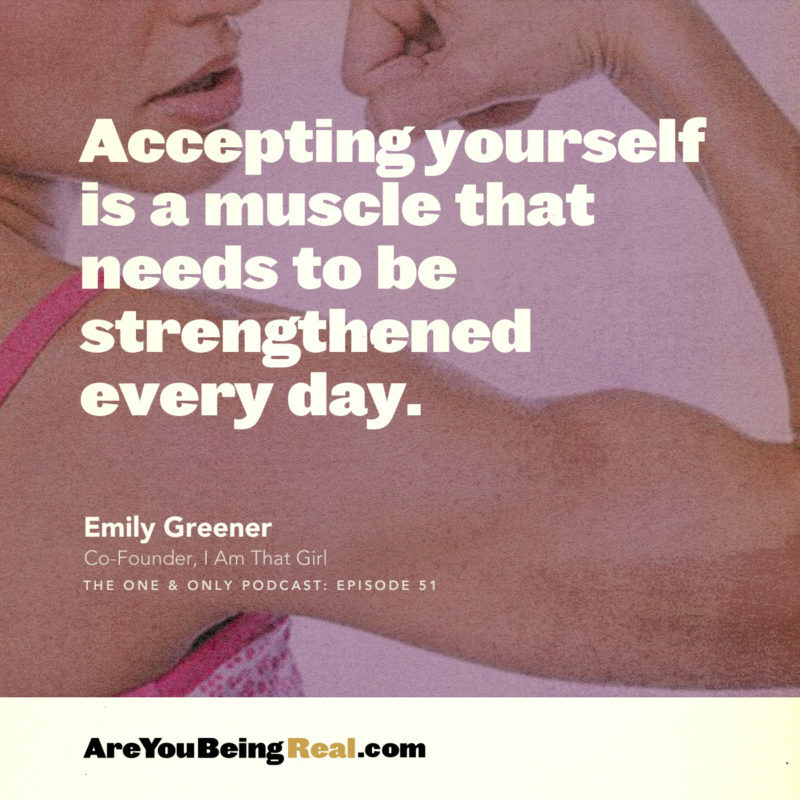 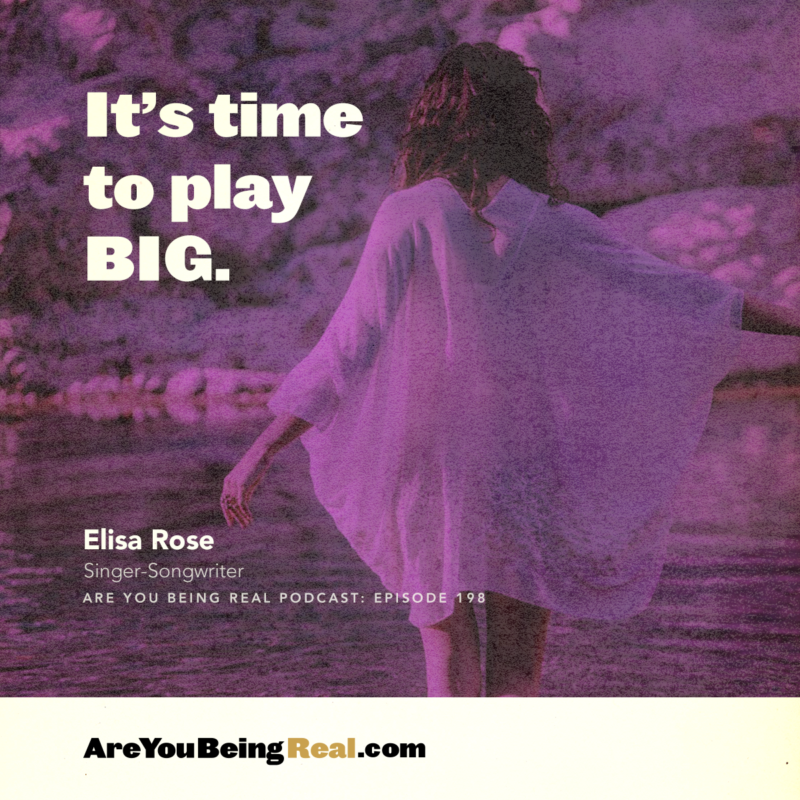 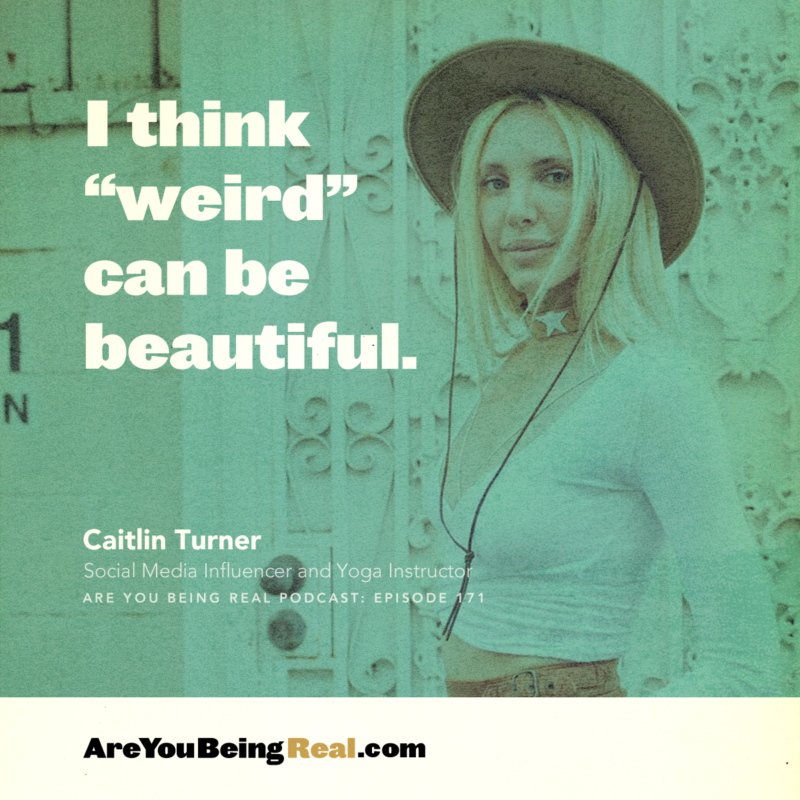 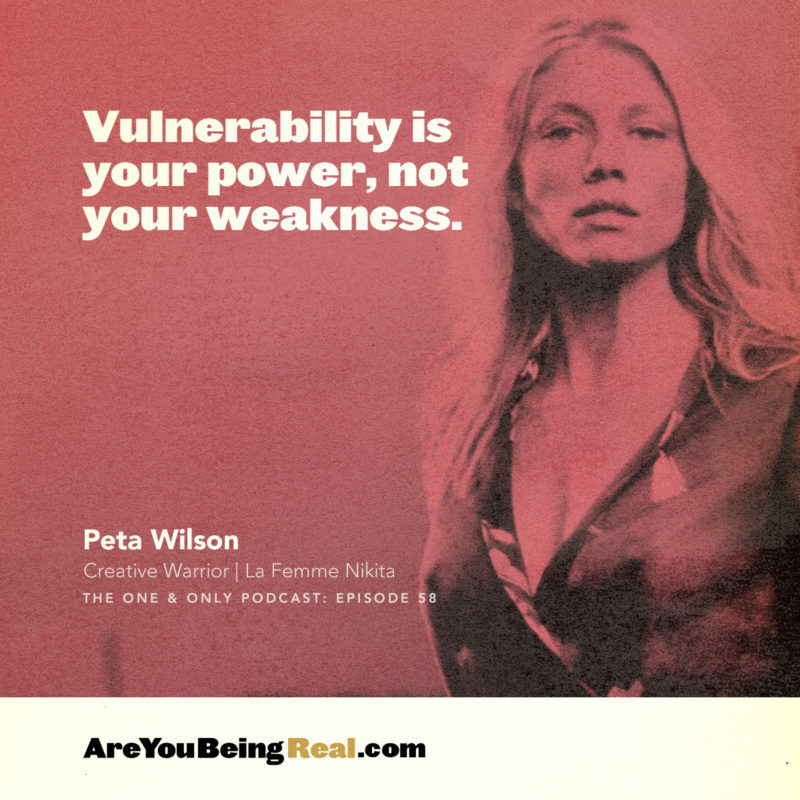 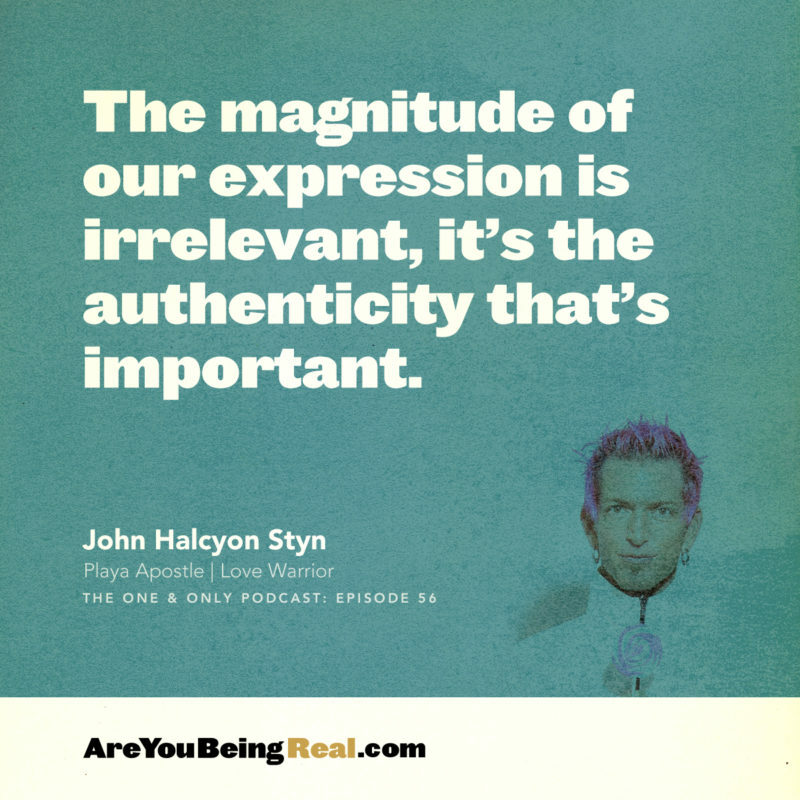 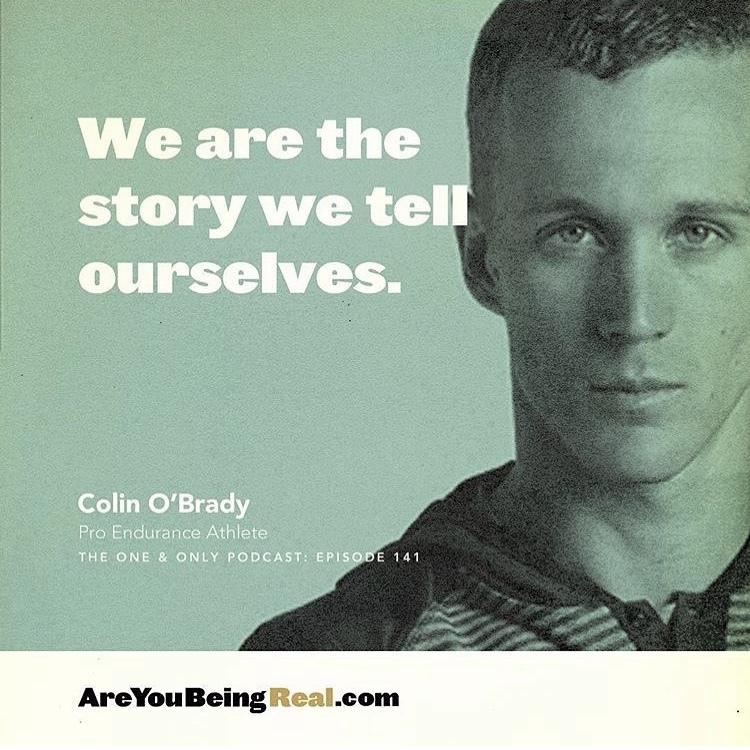 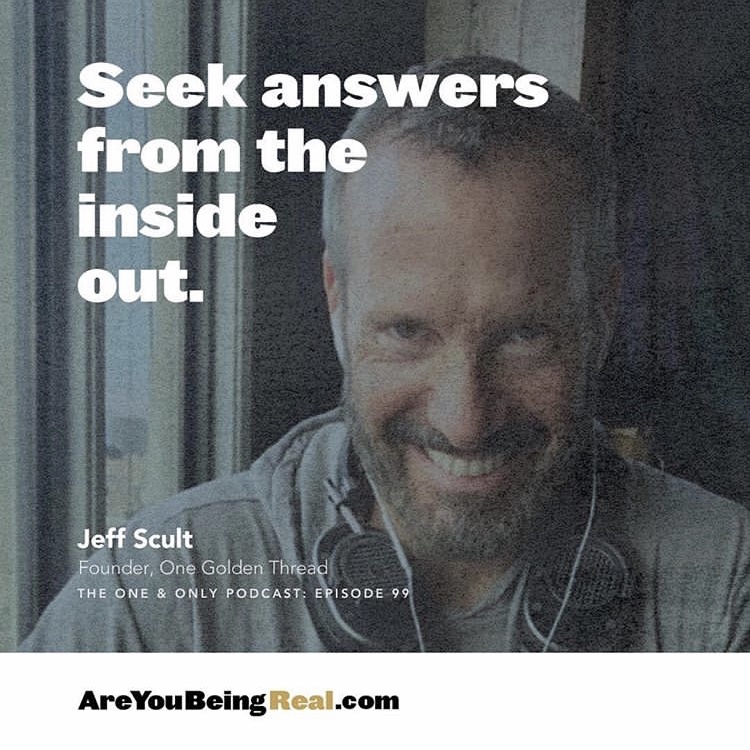 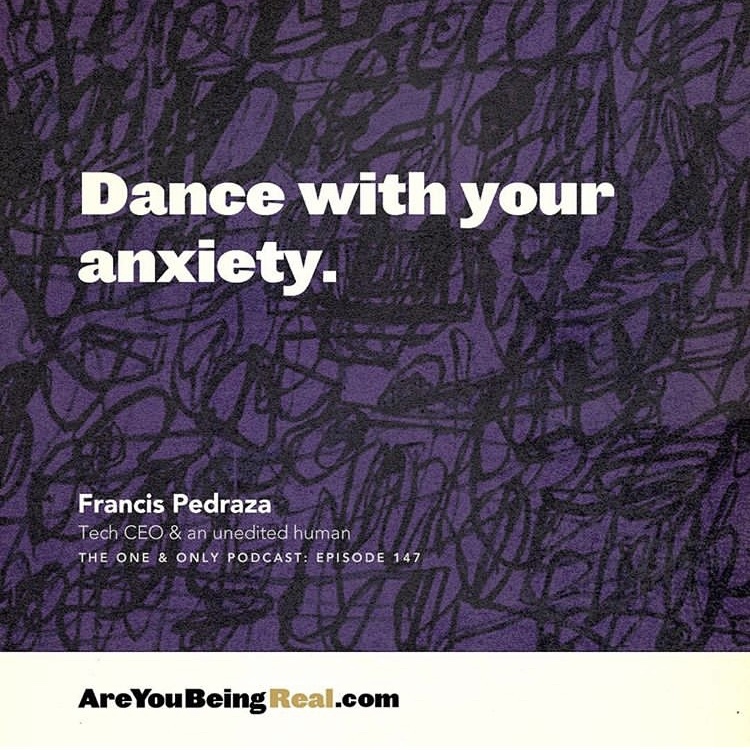 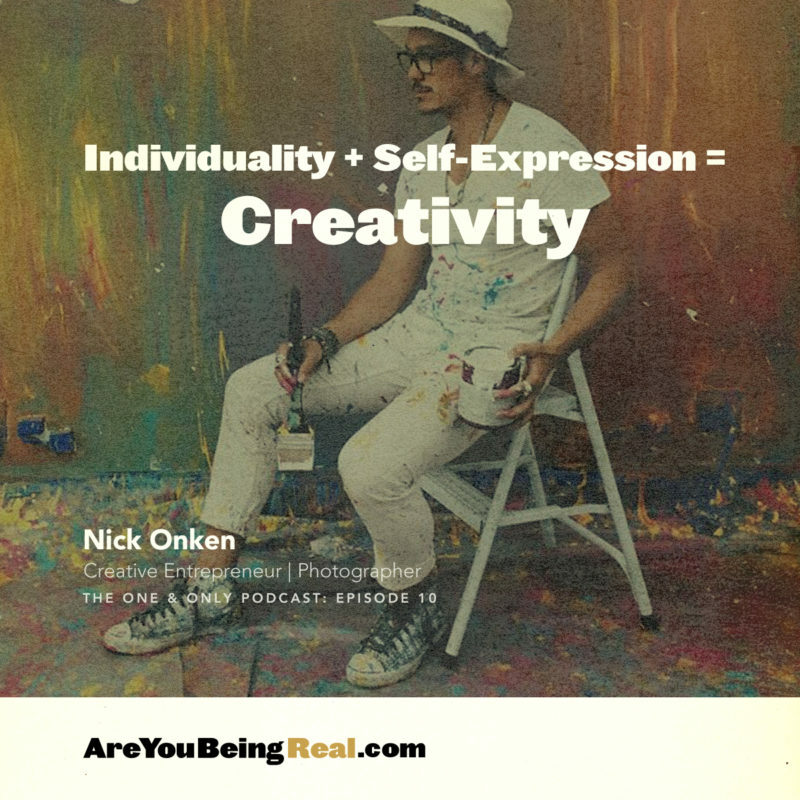 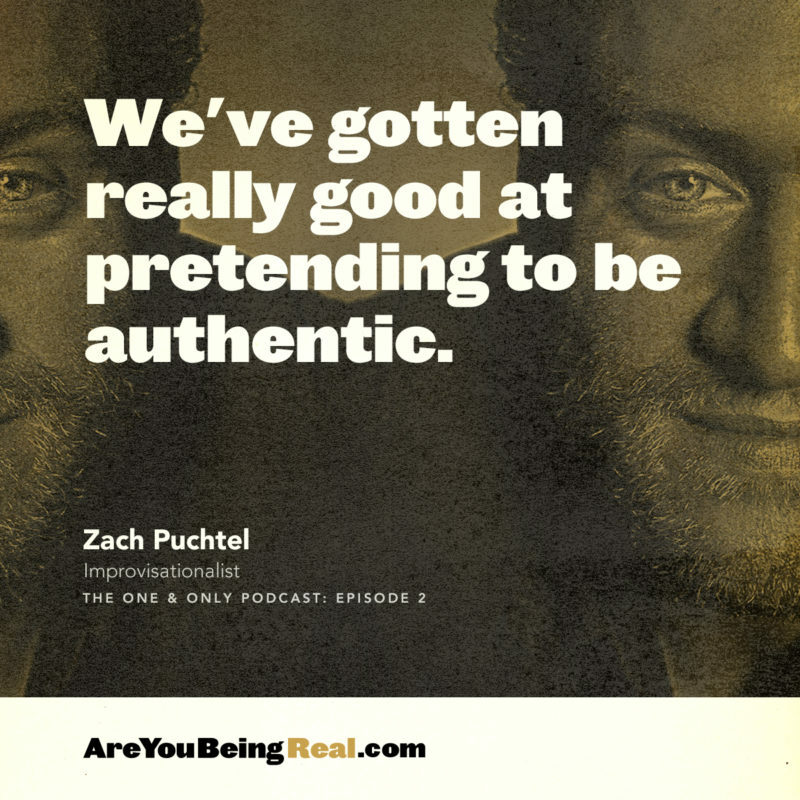 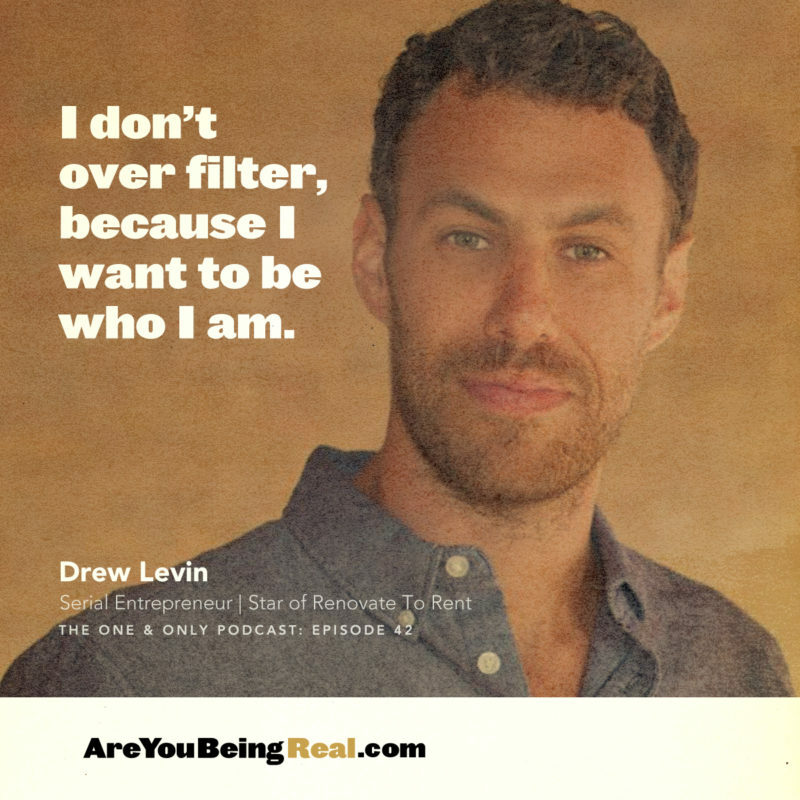 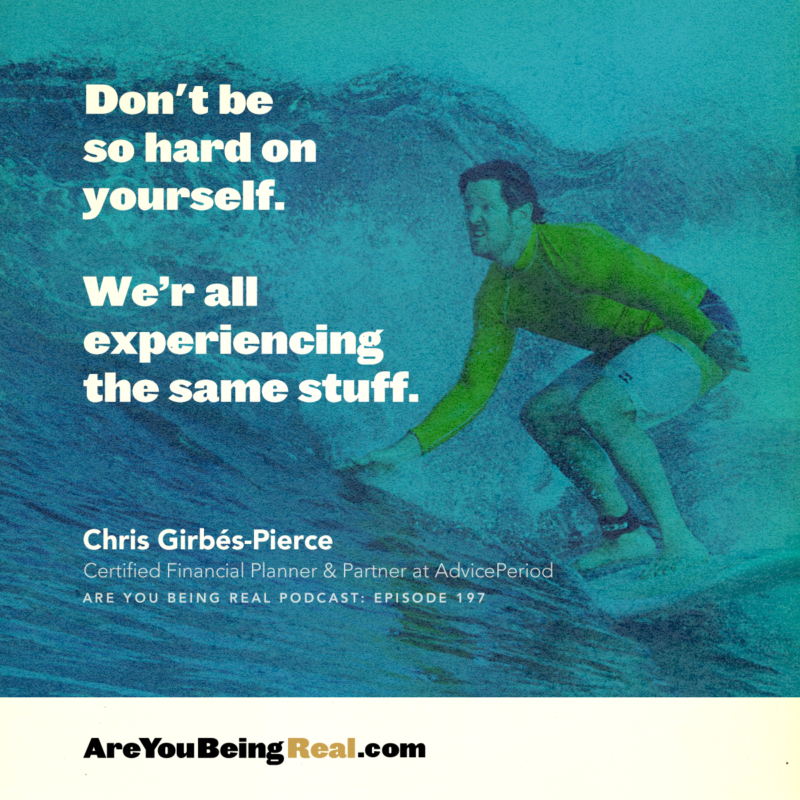 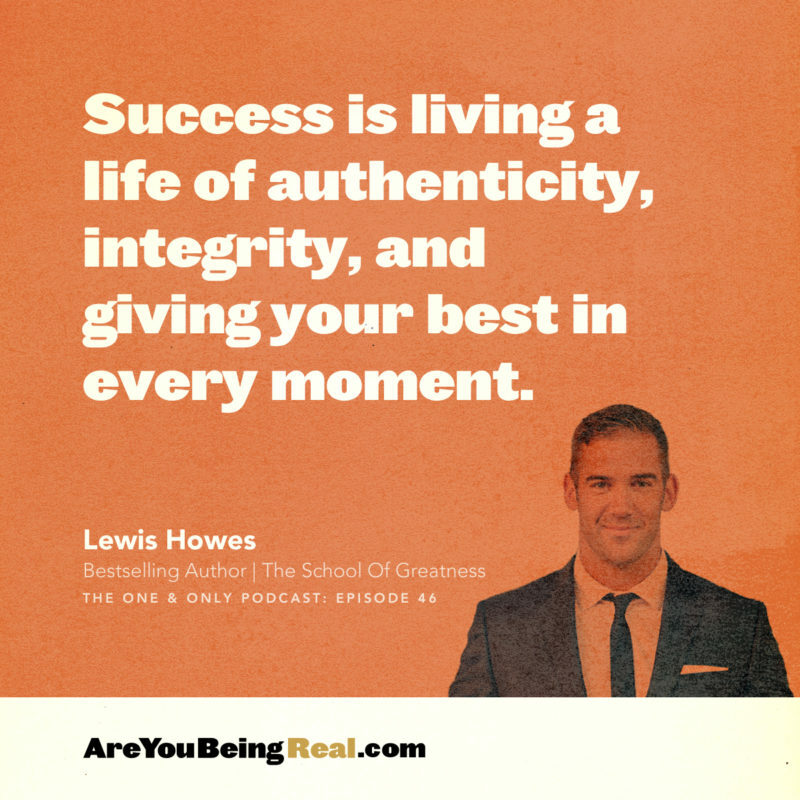 Are you being real about your self-expression? 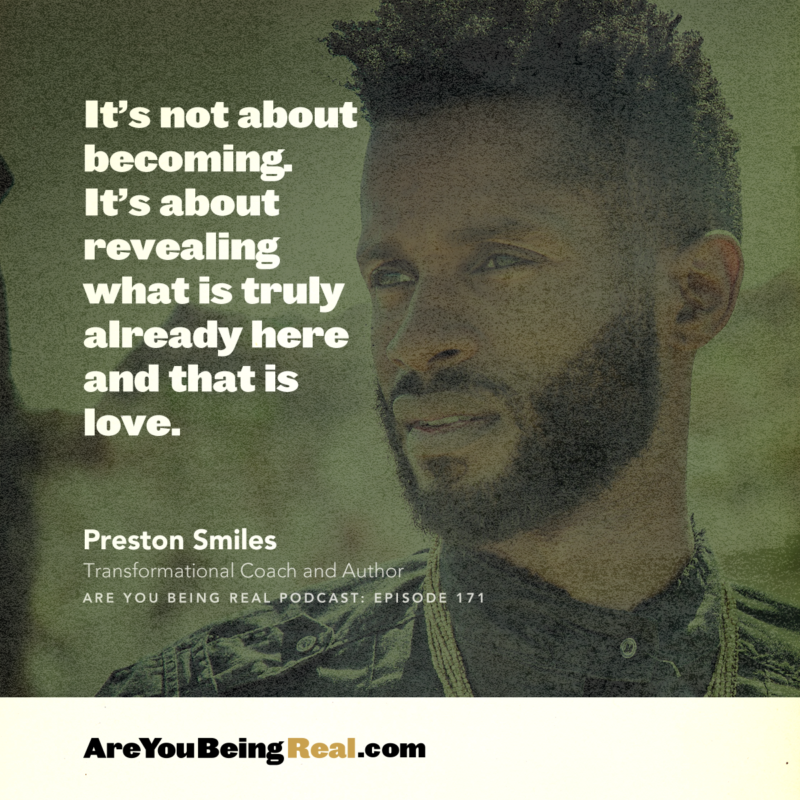 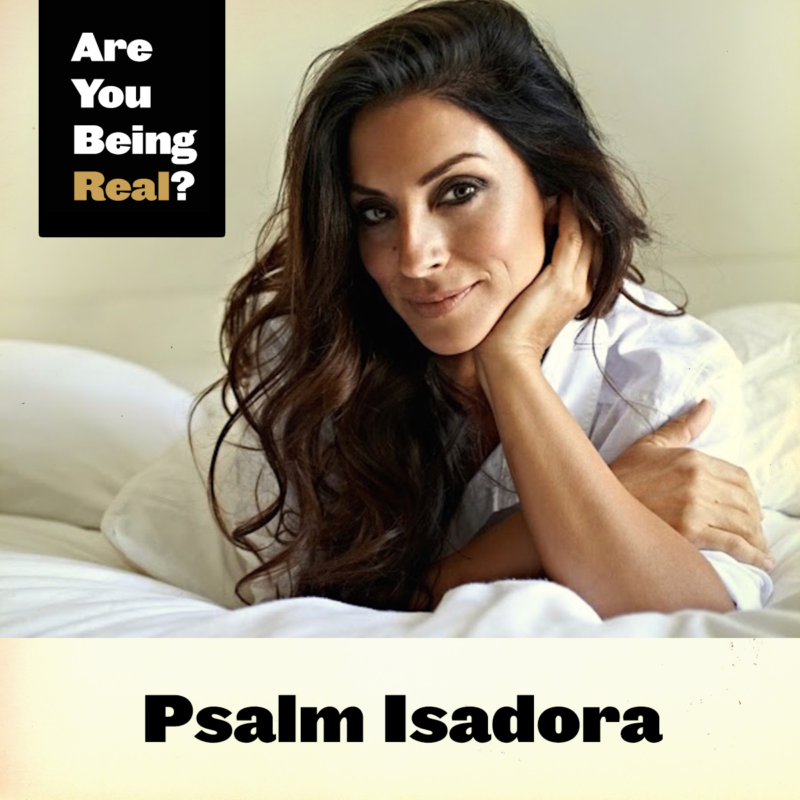 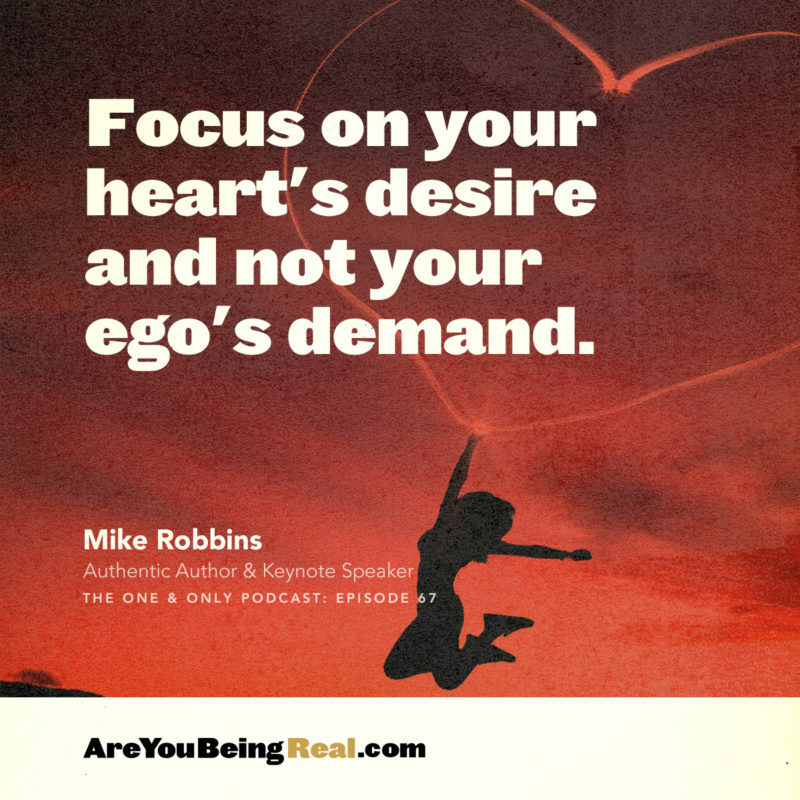 Are you being real about your sexual desires? 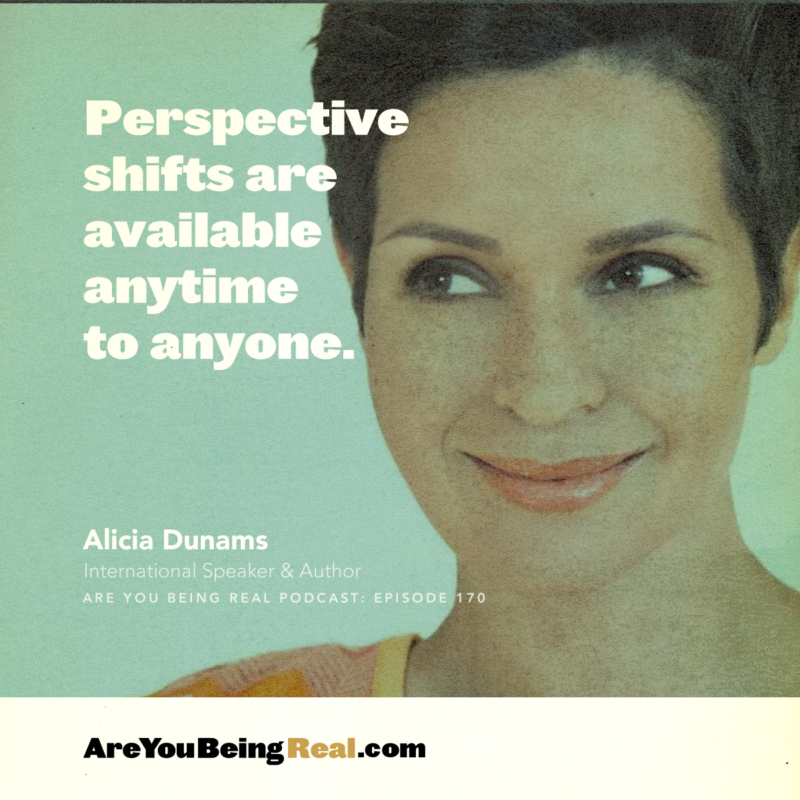 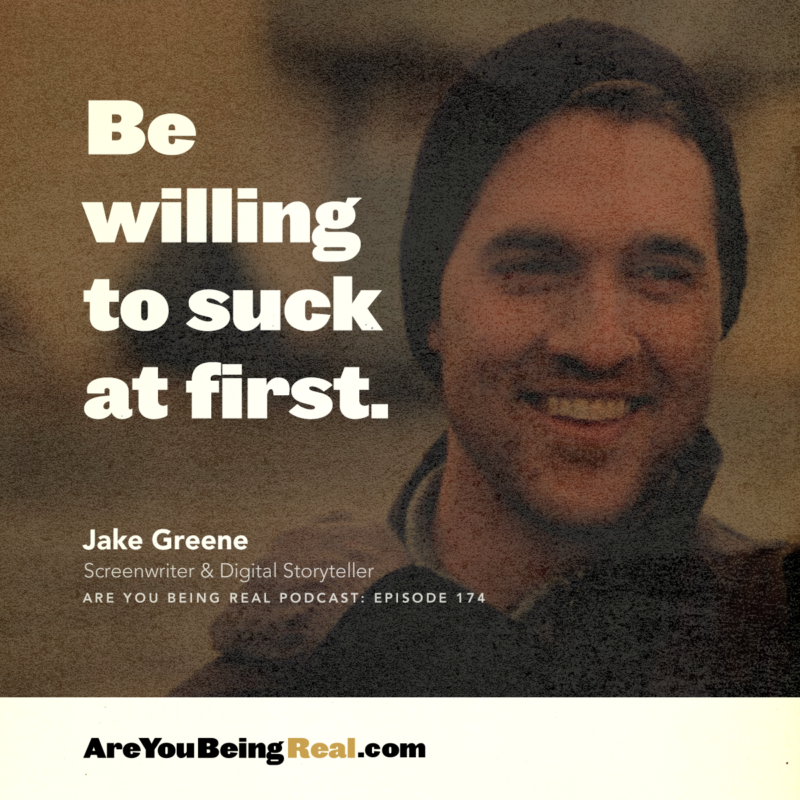 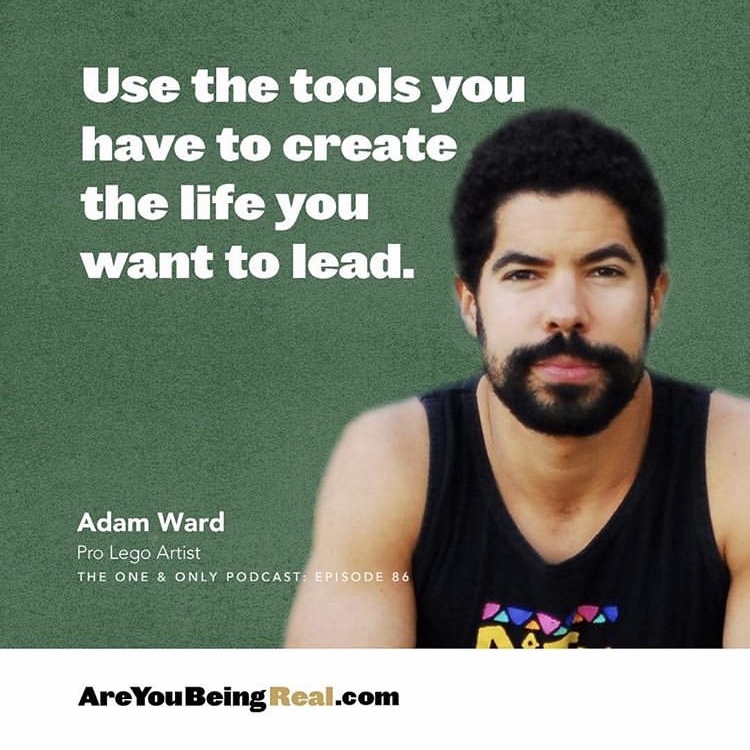 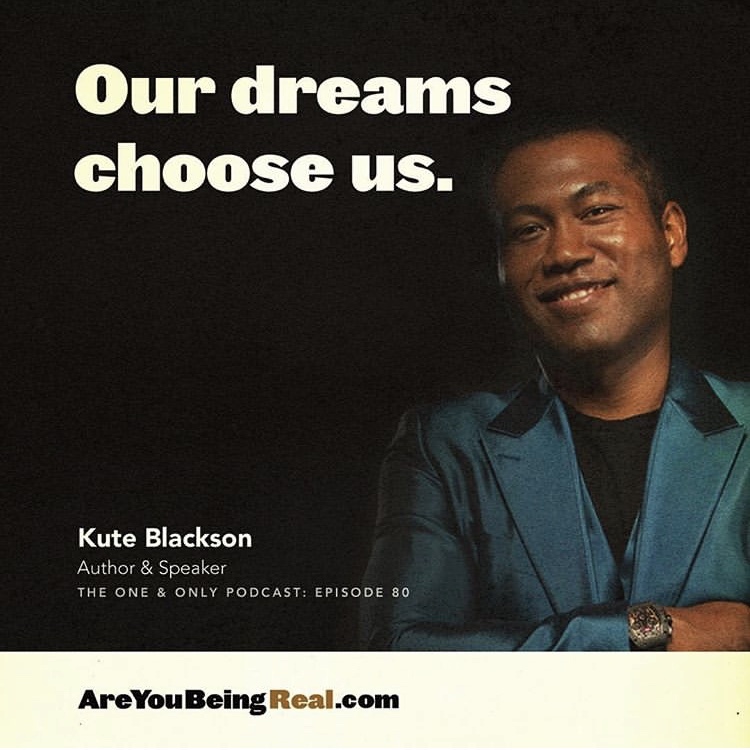 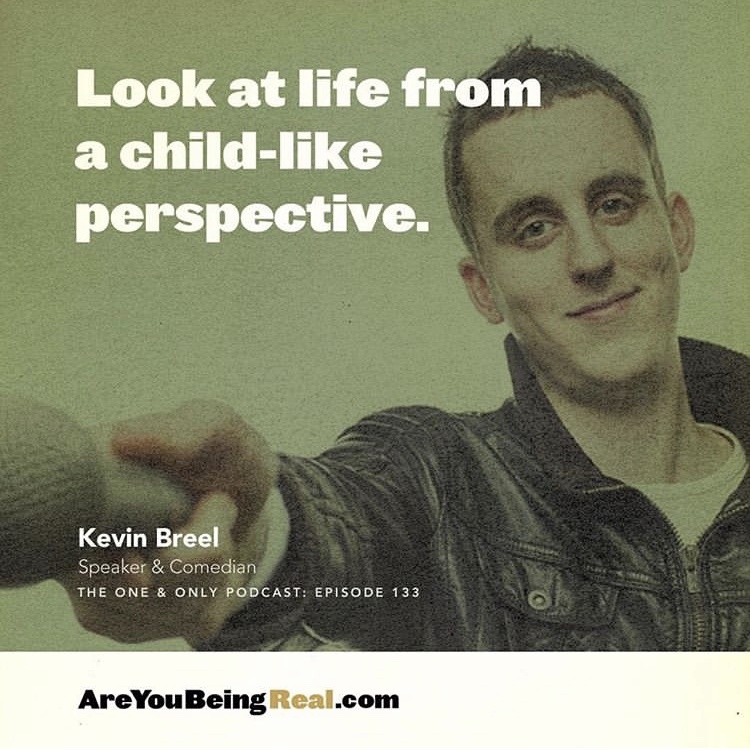 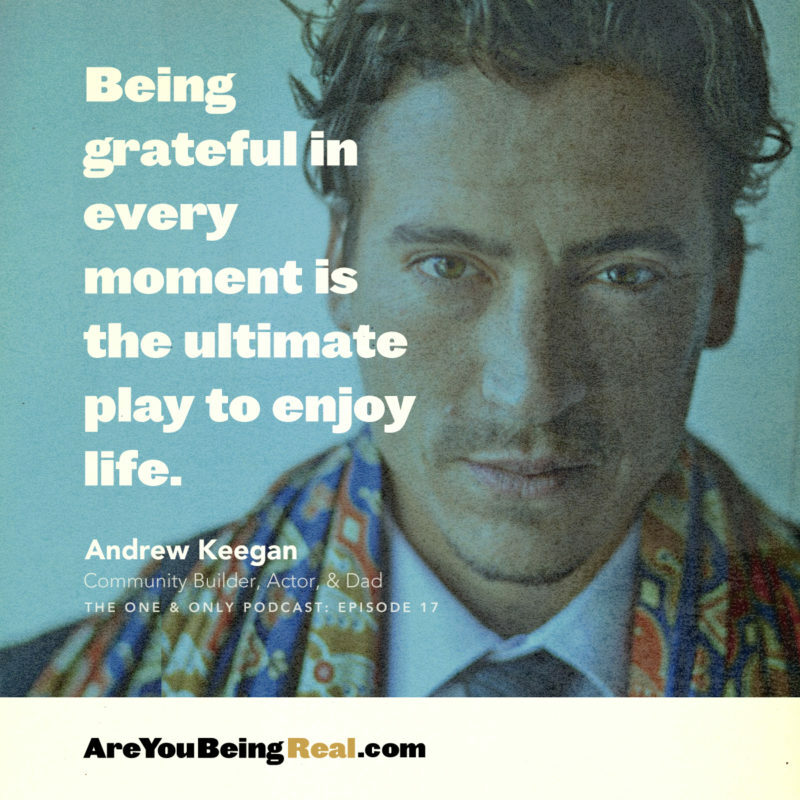 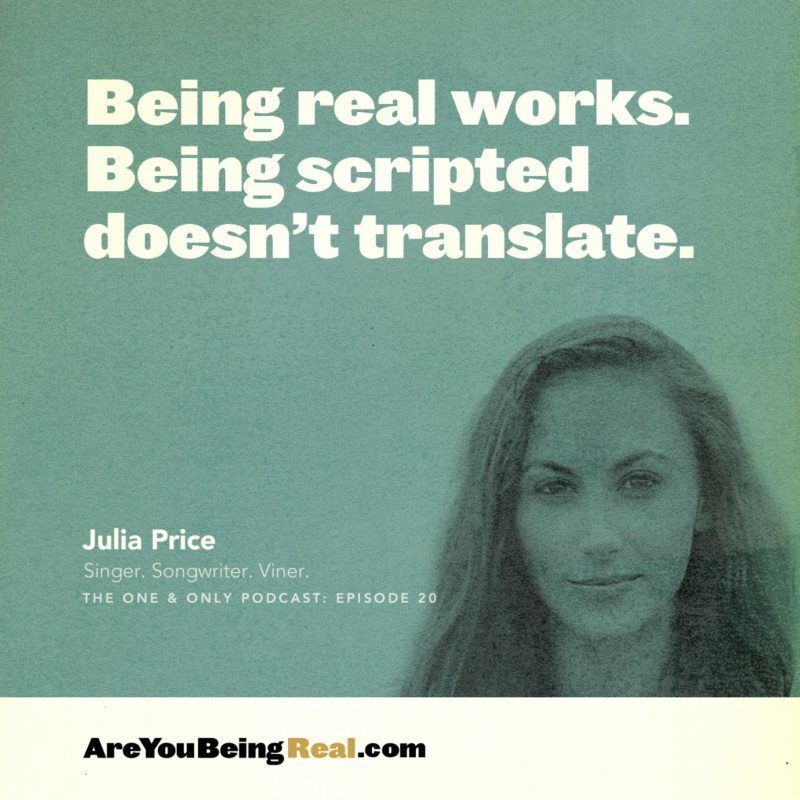 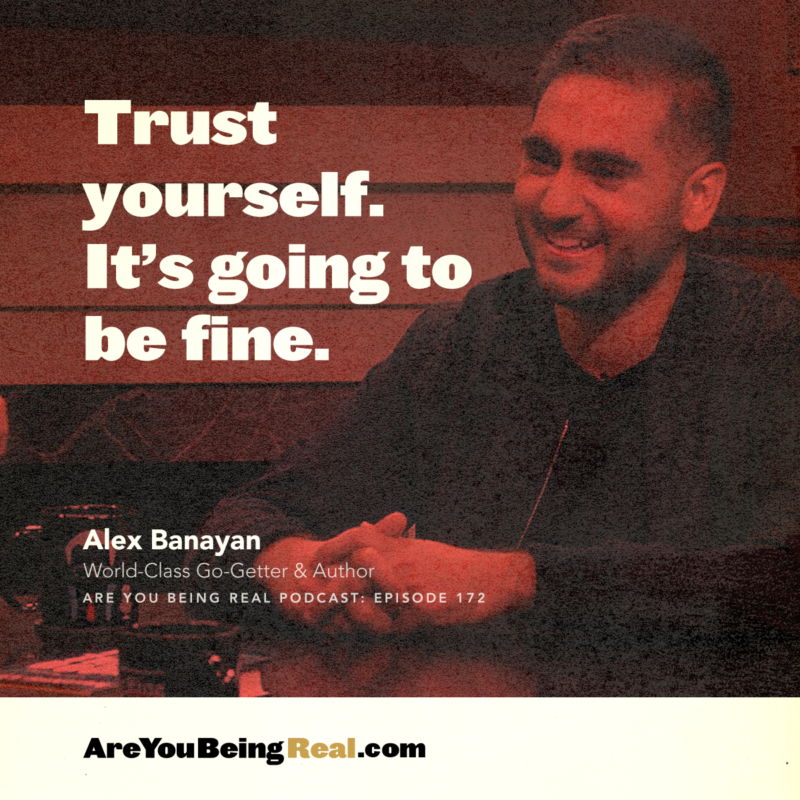 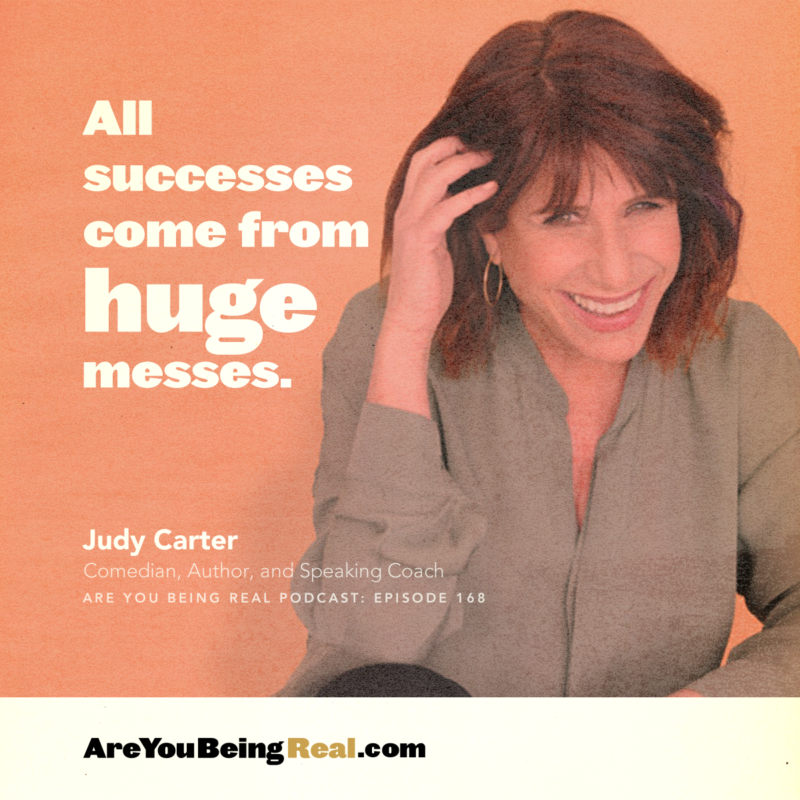 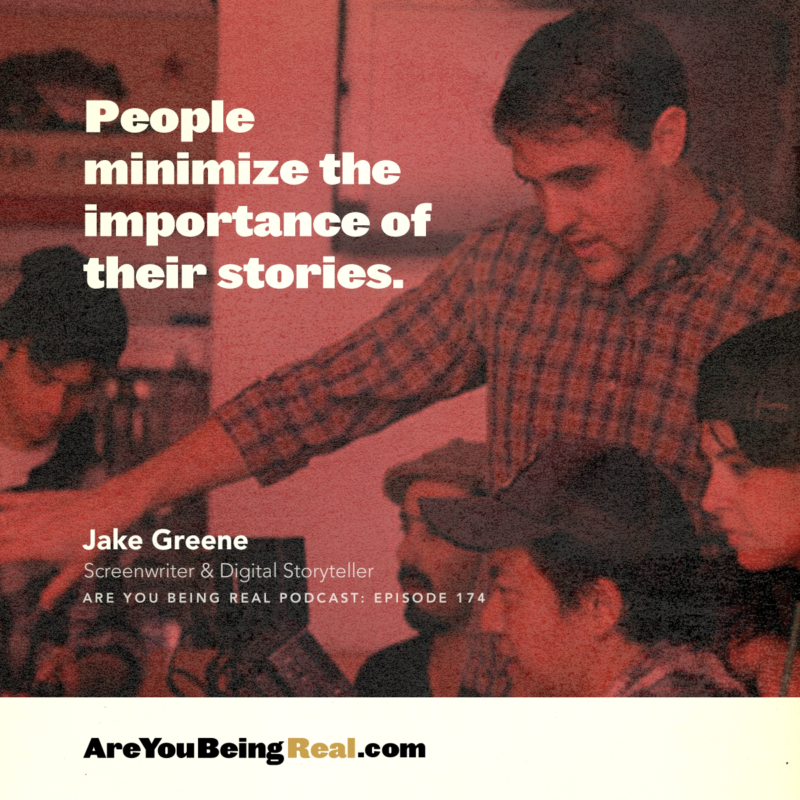 Are you being real about your job/career? 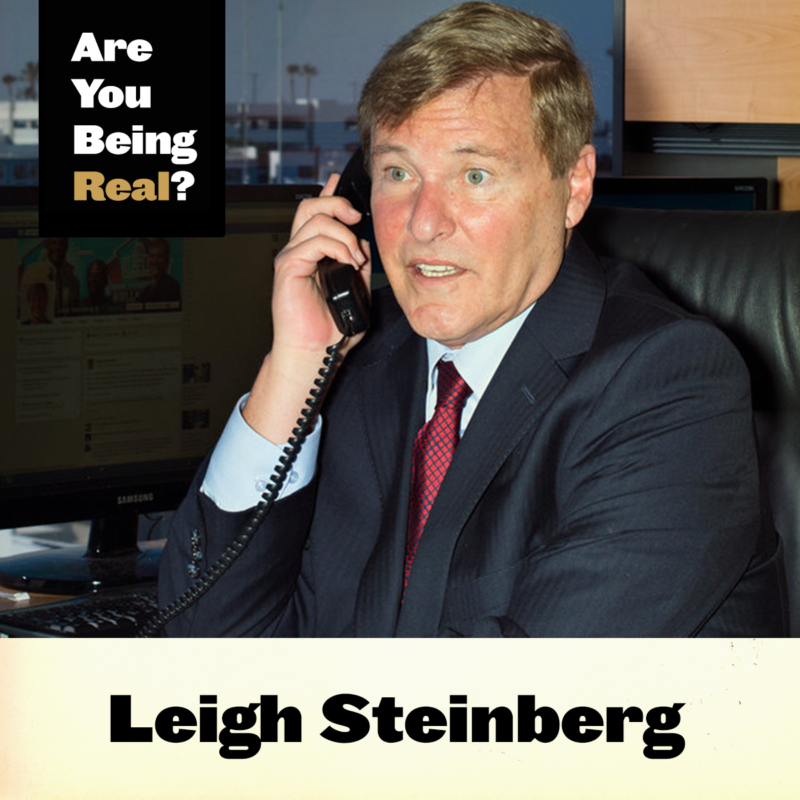 Are you being real with your family? 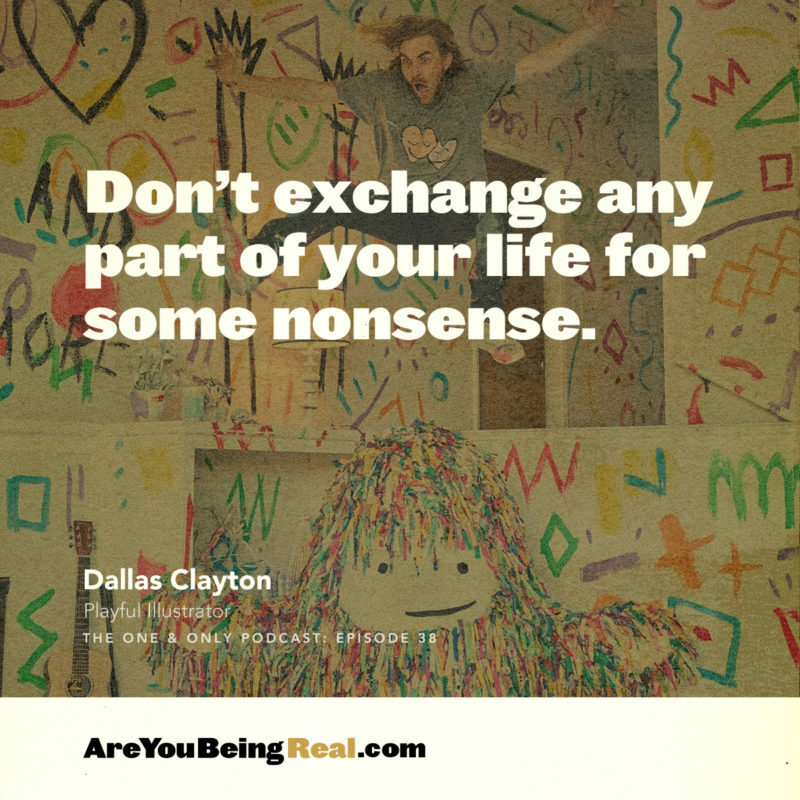 Are you being real about your friendships? 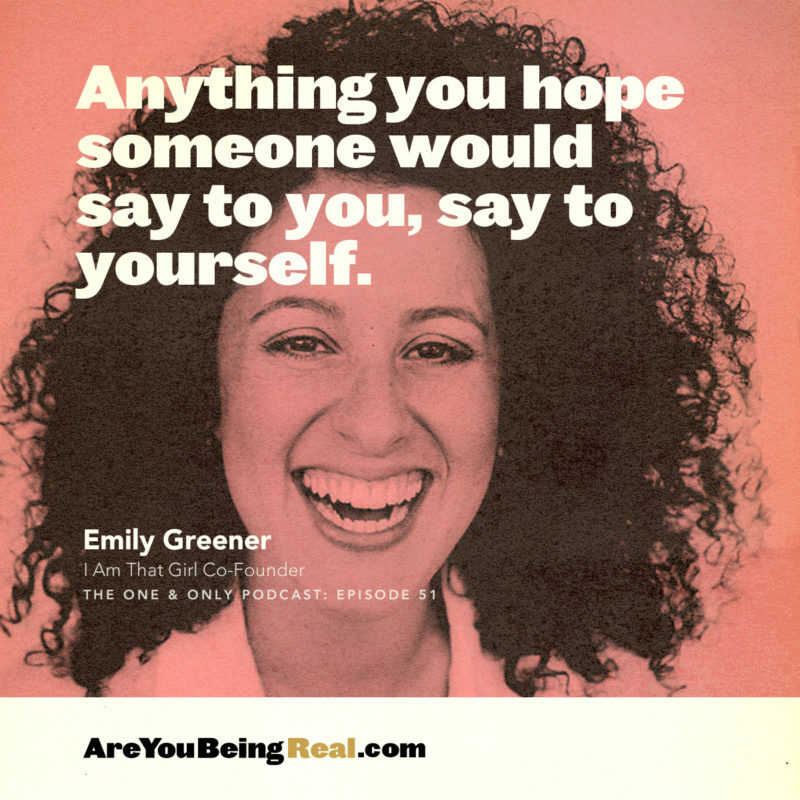 Are you being real with how you treat yourself? 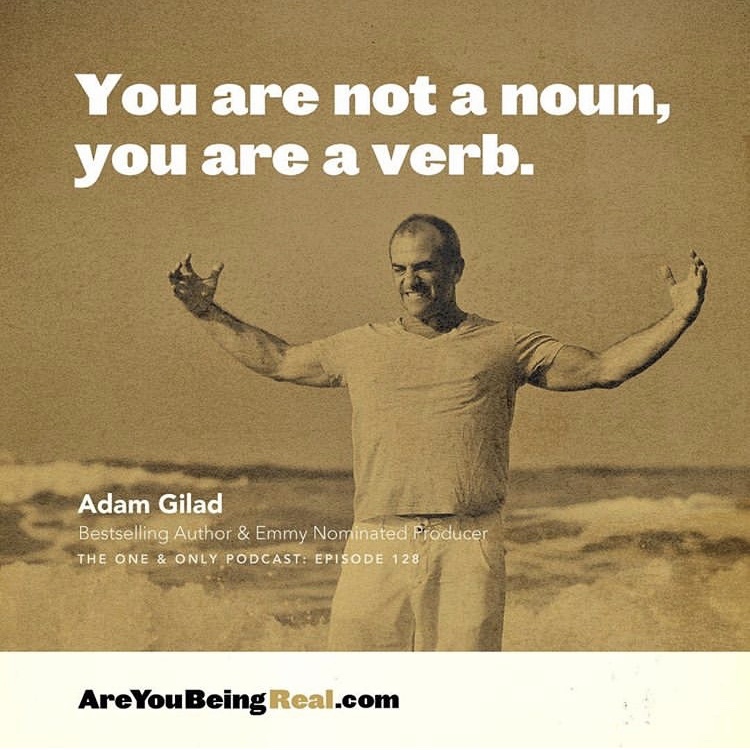 Are you being real about what is fact and what is fantasy? 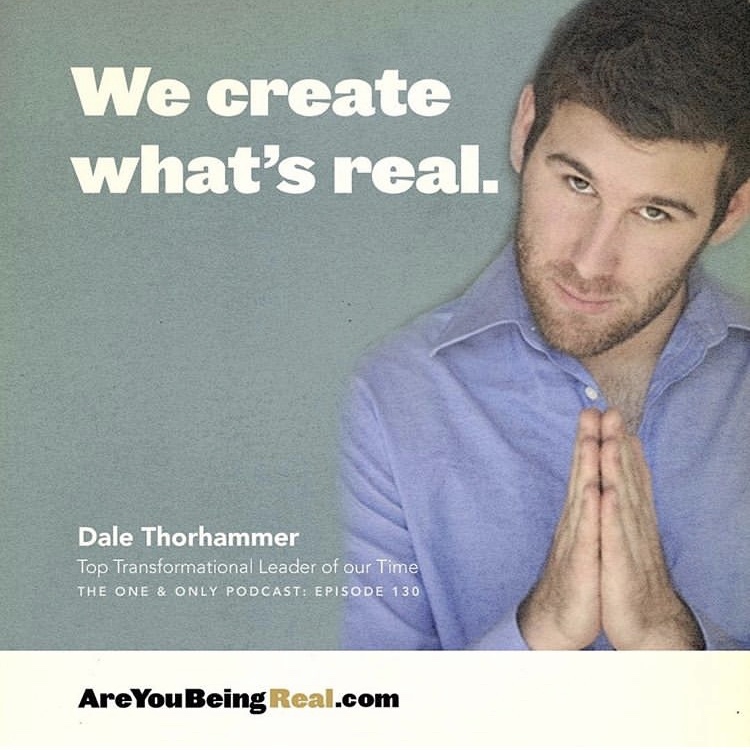 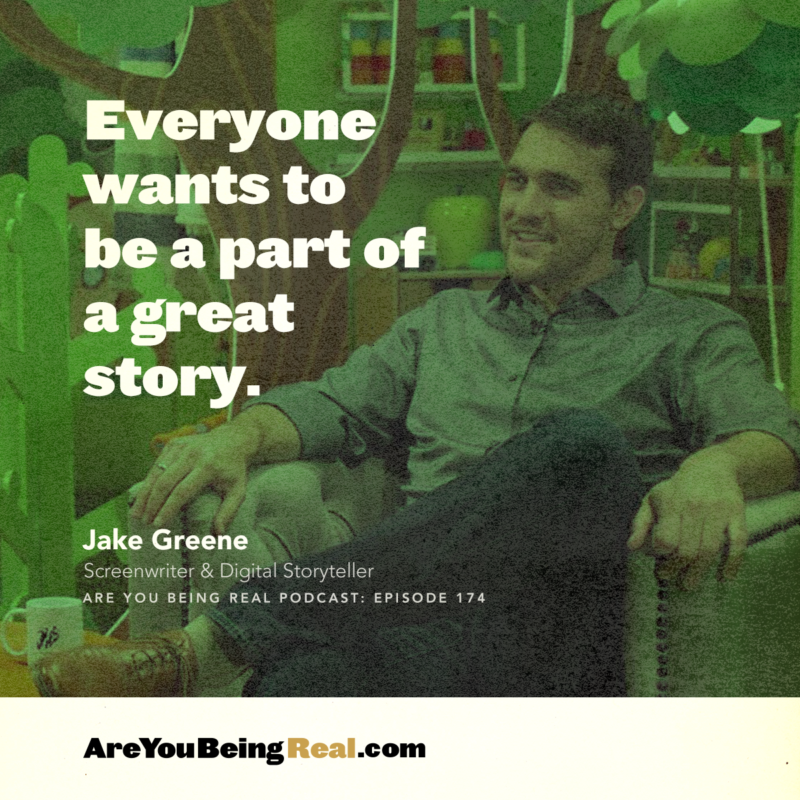 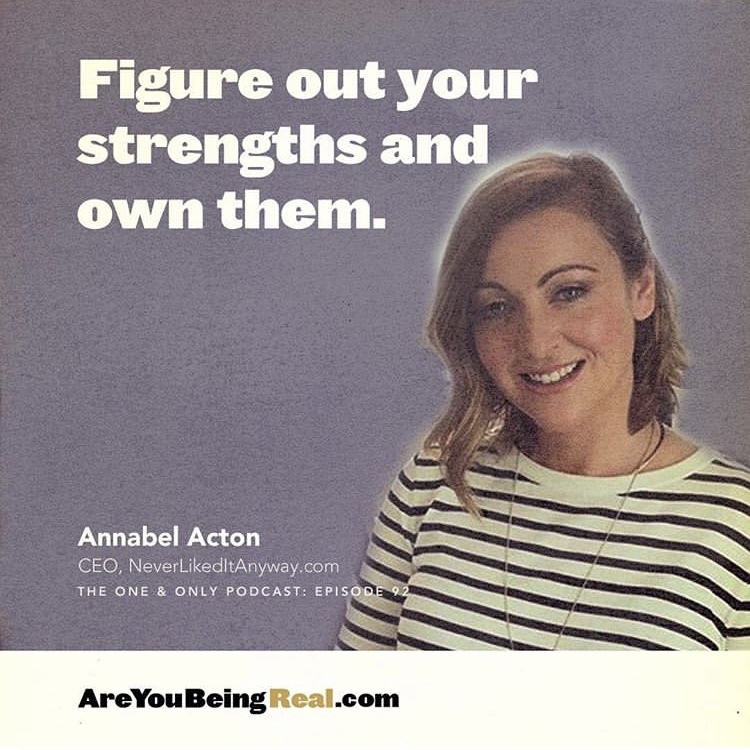 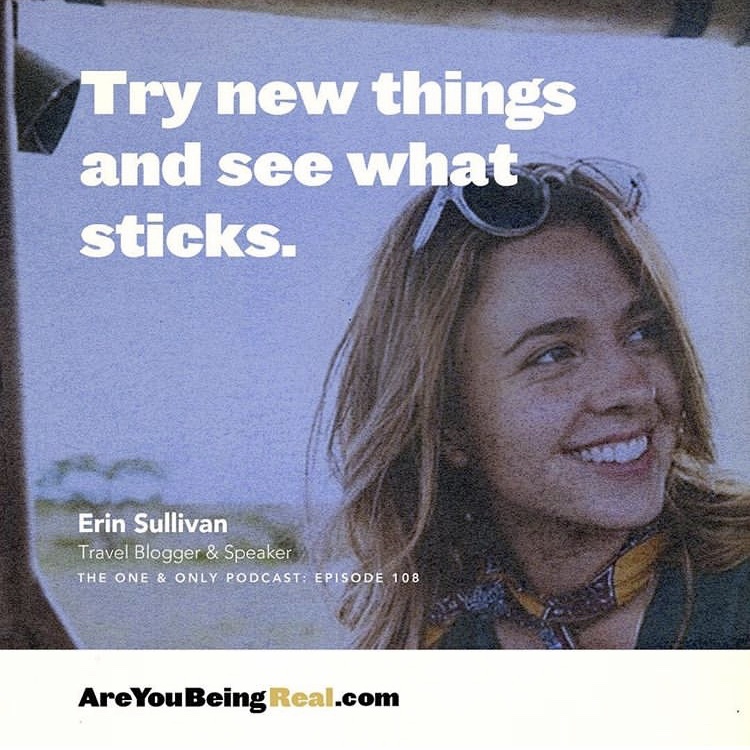 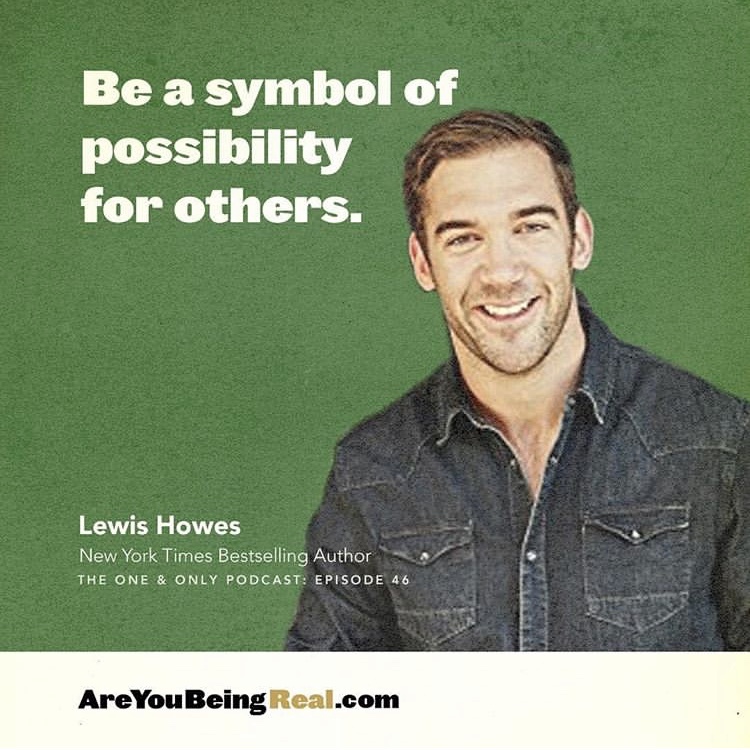 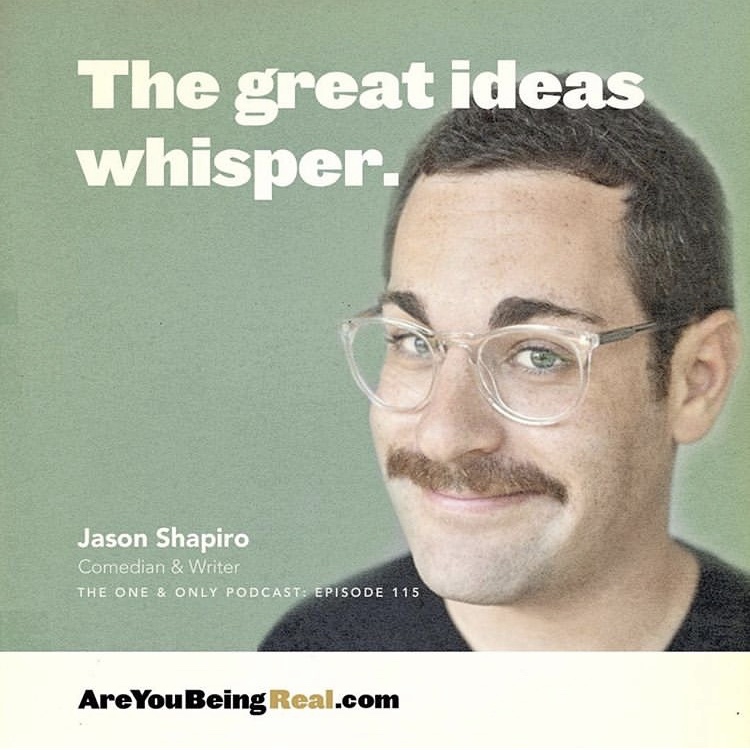 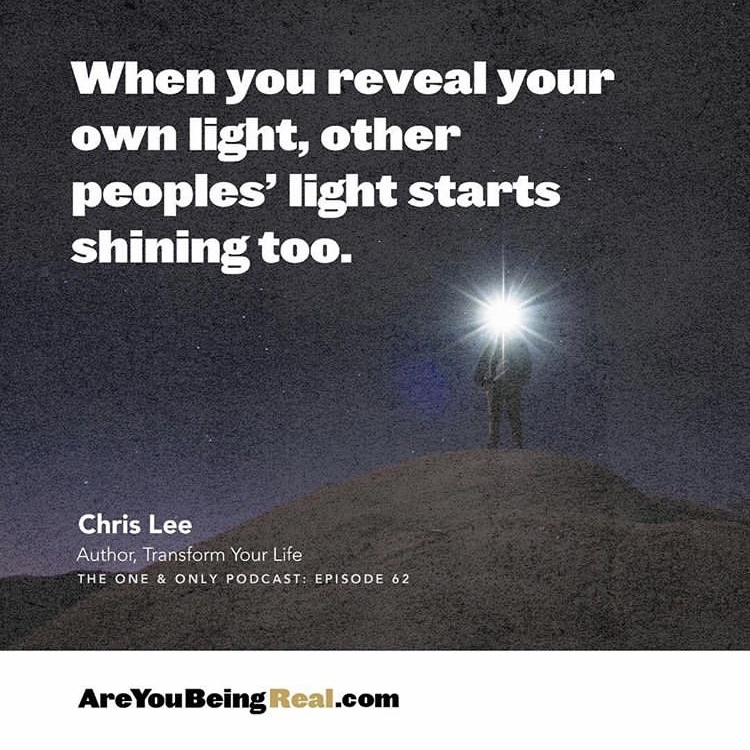 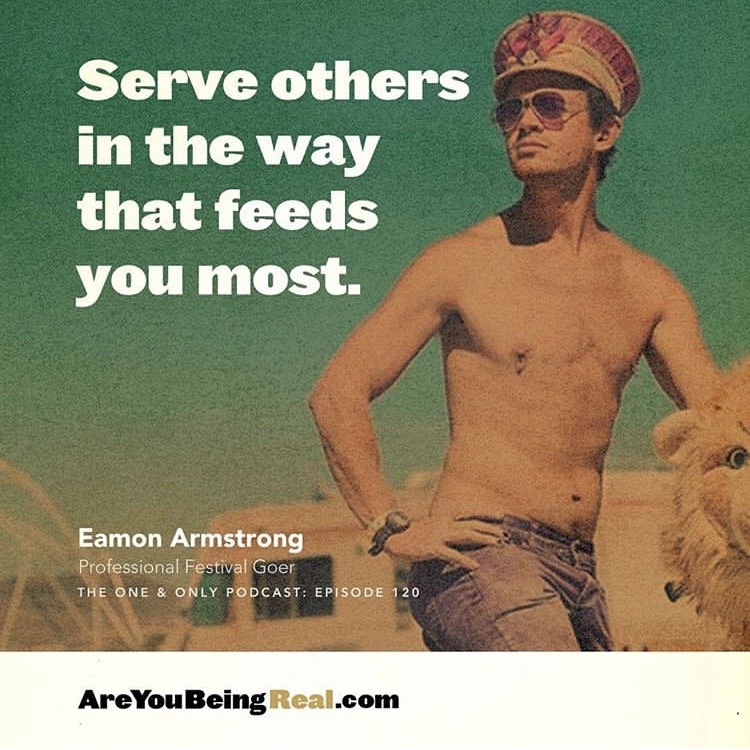 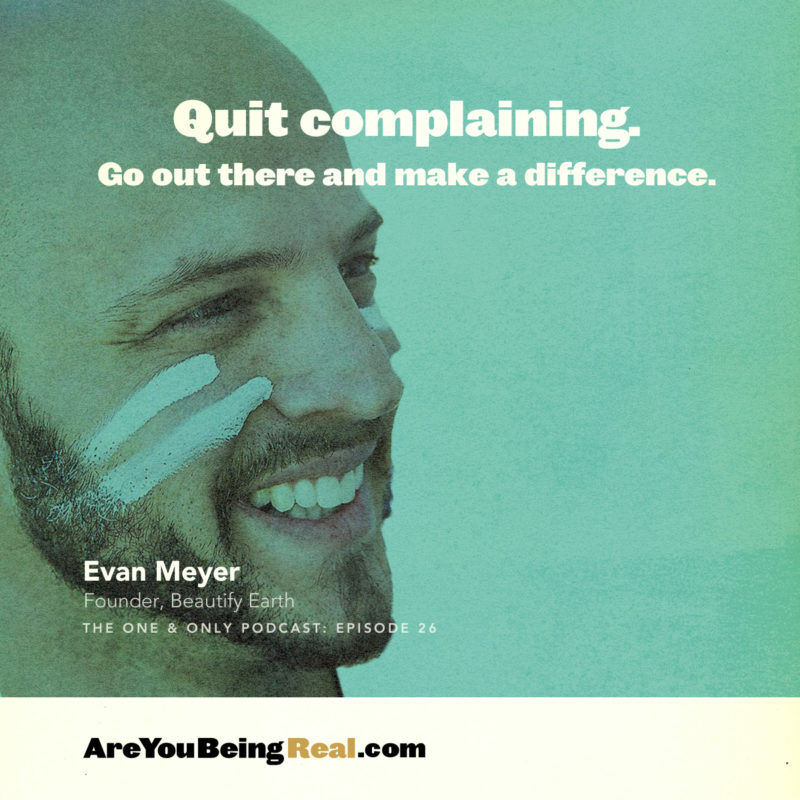 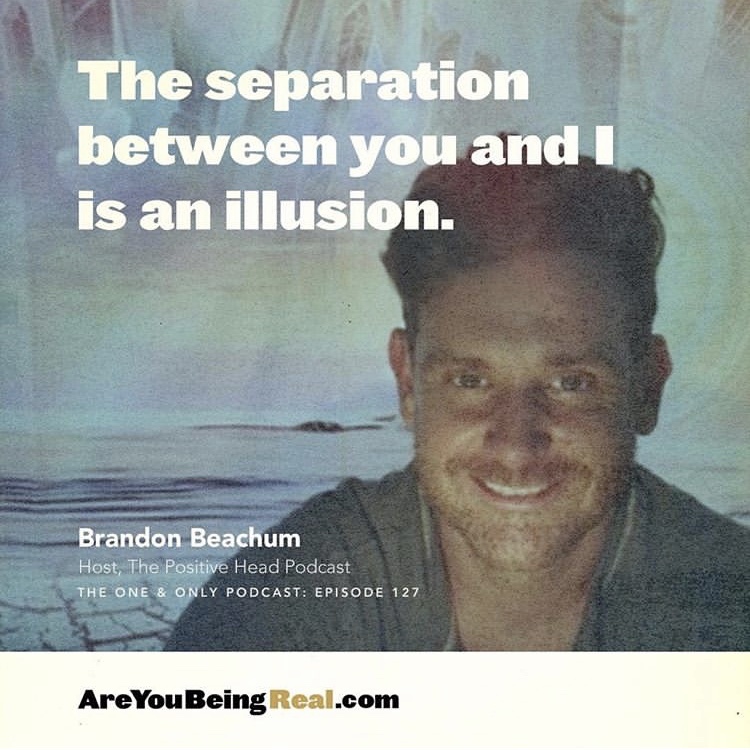 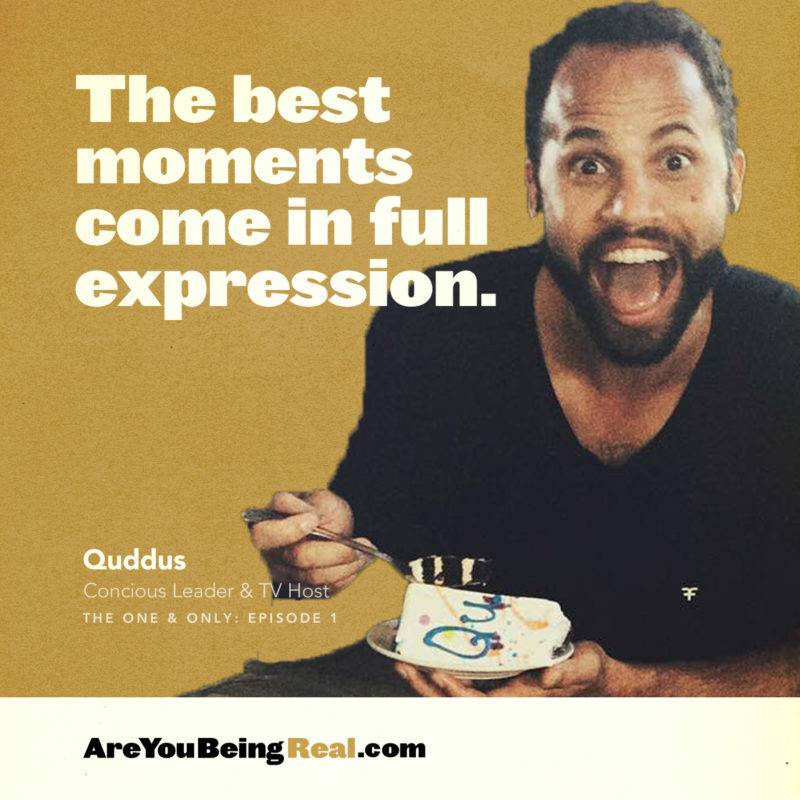 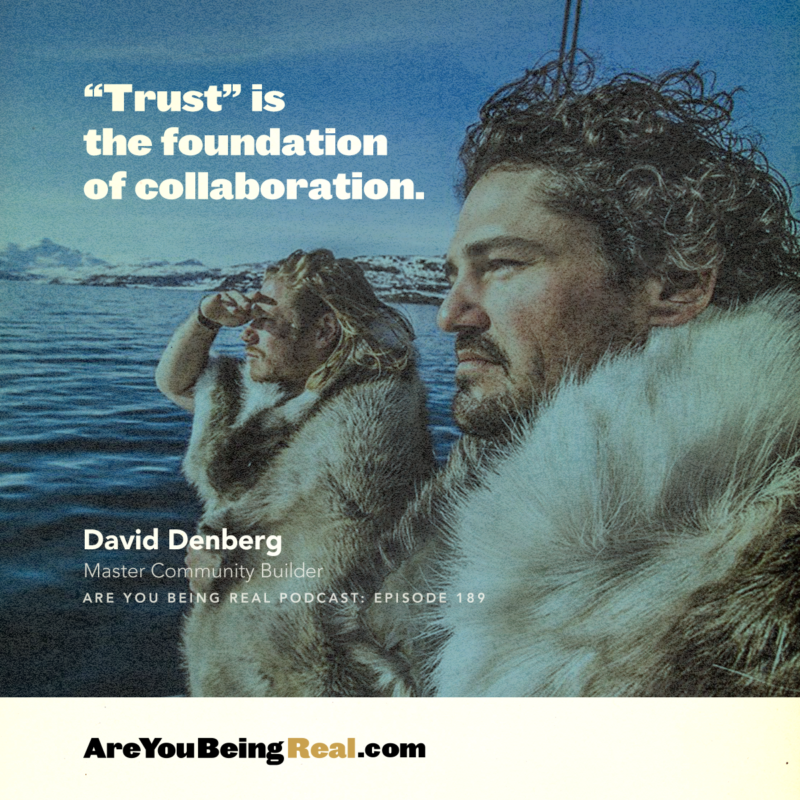 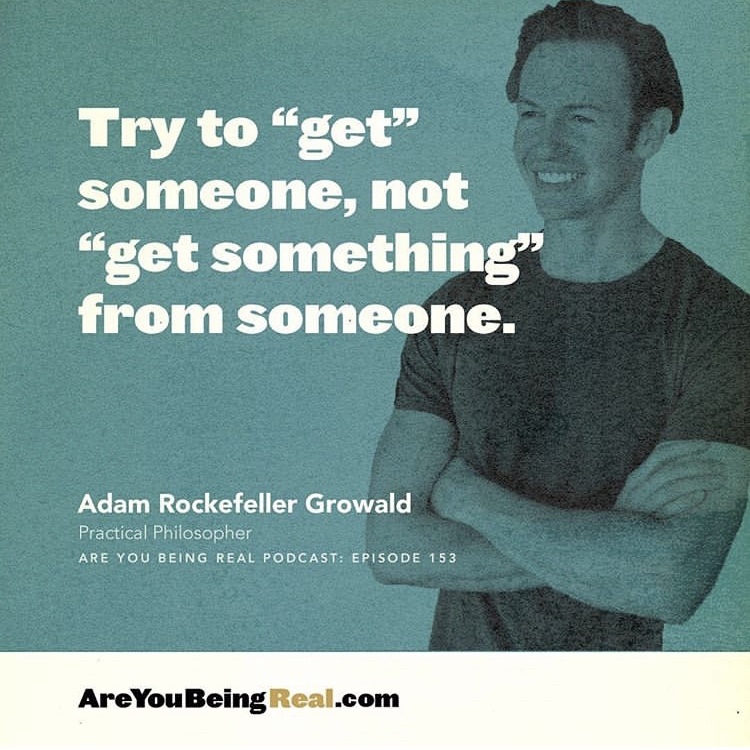 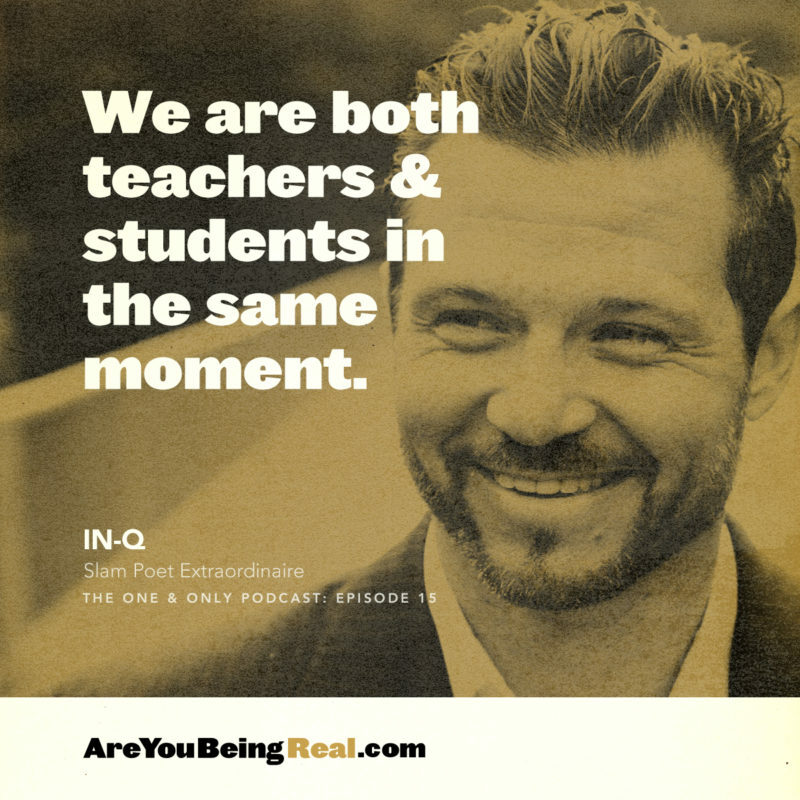 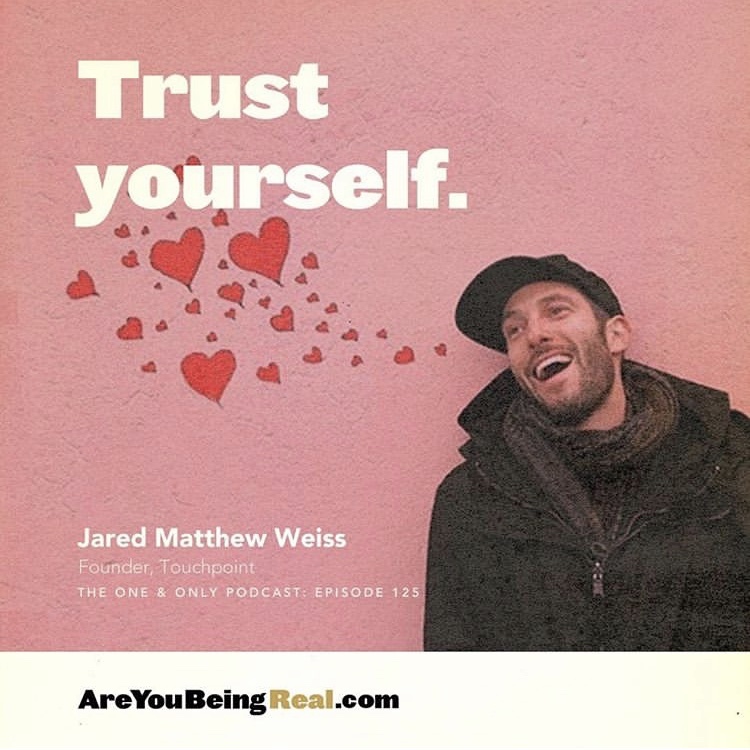 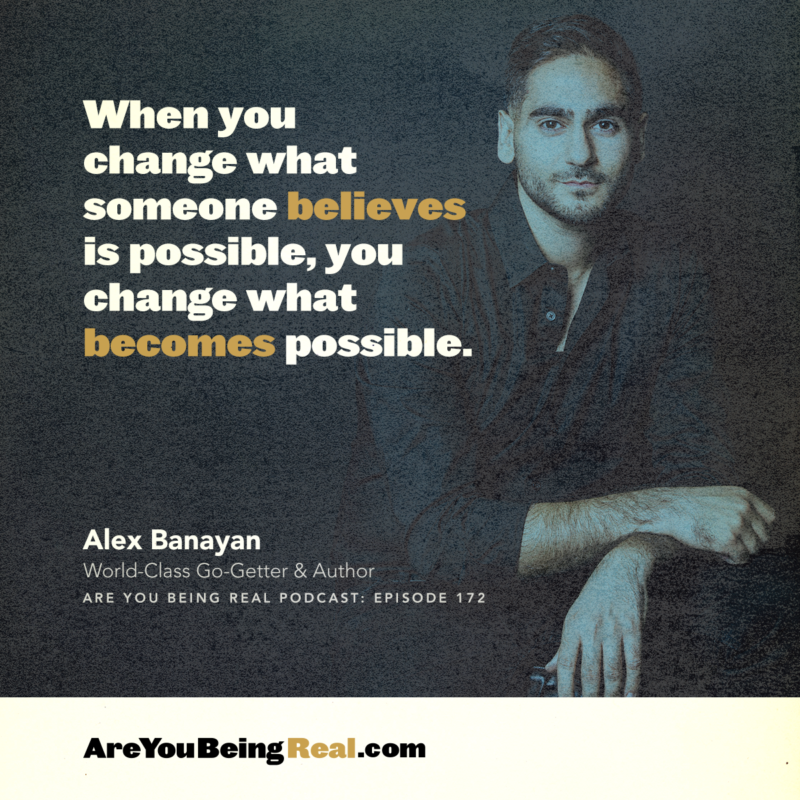 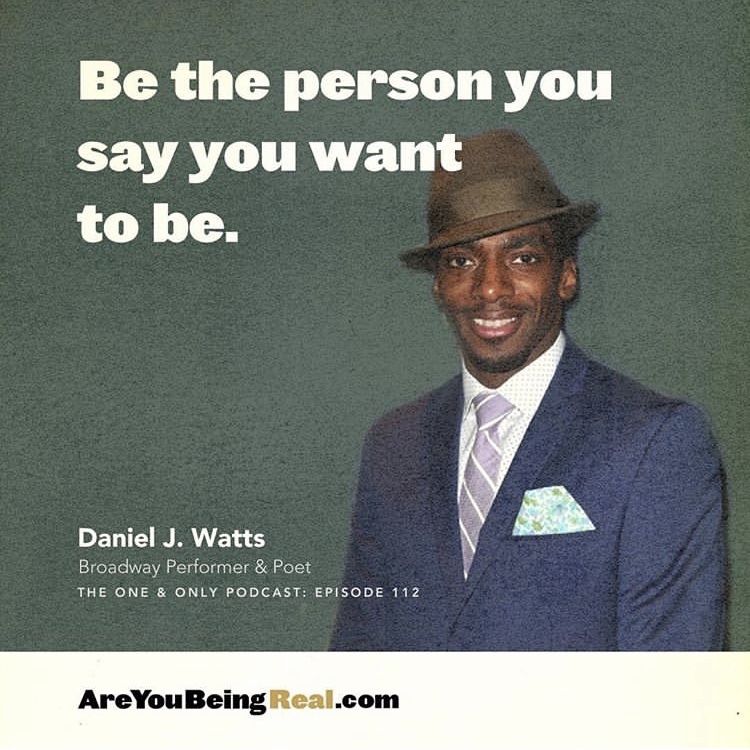 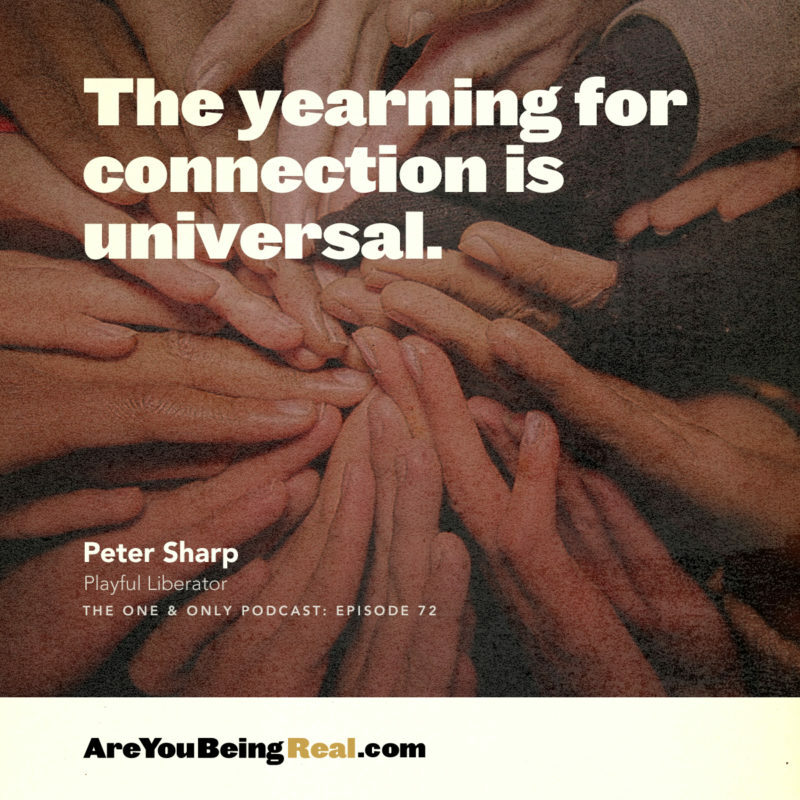 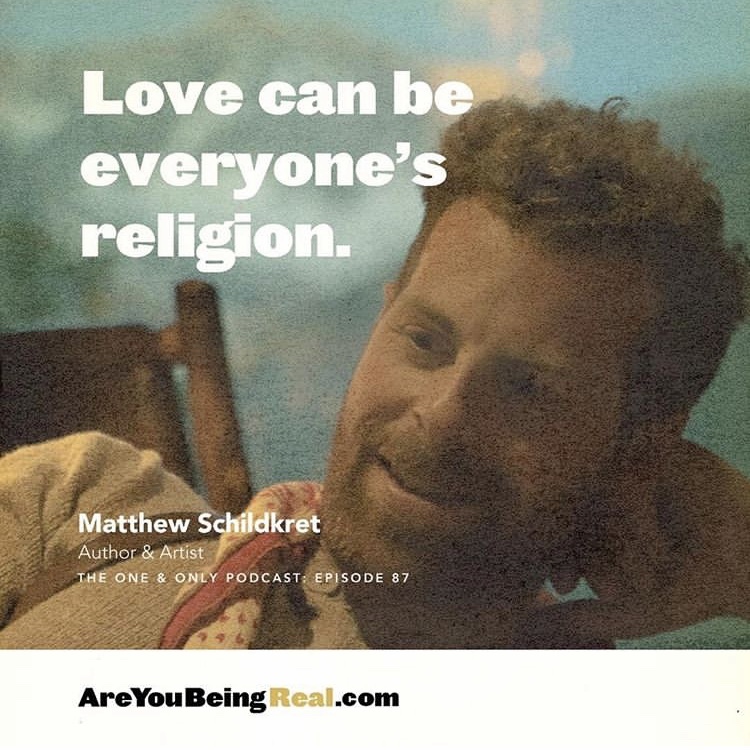 Are other people being real with you? 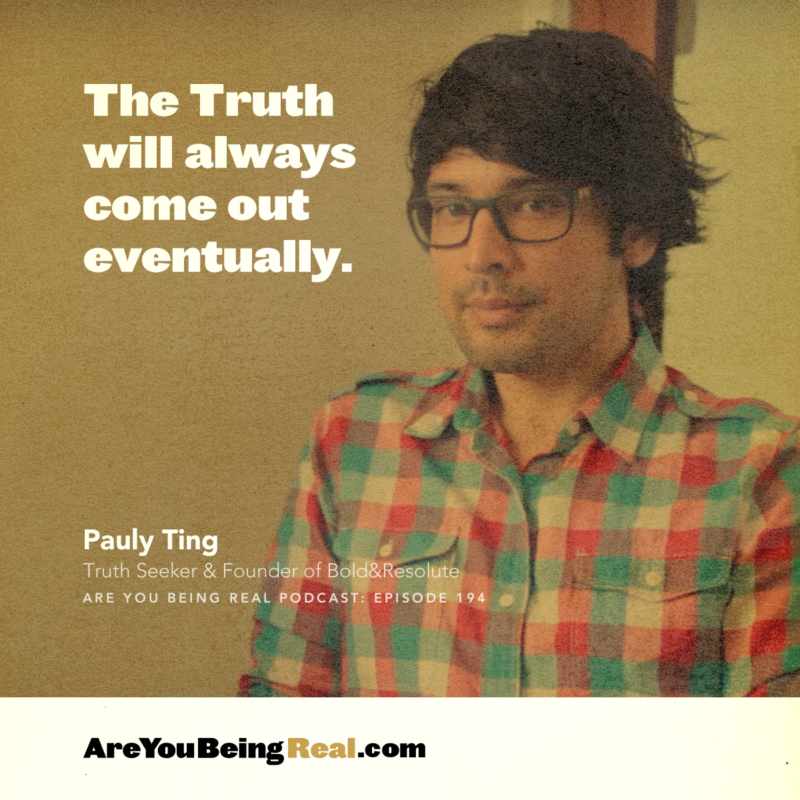 People are truthful and honest with you. 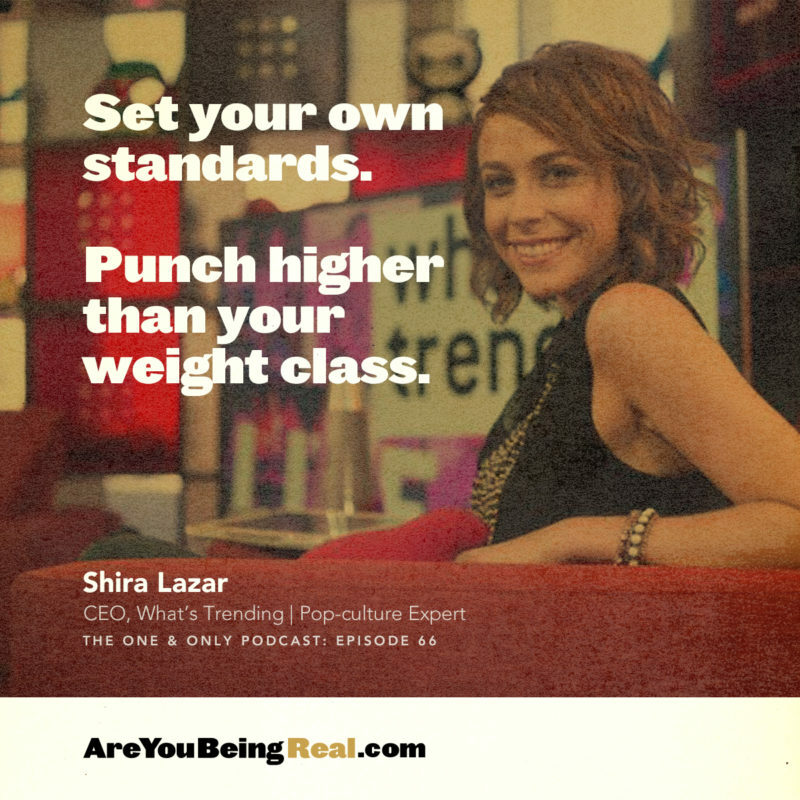 Thank you for taking the Reality Check. 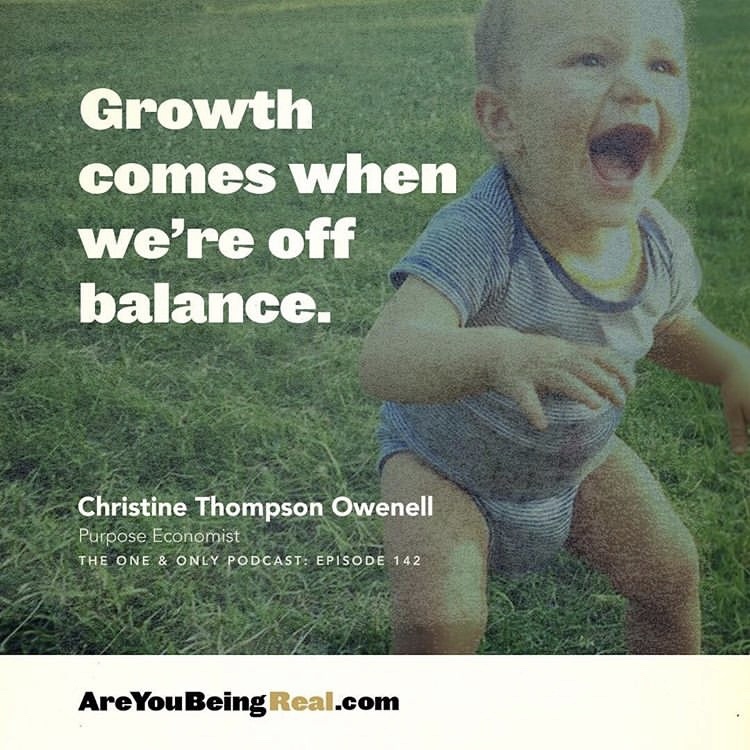 Enter your email to get personalized results & a FREE e-Guide that contains 17 EQ boosting exercises + tips. 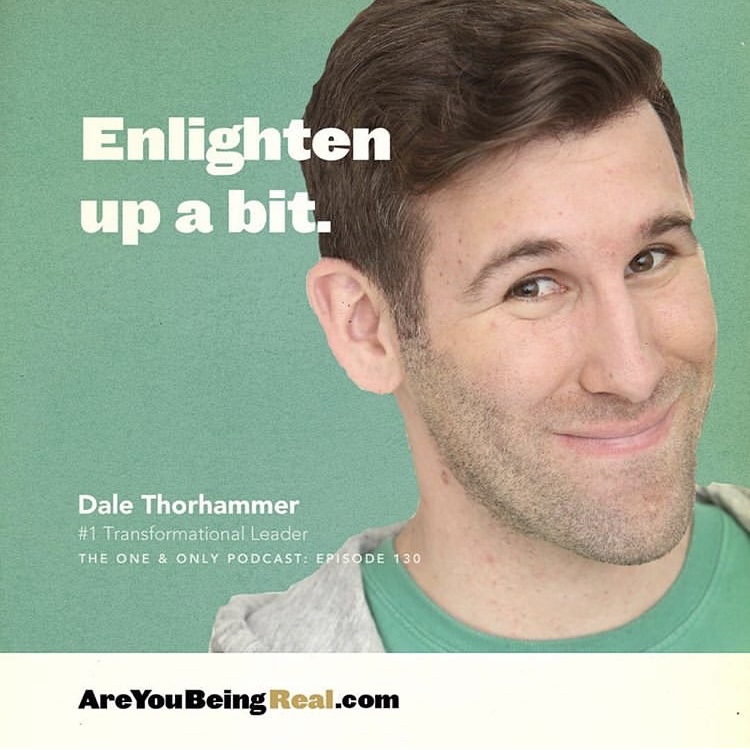 Your results have been emailed to you. 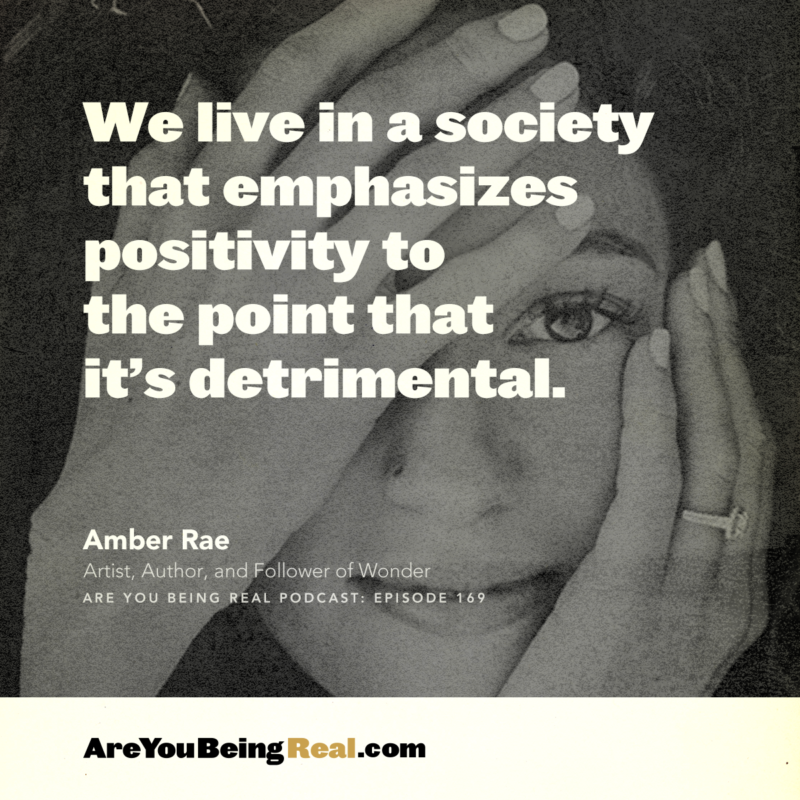 Who in your life would welcome a Reality Check? 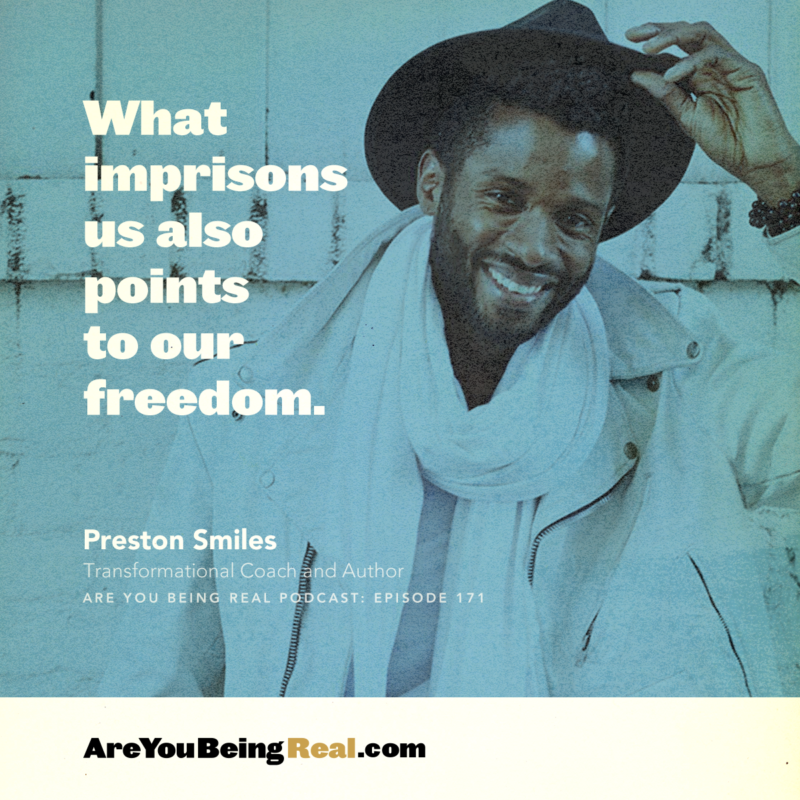 BE YOURSELF, SHARE YOURSELF, AND LET THE TRUTH SET YOU FREE. 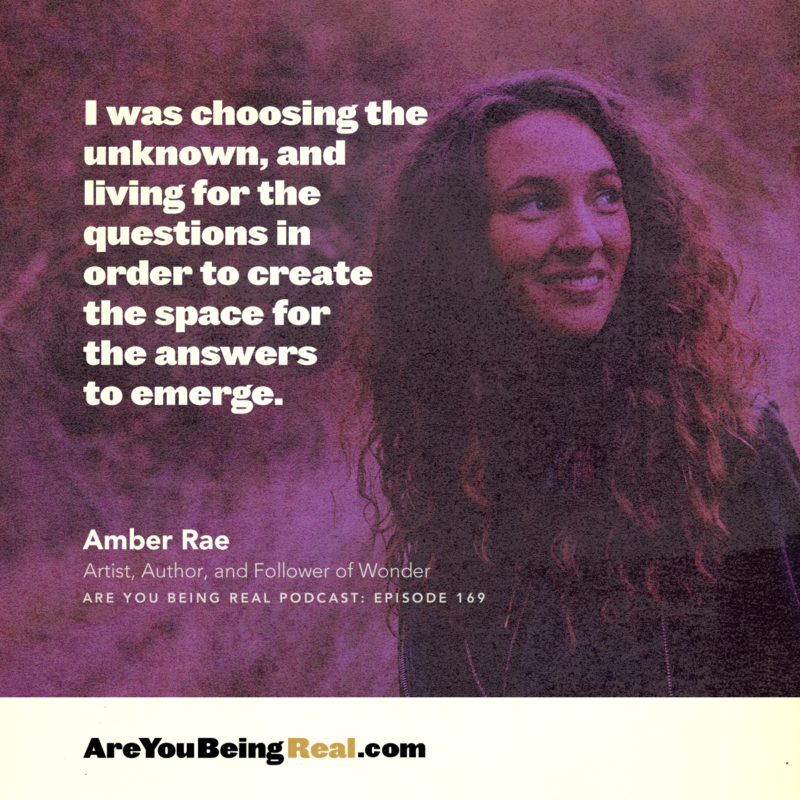 Inspiring stories, refreshing honesty, and deep discussion about life’s most important questions. 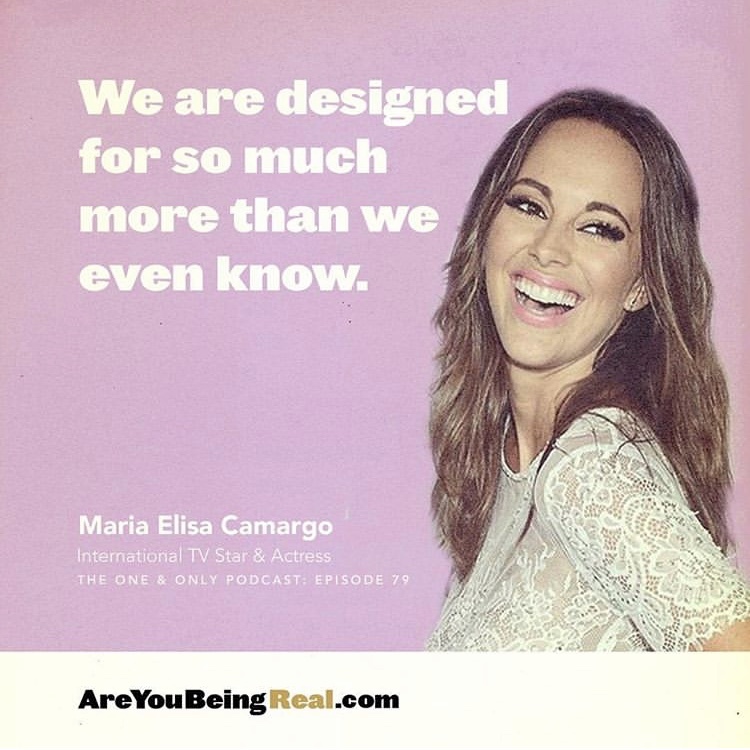 215+ episodes with new ones every Tuesday. 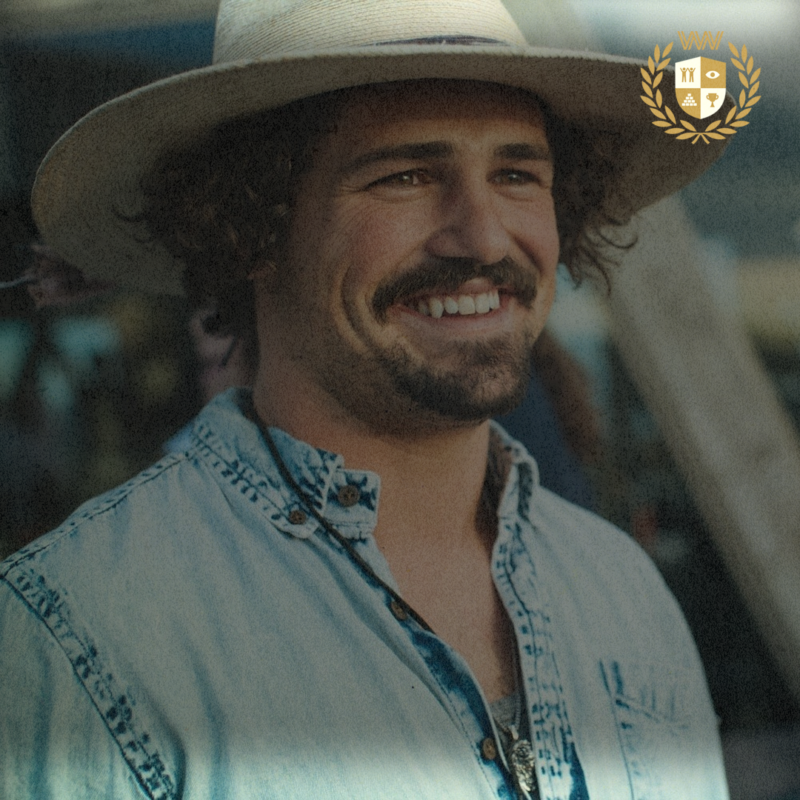 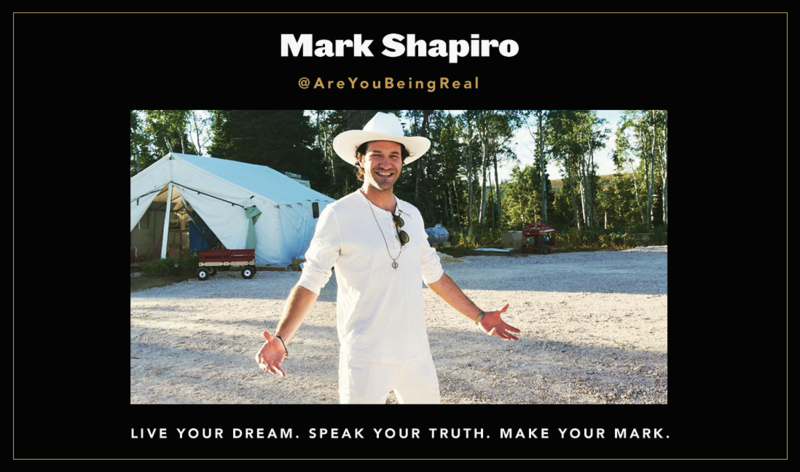 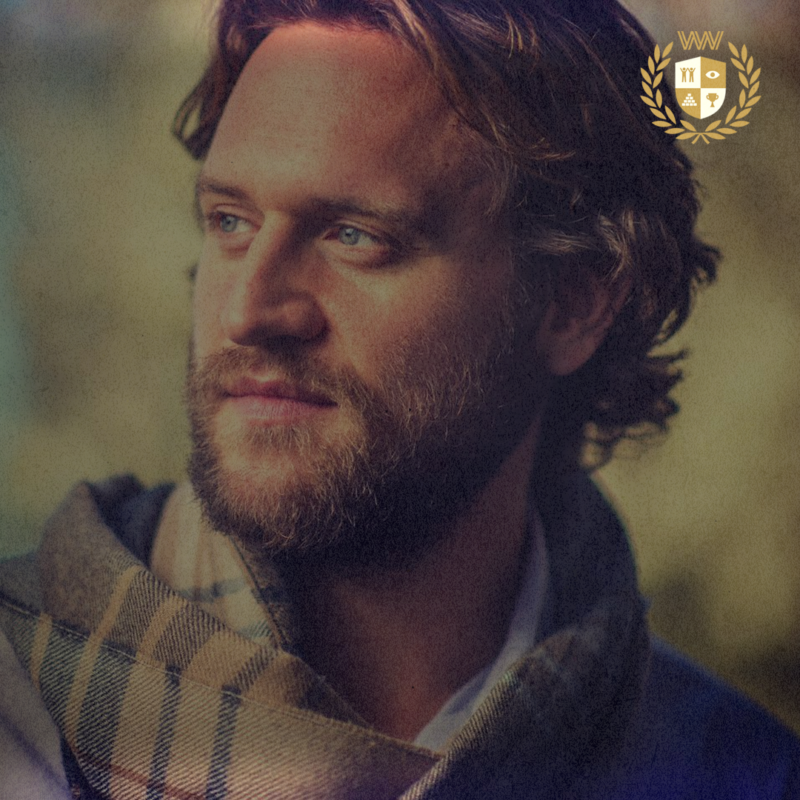 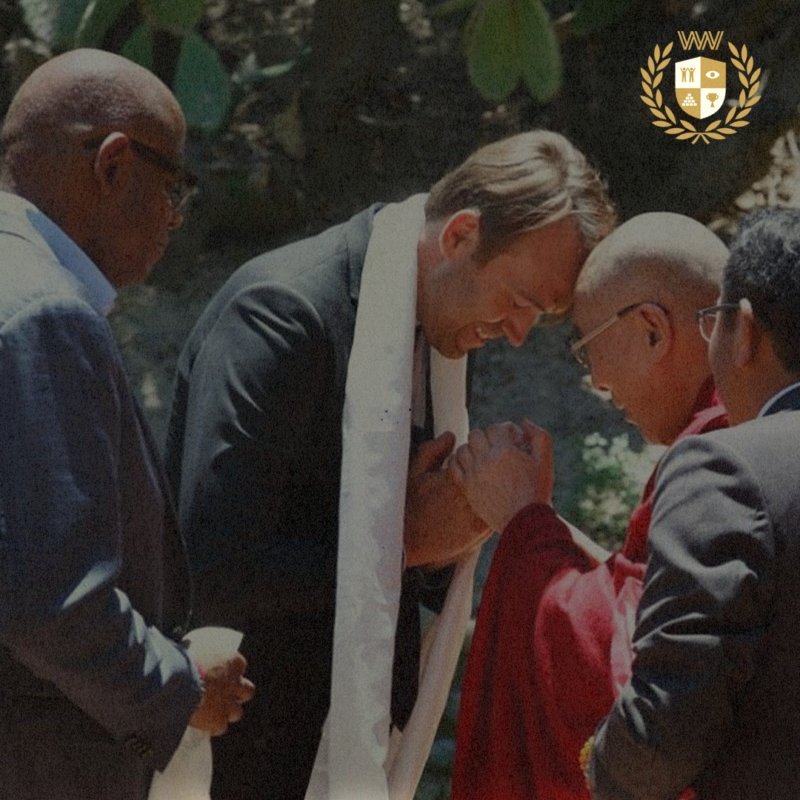 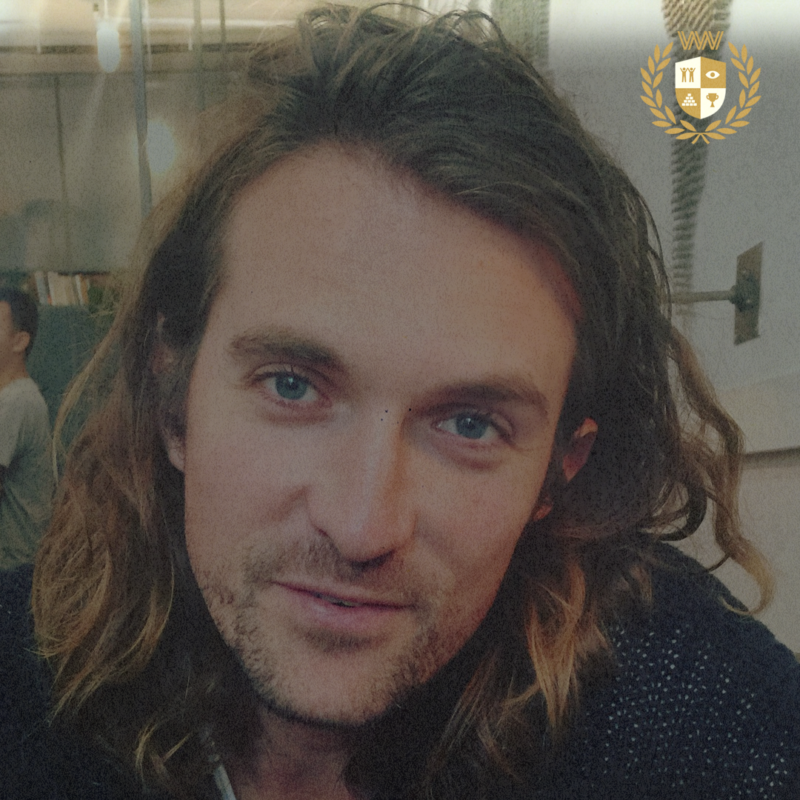 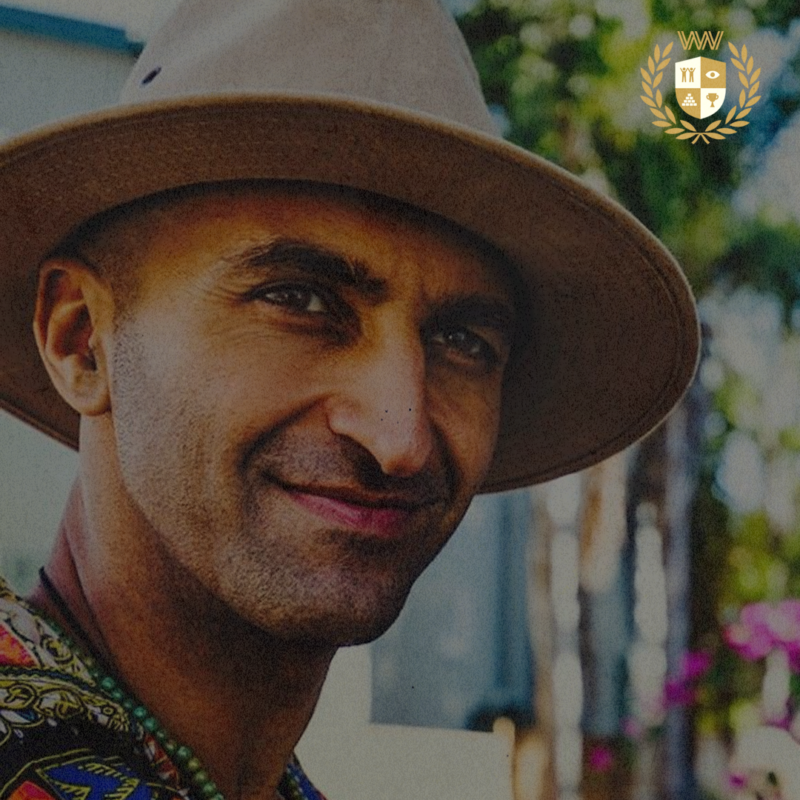 Follow Mark on Instagram for inspiring stories, honest shares, and his most up to date content. 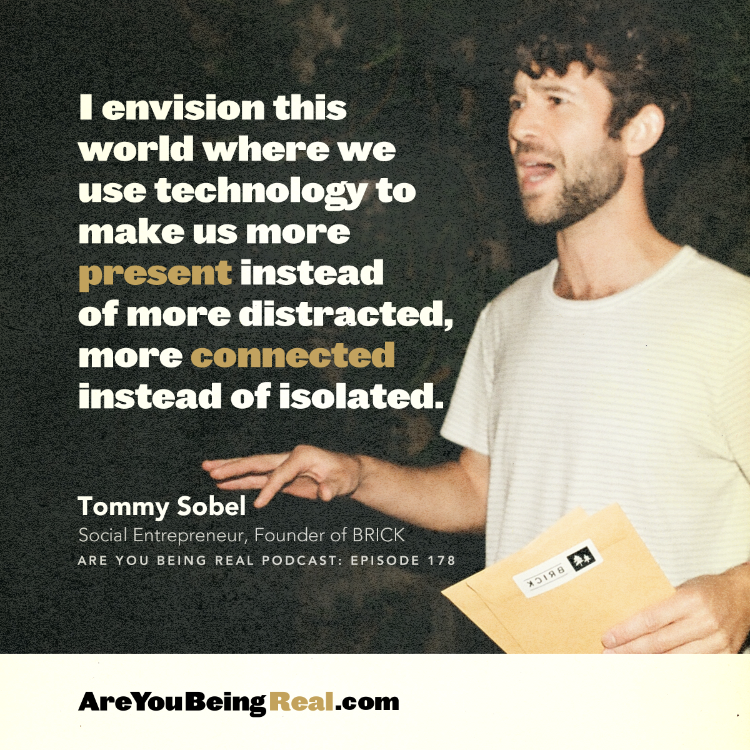 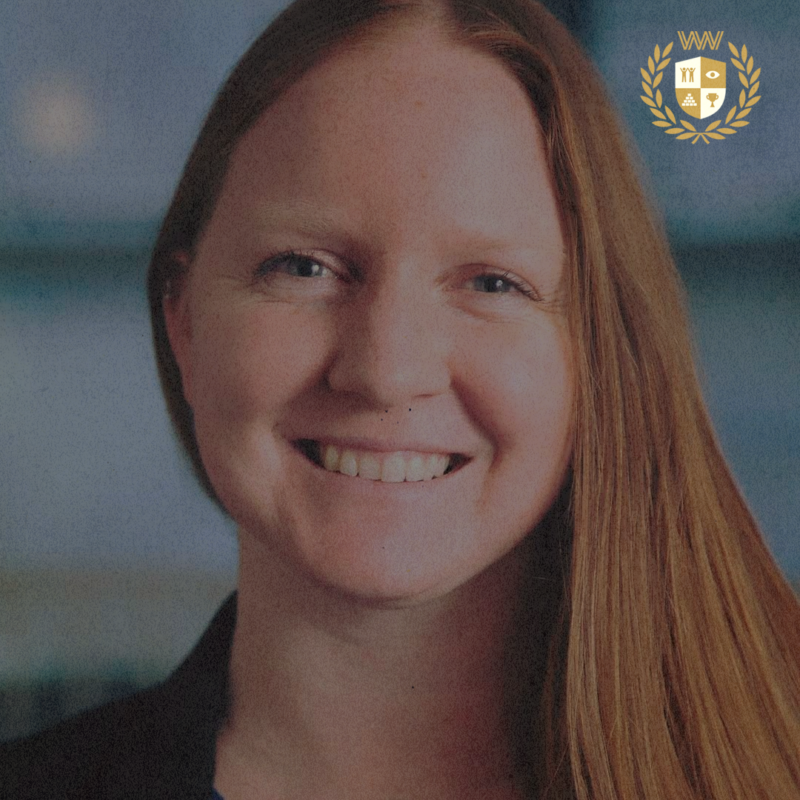 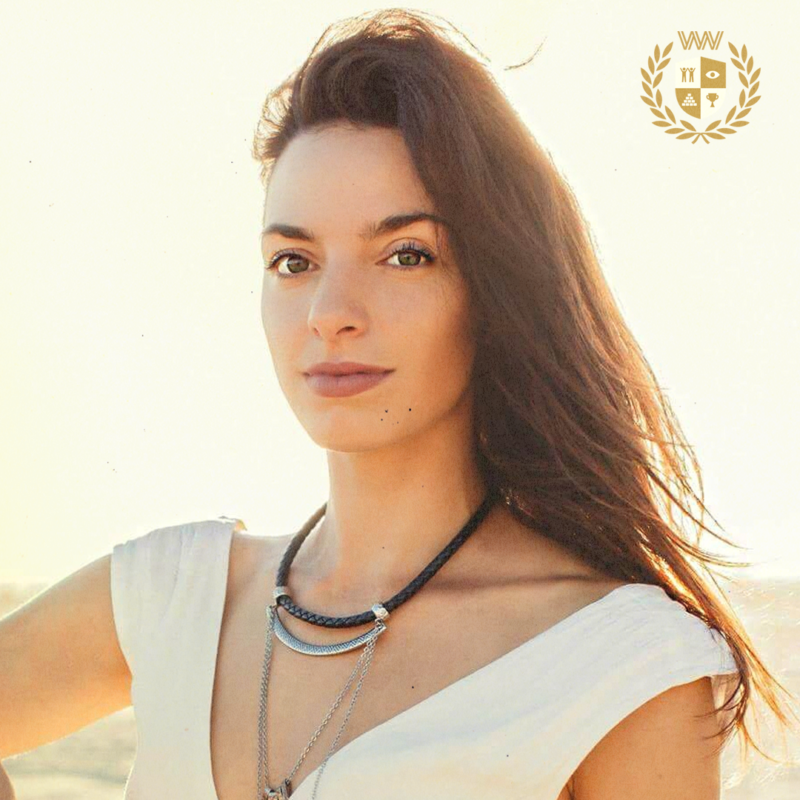 Impactful keynotes & dynamic workshops that will inspire action, superior communication, and unforgettable impressions. 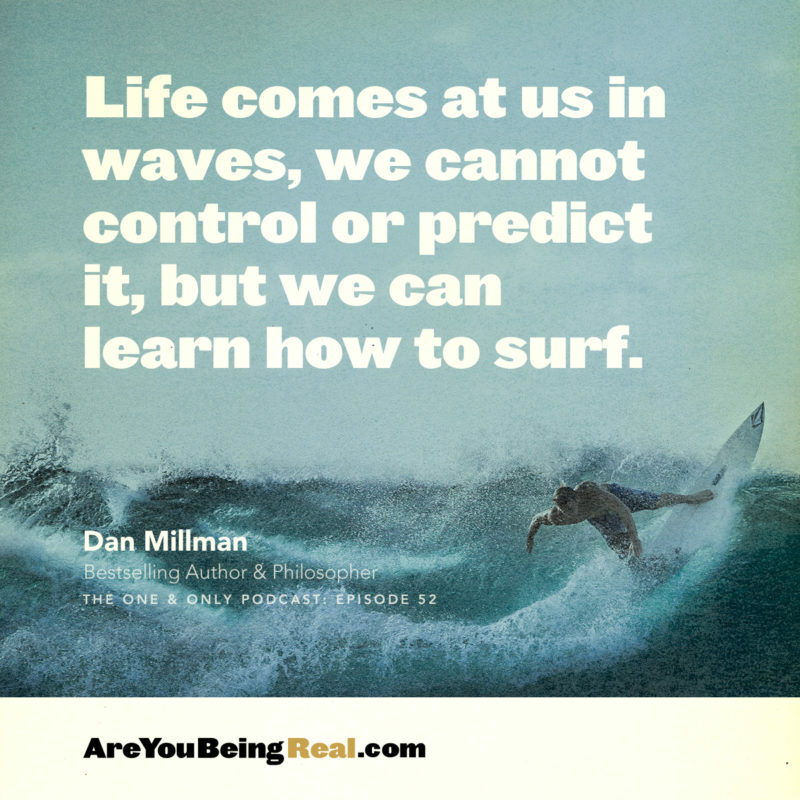 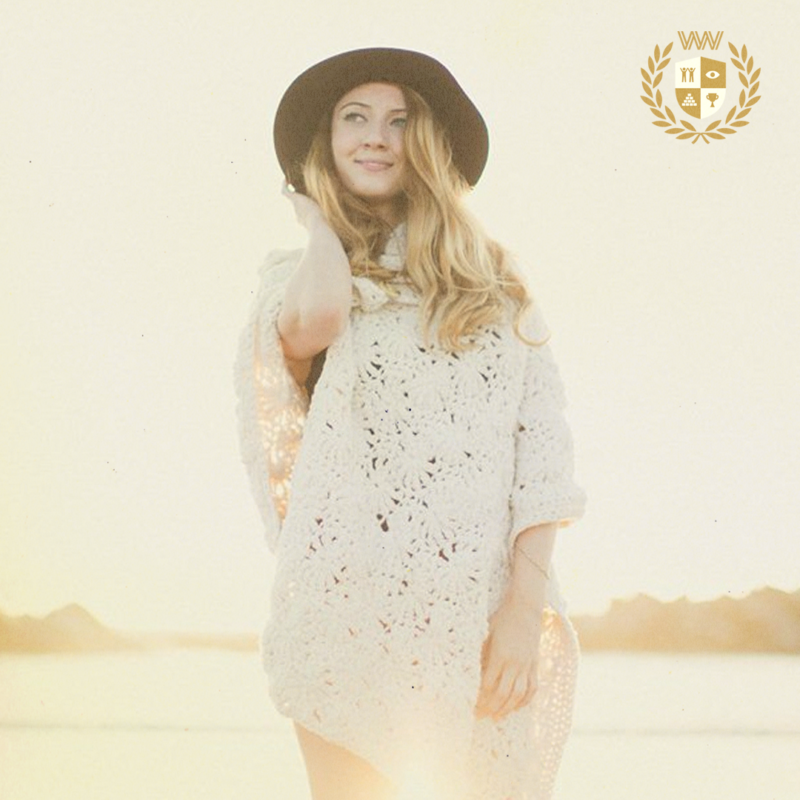 REVOLUTIONIZE your approach to life. 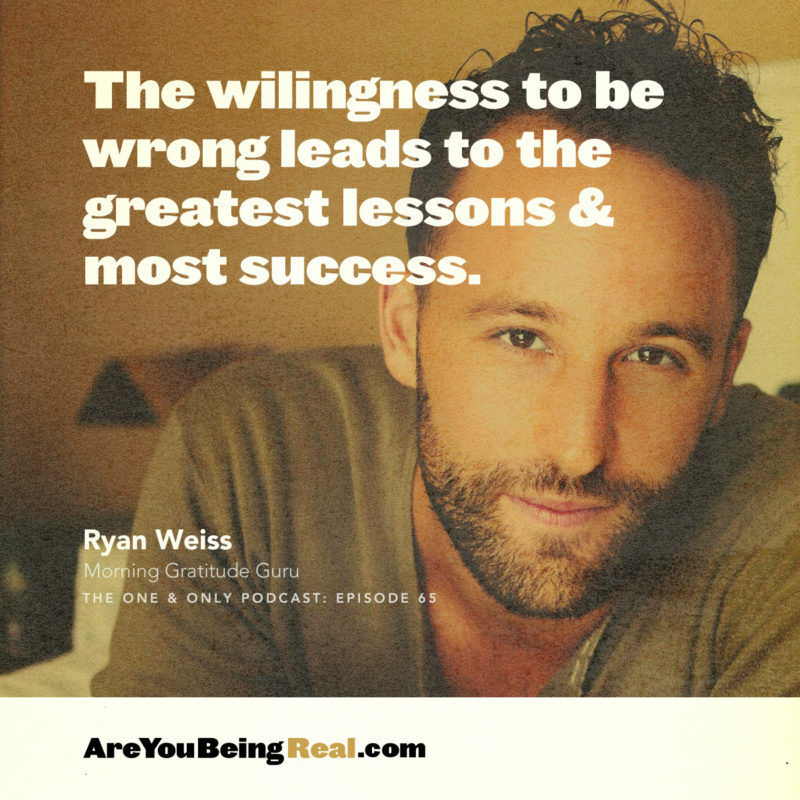 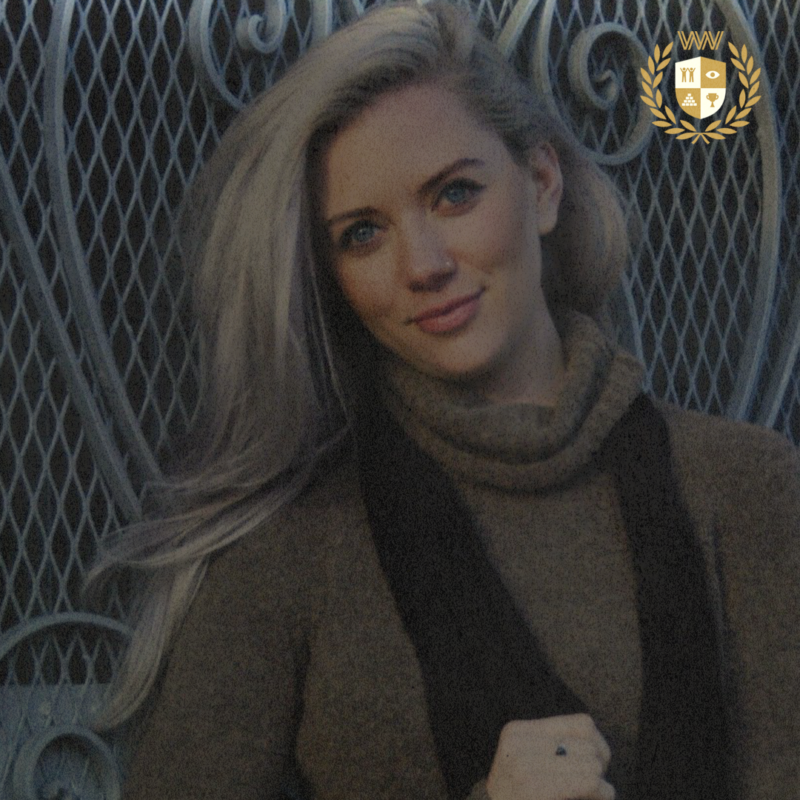 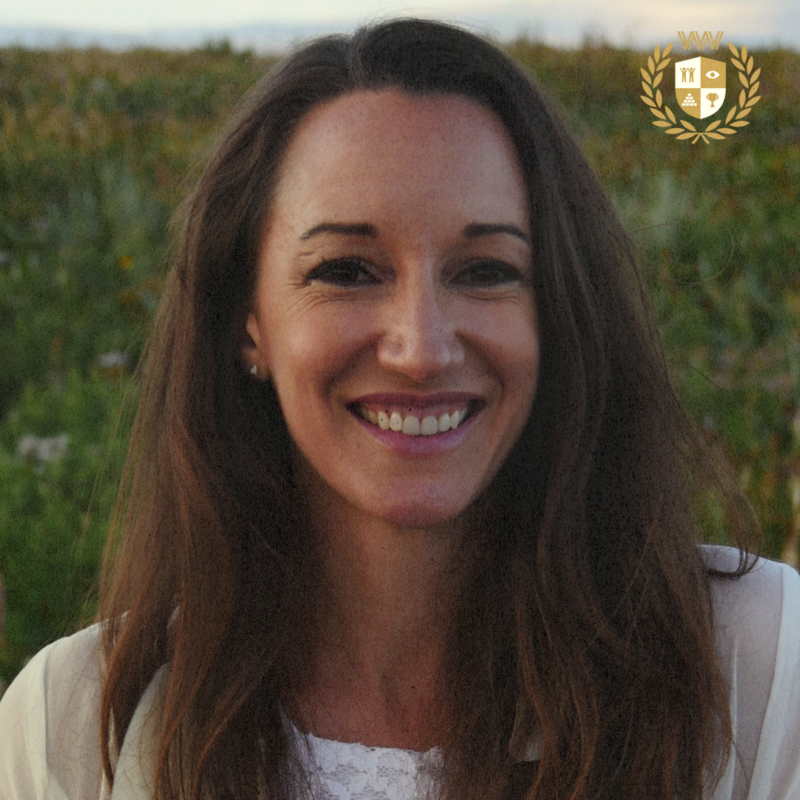 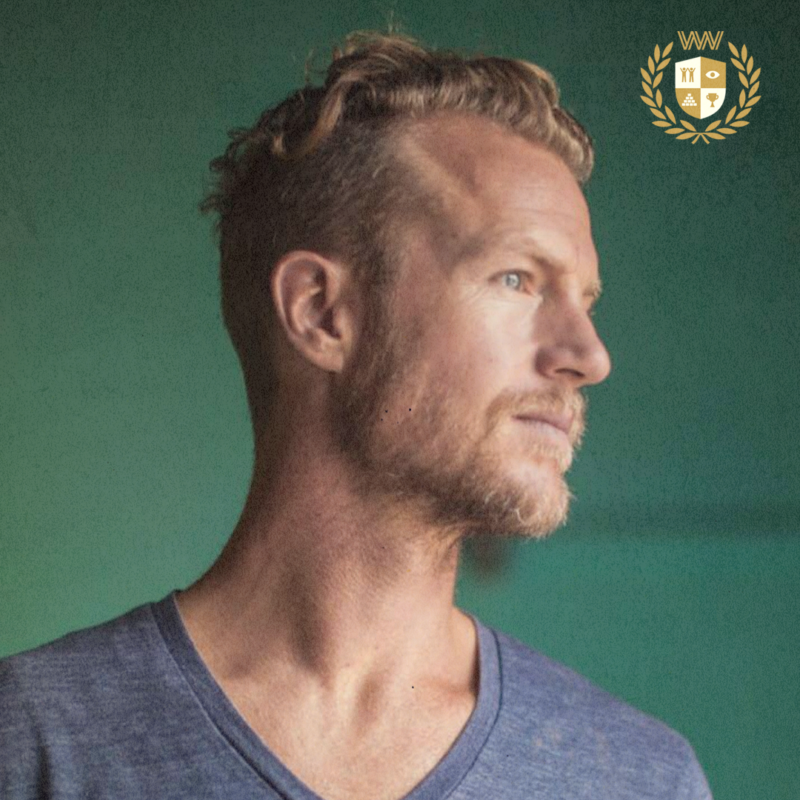 Our acclaimed Winning Weeks Method® helps heart-centered go-getters overcome hard to break patterns, manage life’s challenges & pressures, and live happier, healthier, and more fulfilling lives. 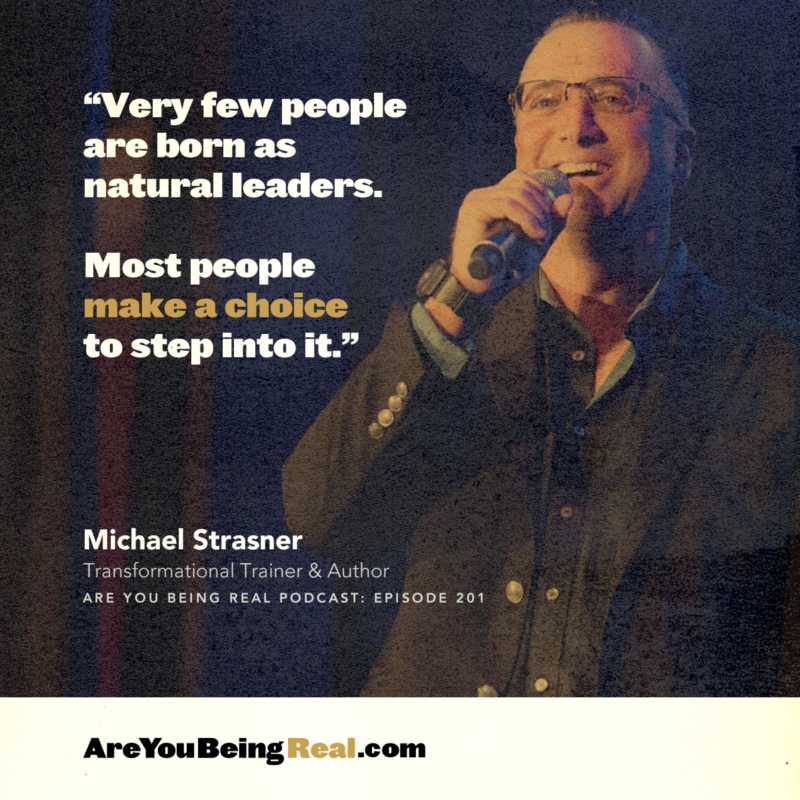 See how it can help you grow, thrive, and build new high performance habits. 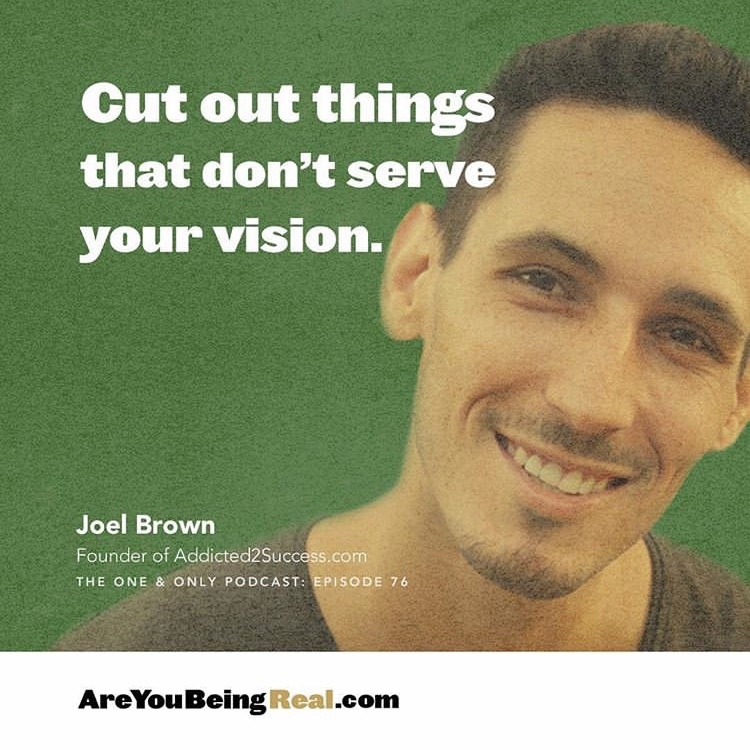 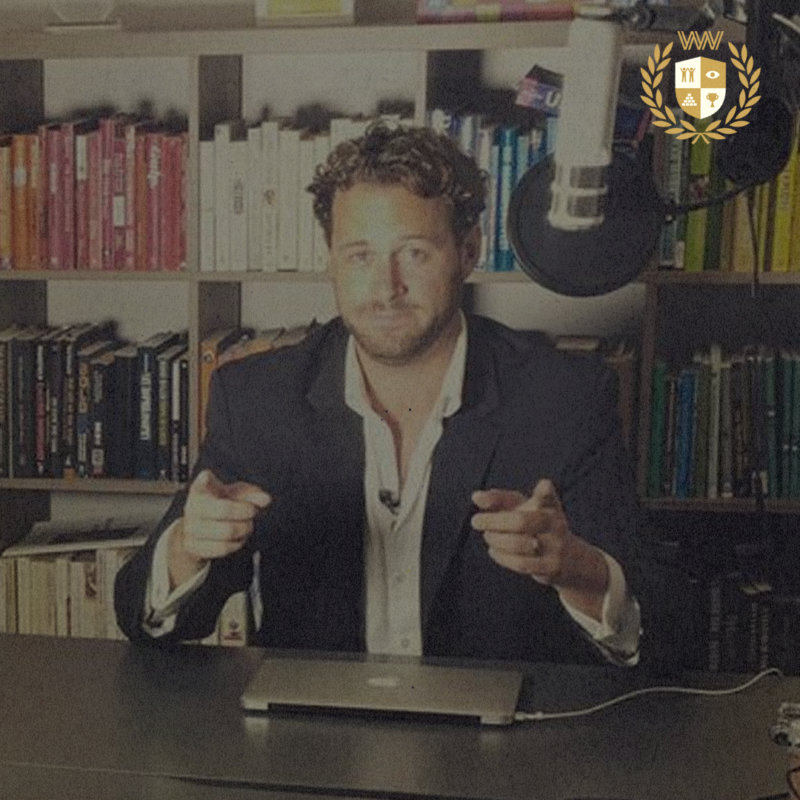 We’ll help you format your show, launch it on all major podcast platforms, develop a comprehensive marketing strategy, and/or help you grow your audience. 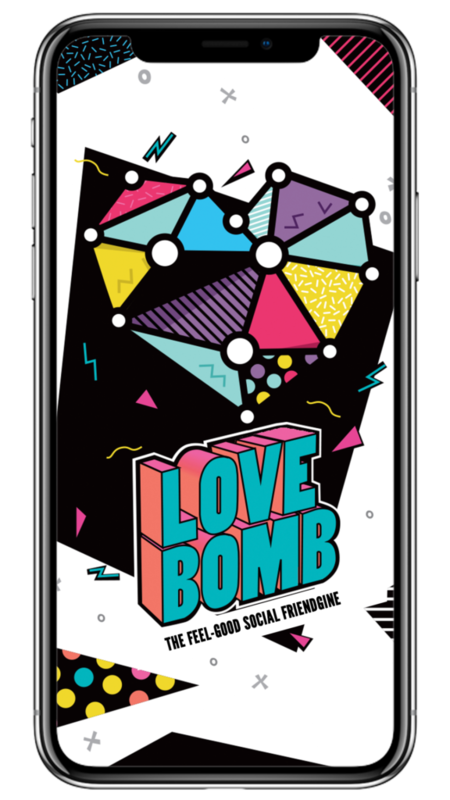 The app that will make everyday feel like your birthday!